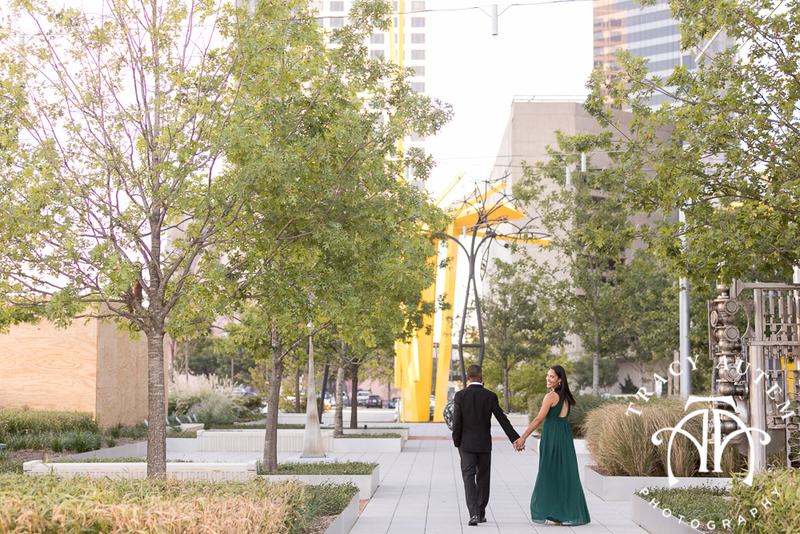 Ragan & Alex’s Fort Worth wedding was one for the books! 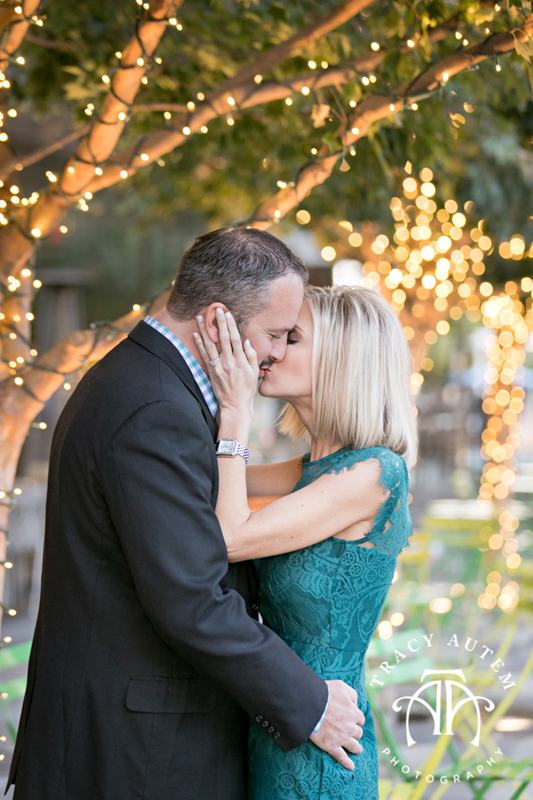 Their classic wedding had so many fun elements and was a night to remember at the Fort Worth Zoo. 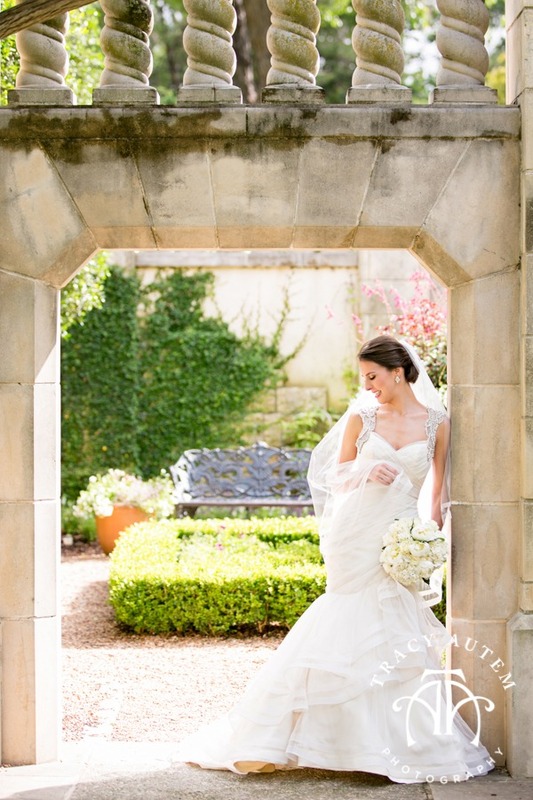 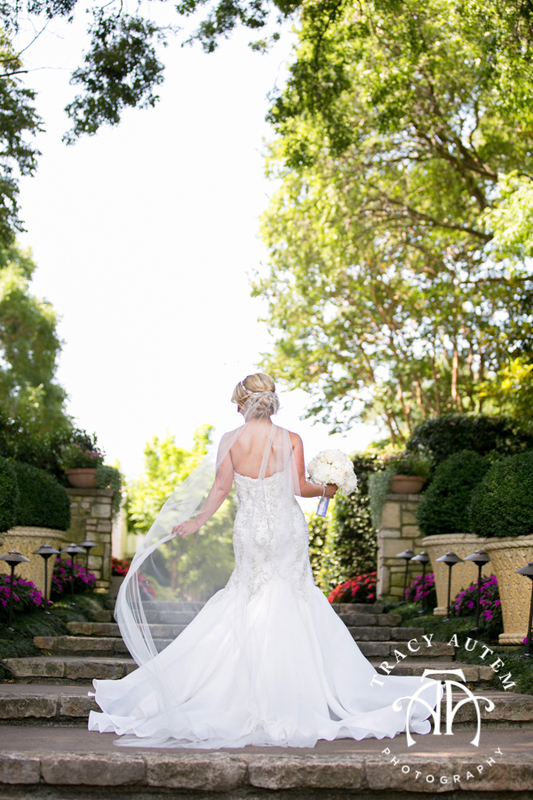 For Ragan’s bridals we photographed at the Dallas Arboretum for it’s whimsical and beautiful gardens. 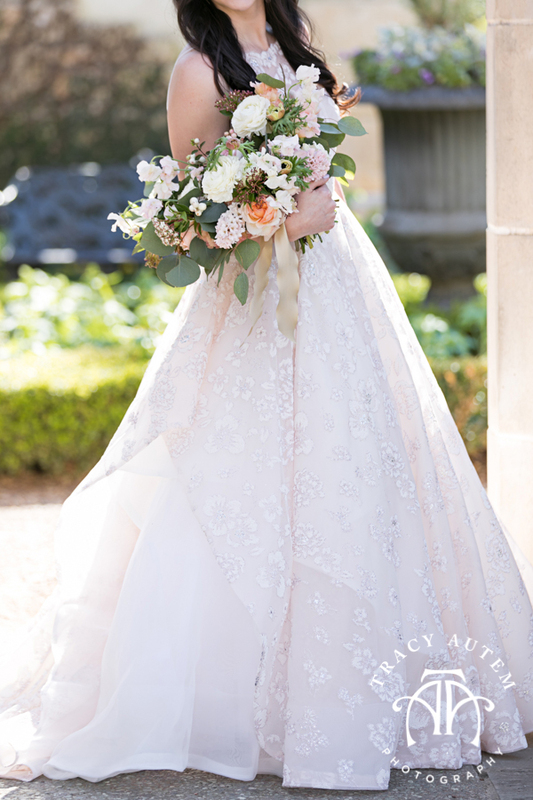 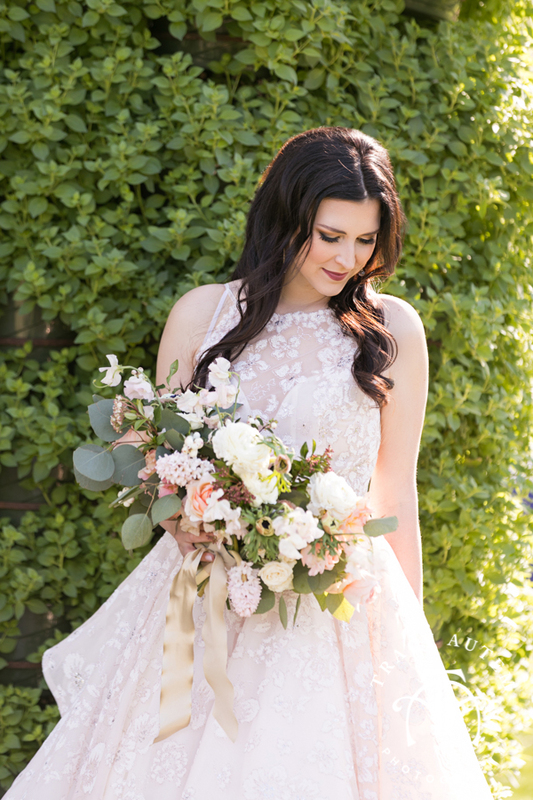 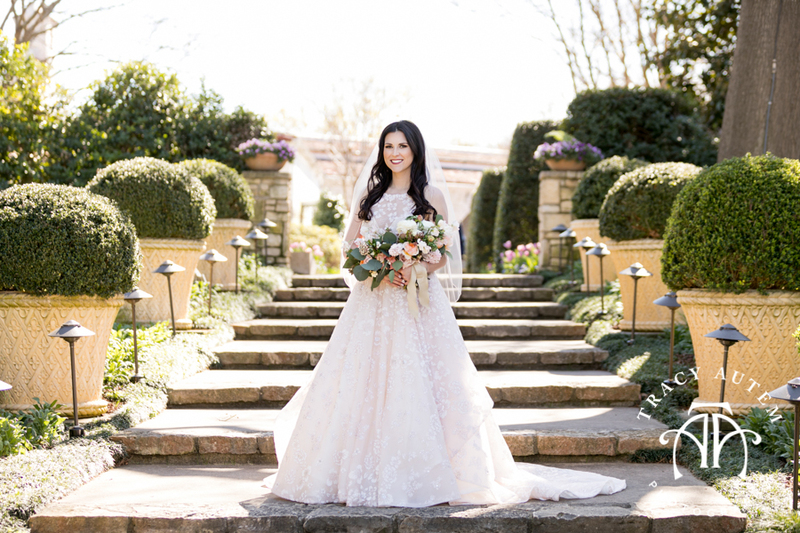 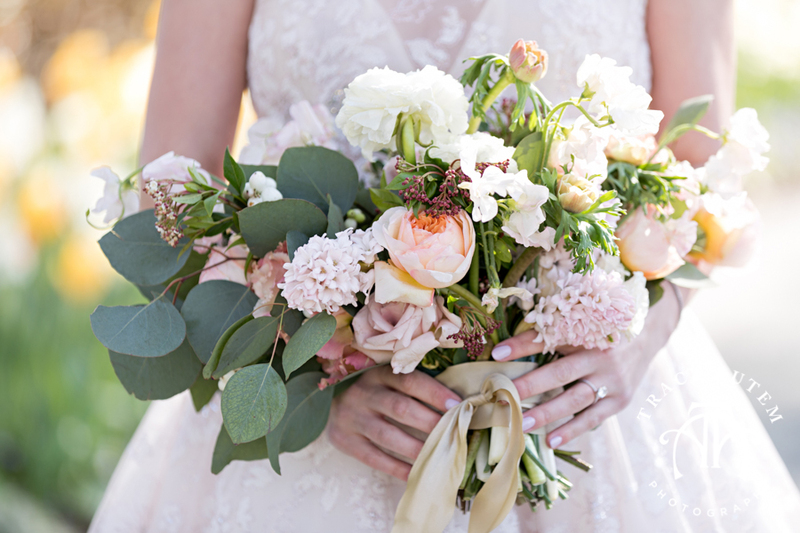 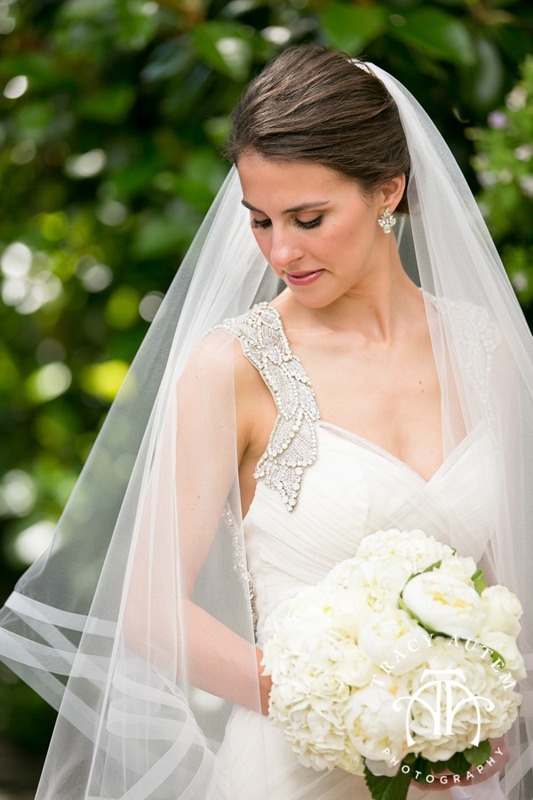 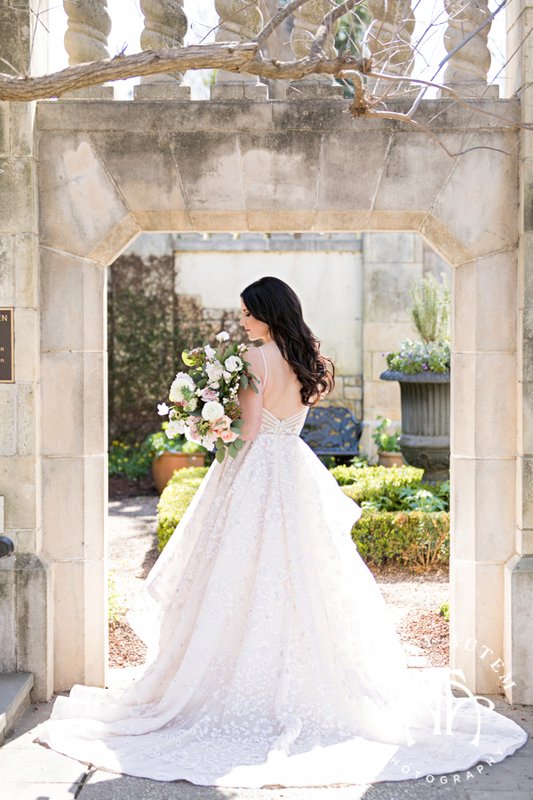 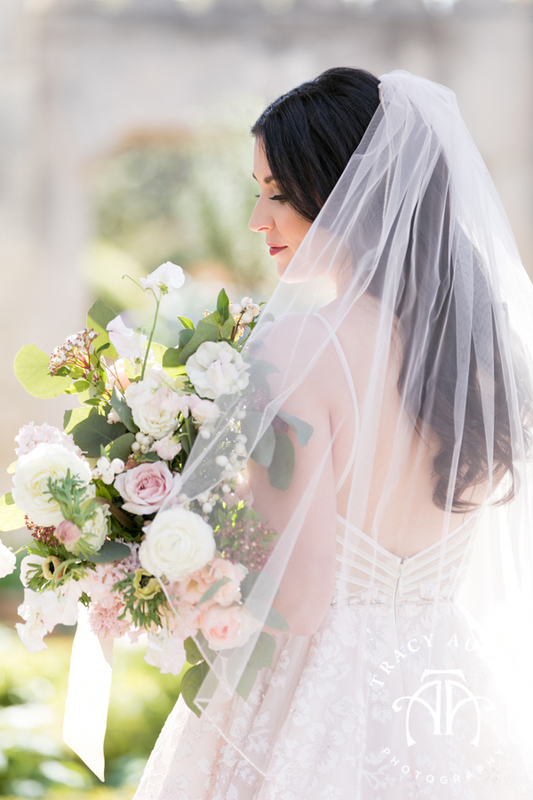 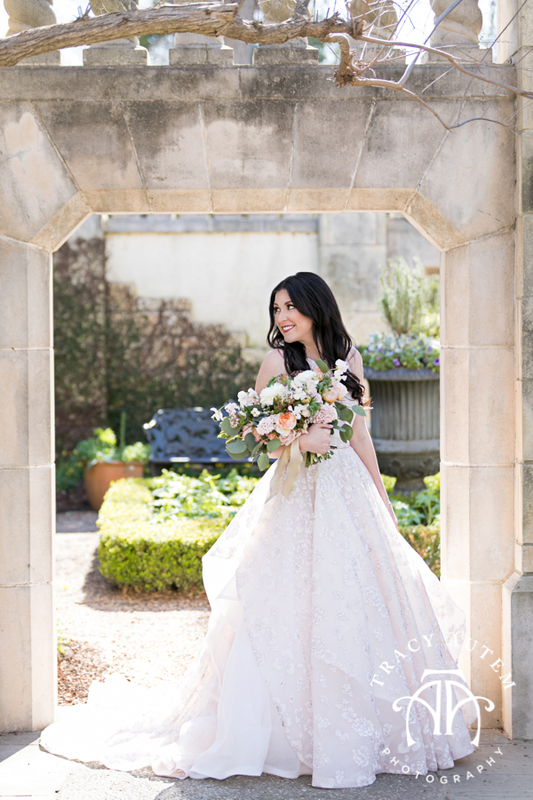 Ragan’s soft blush gown with floral detailing was so dreamy amidst the greenery and structures there. 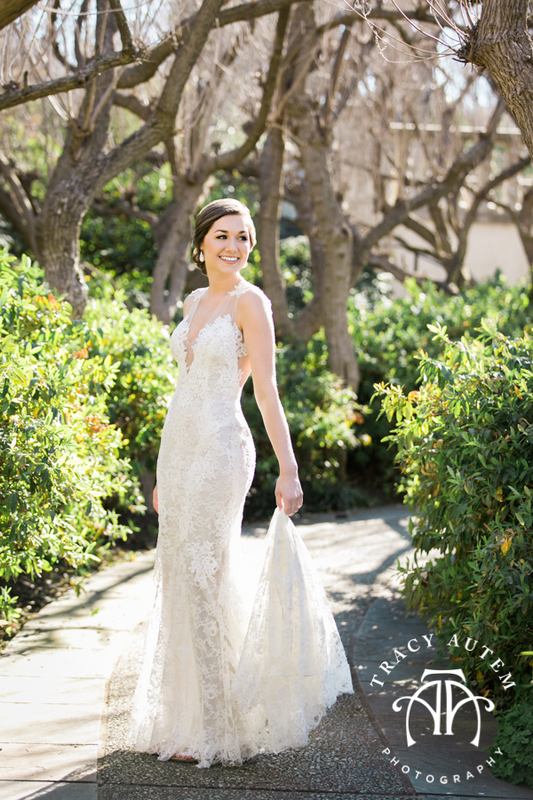 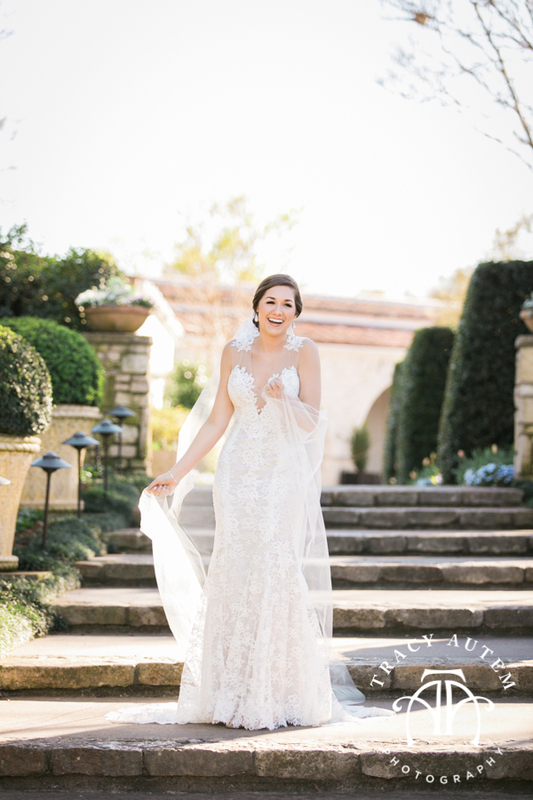 She was so fun to photography – she would of twirled like a little girl all day in this gown! 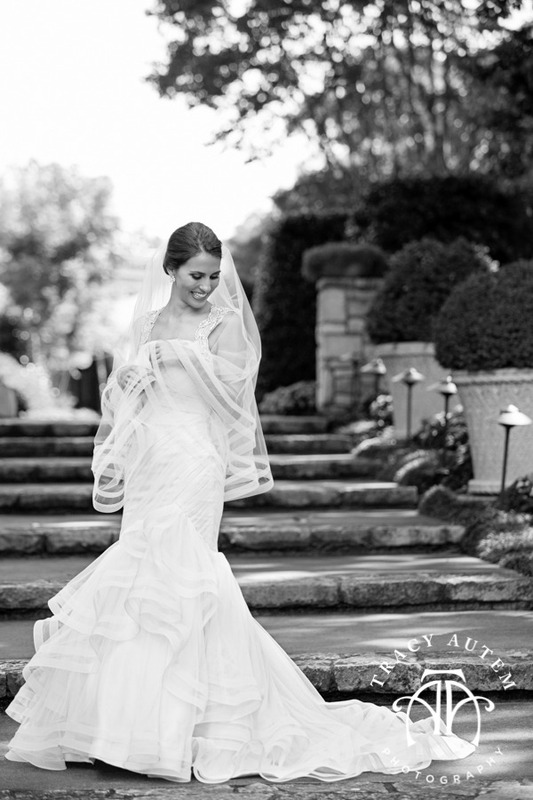 Who can blame her, it moves so elegantly and adds texture with every shift. 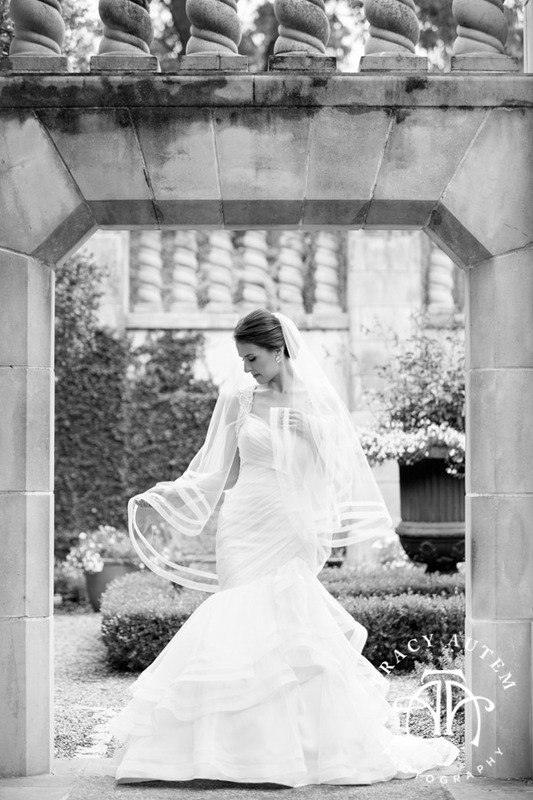 The apron style skirting allows a pica boo of different layers. 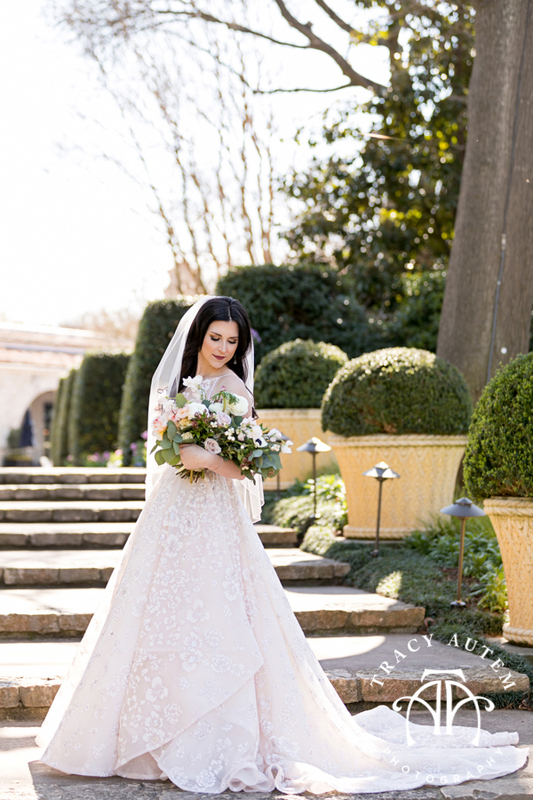 Ragan’s striking dark hair and lovely skin reminds me of Snow White! 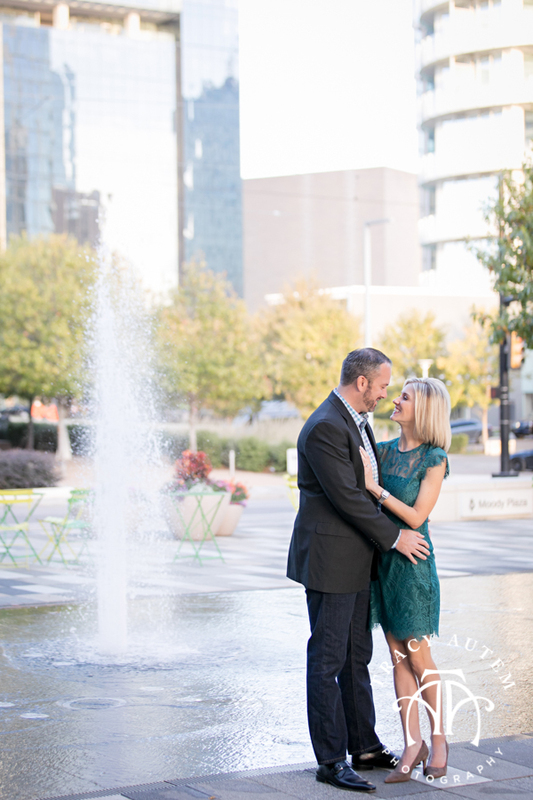 Their wedding at Room on Main and Highland Park United Methodist is going to be so much fun and I can’t wait to work along side Hitched Events & Marc Roberts Video! 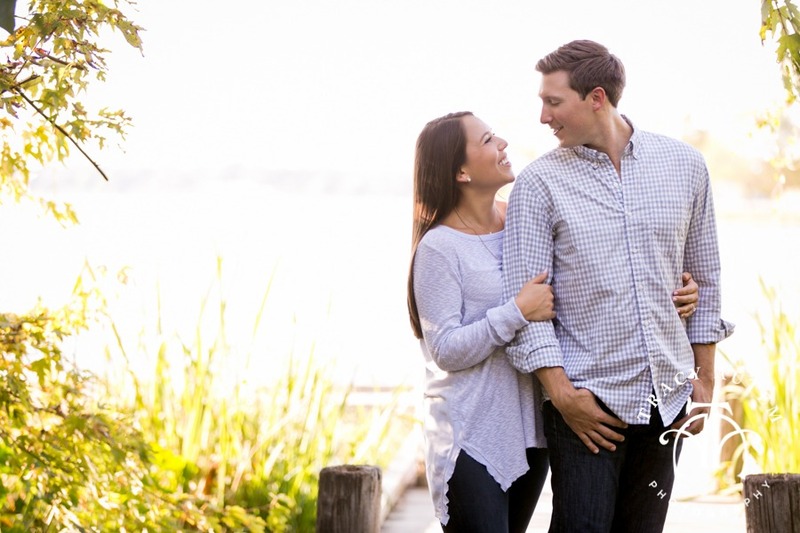 Christine and Andrew are getting married TODAY! 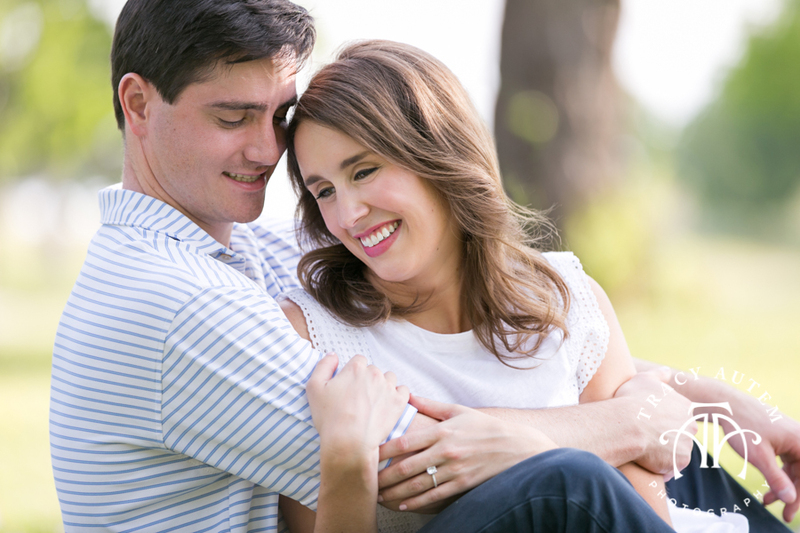 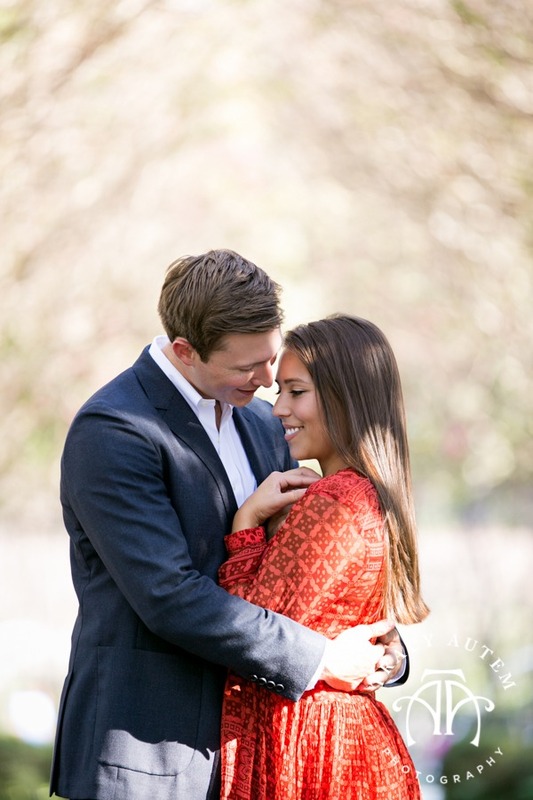 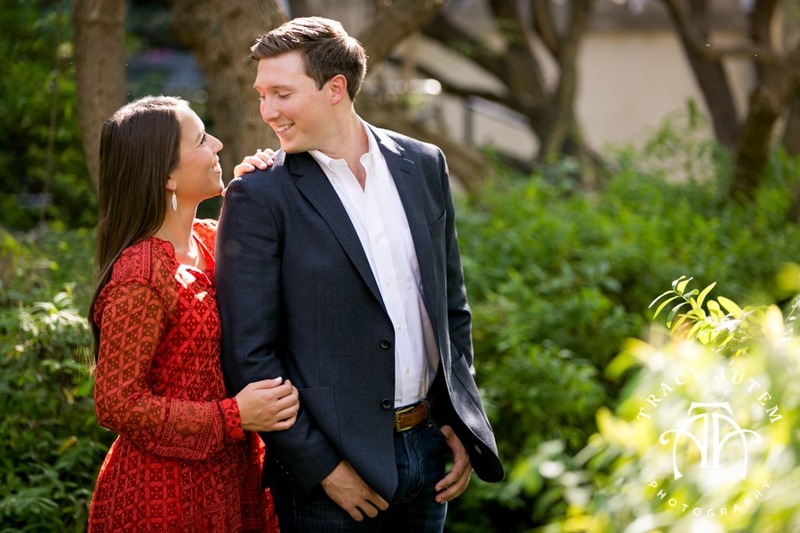 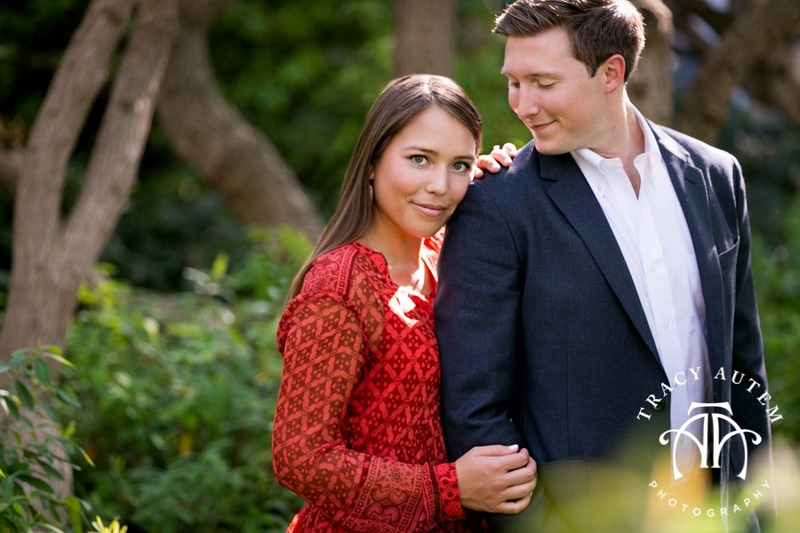 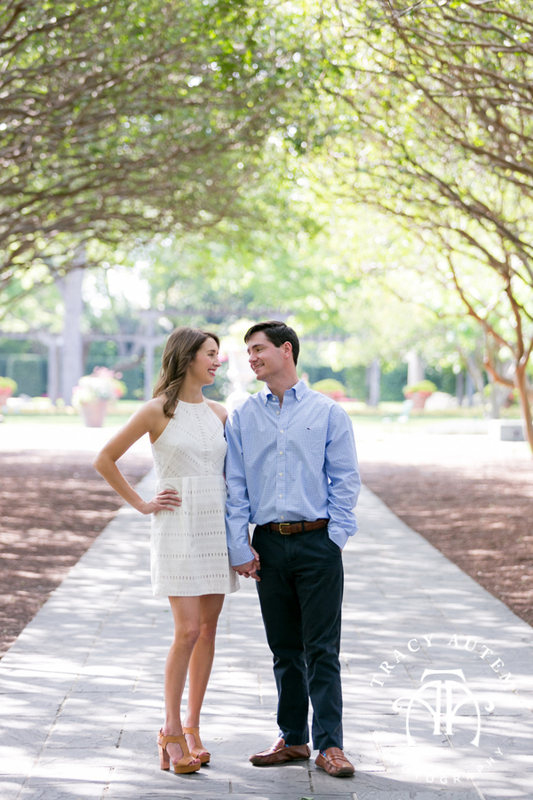 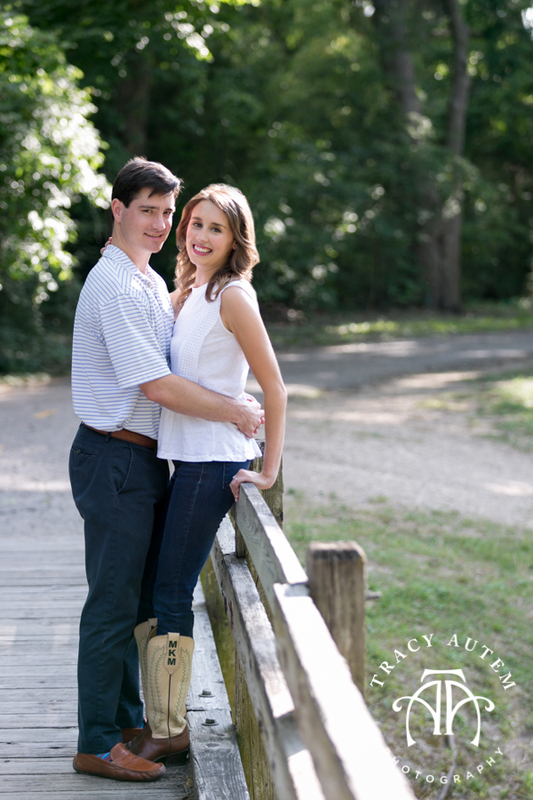 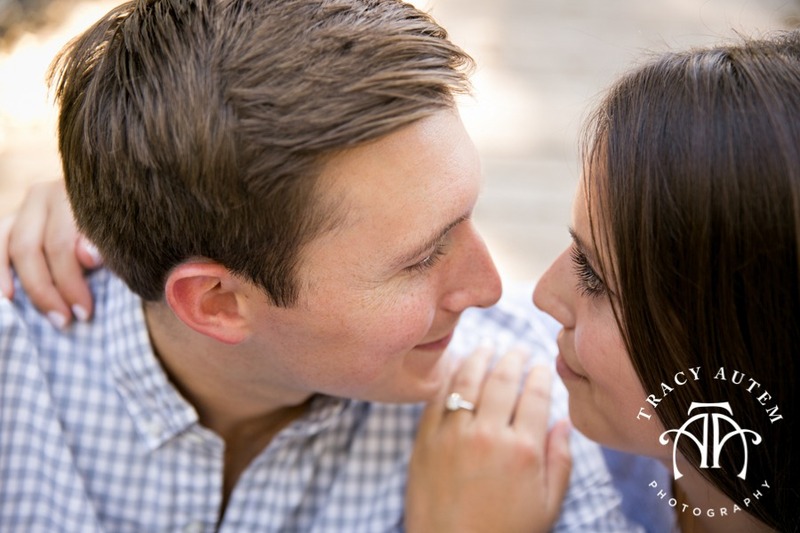 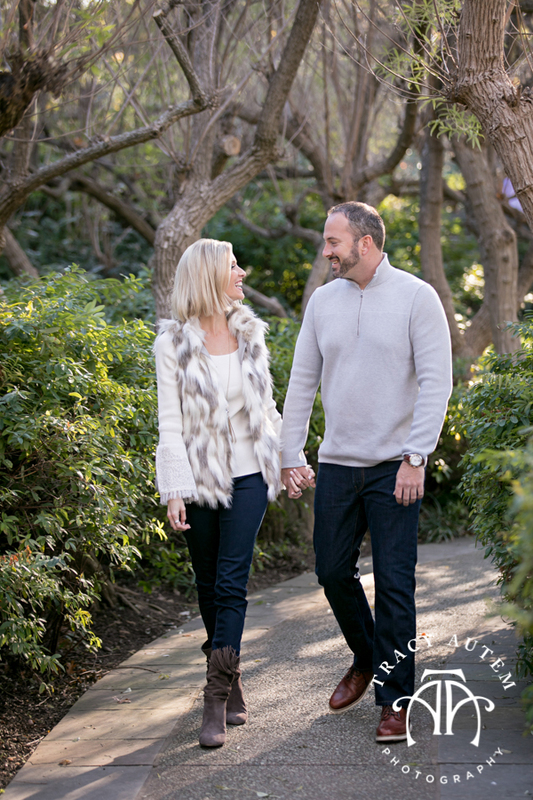 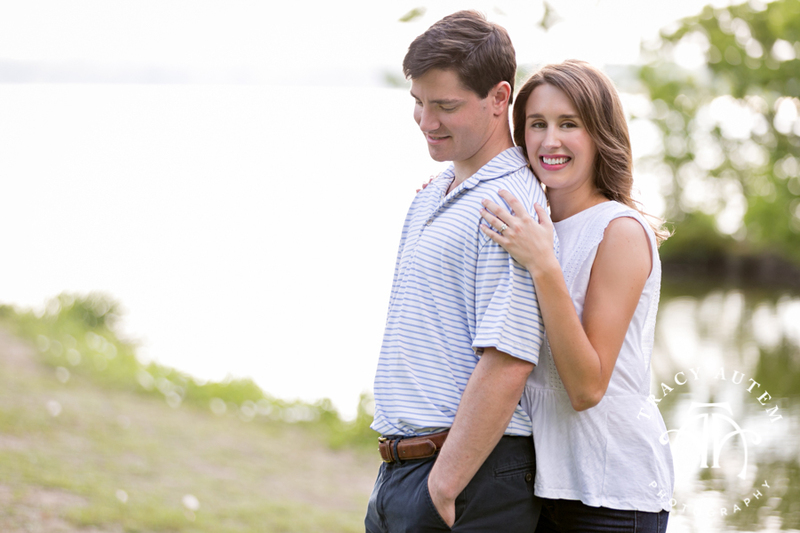 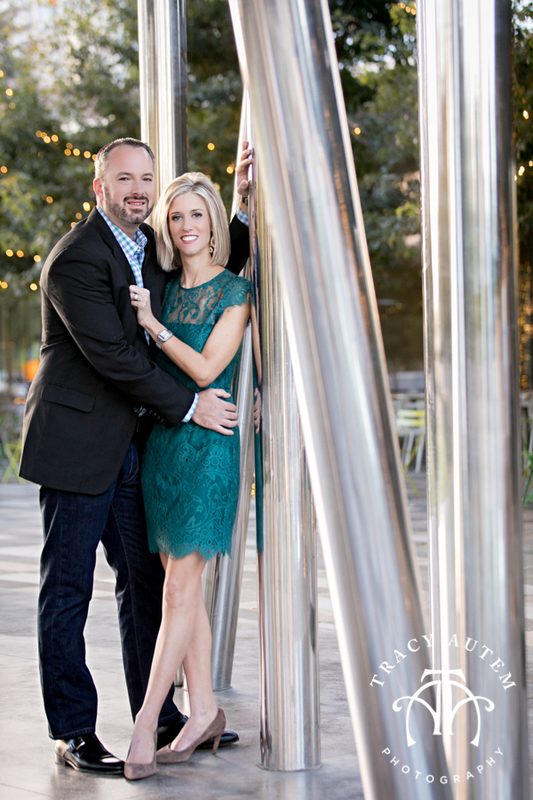 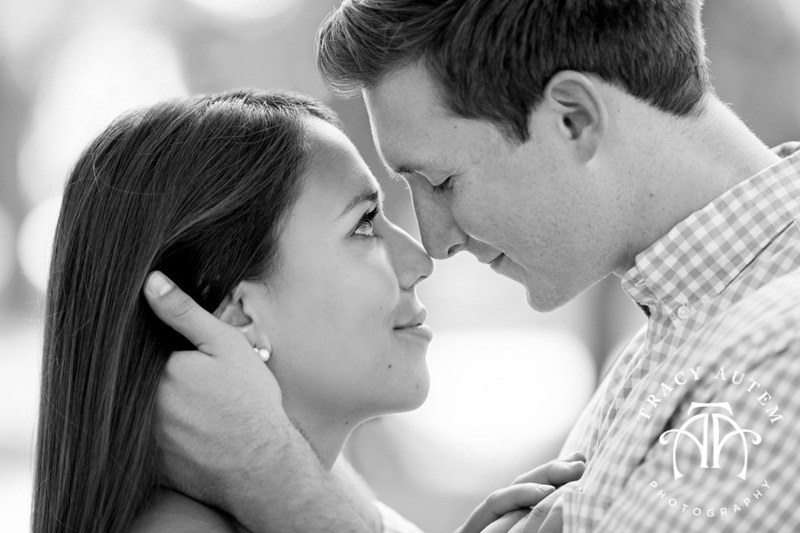 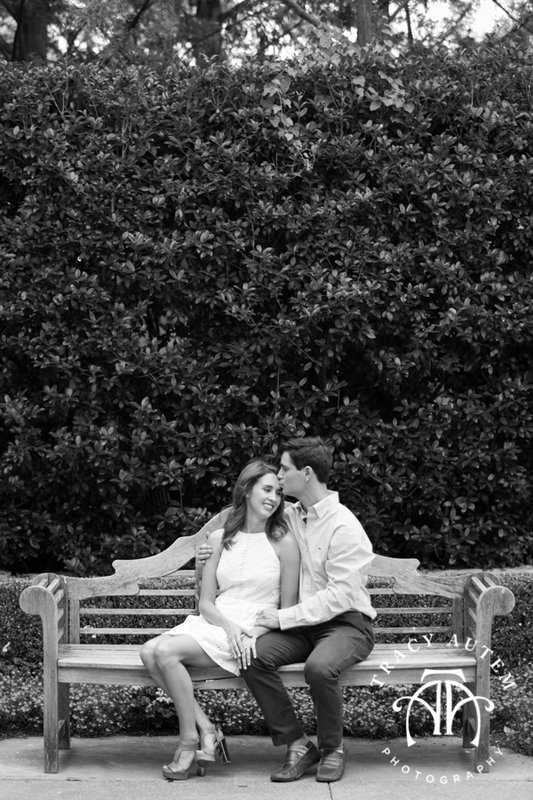 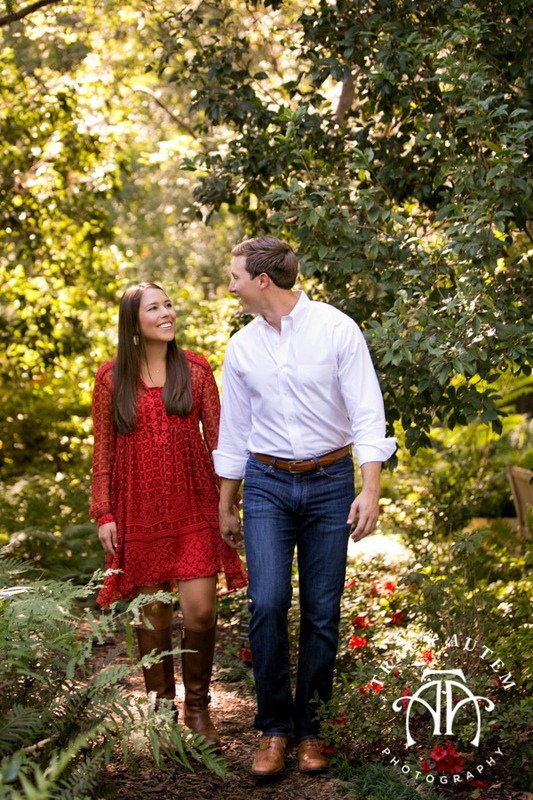 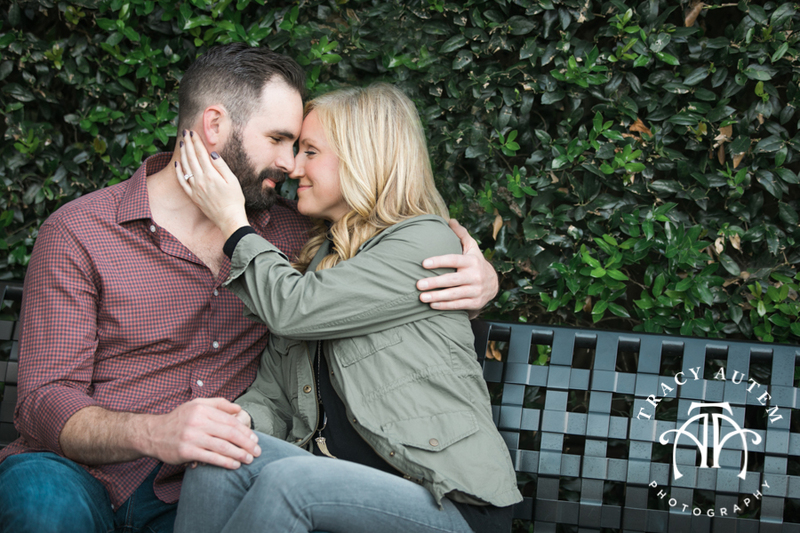 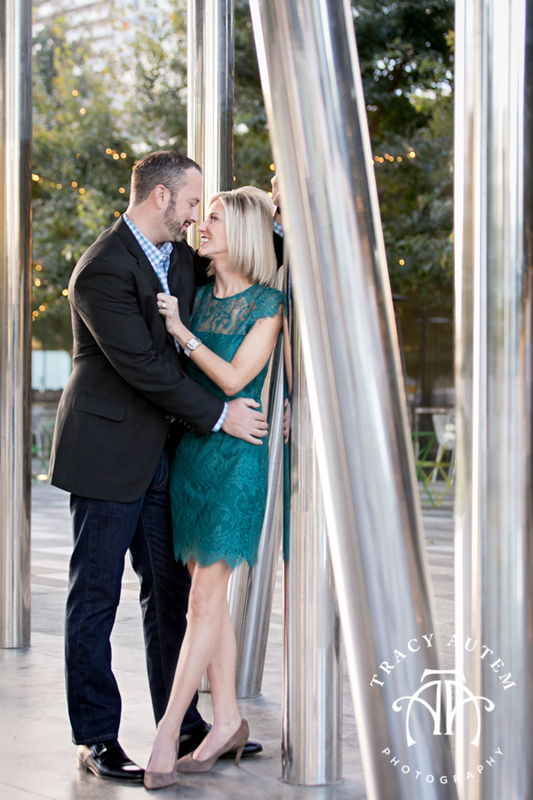 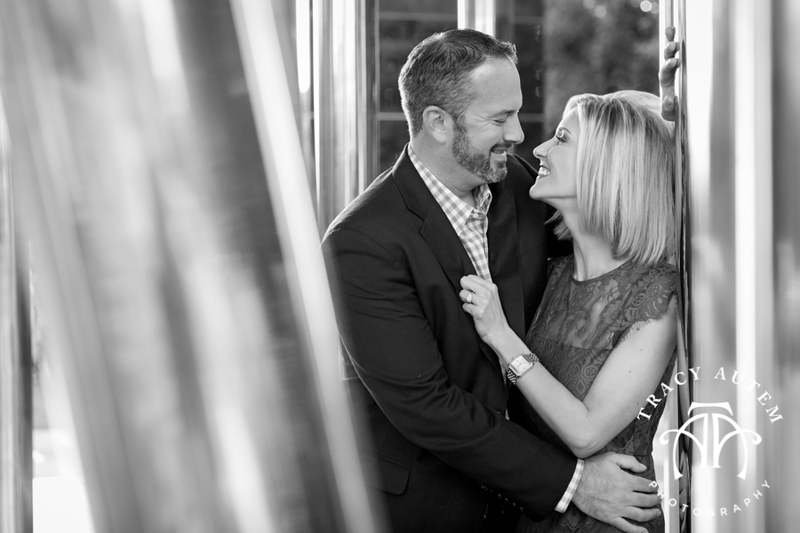 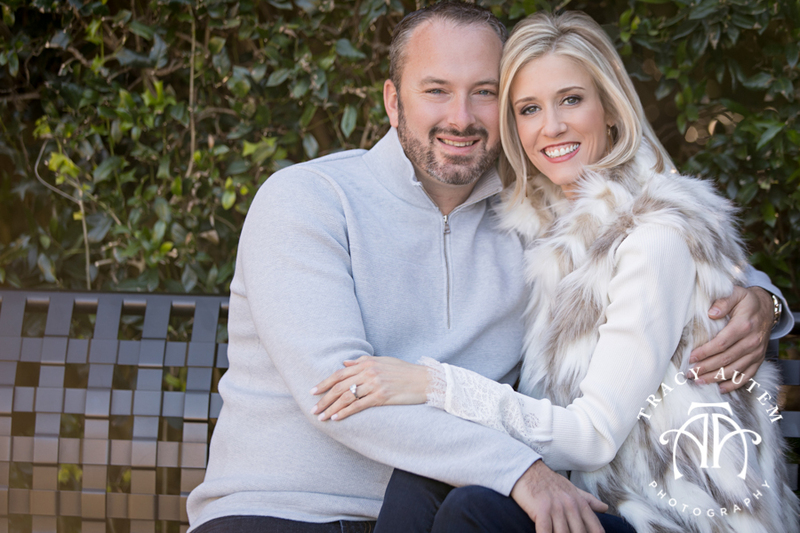 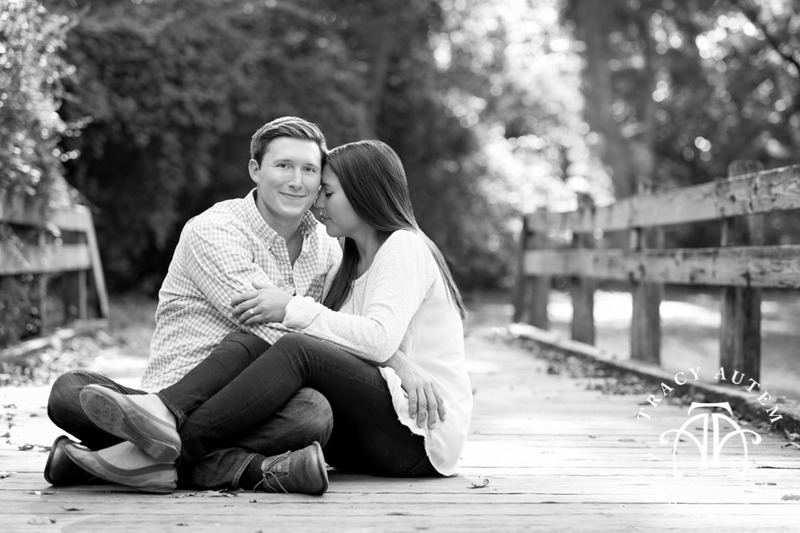 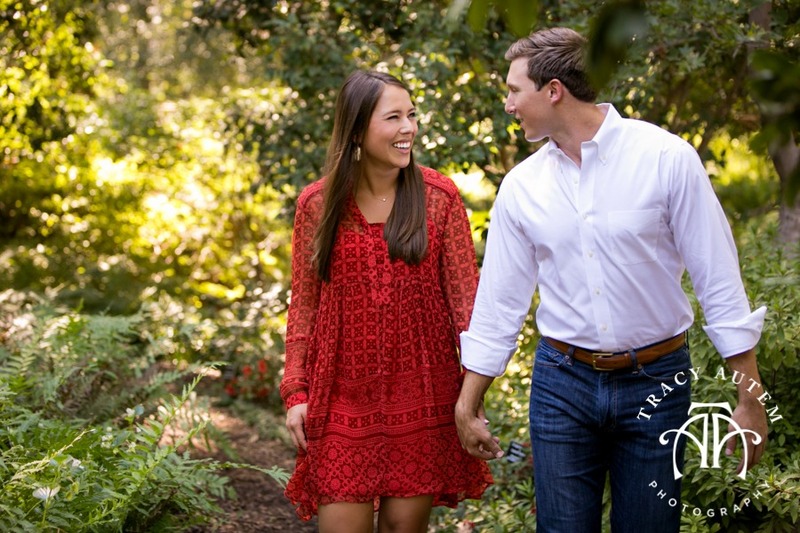 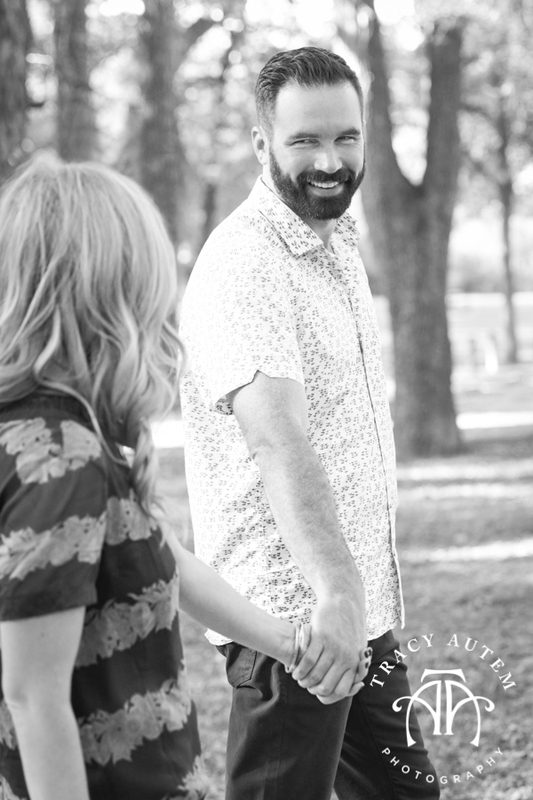 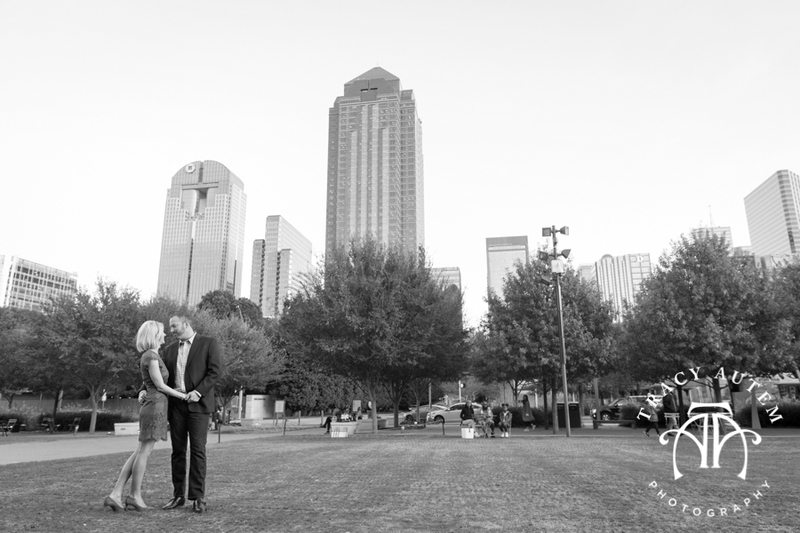 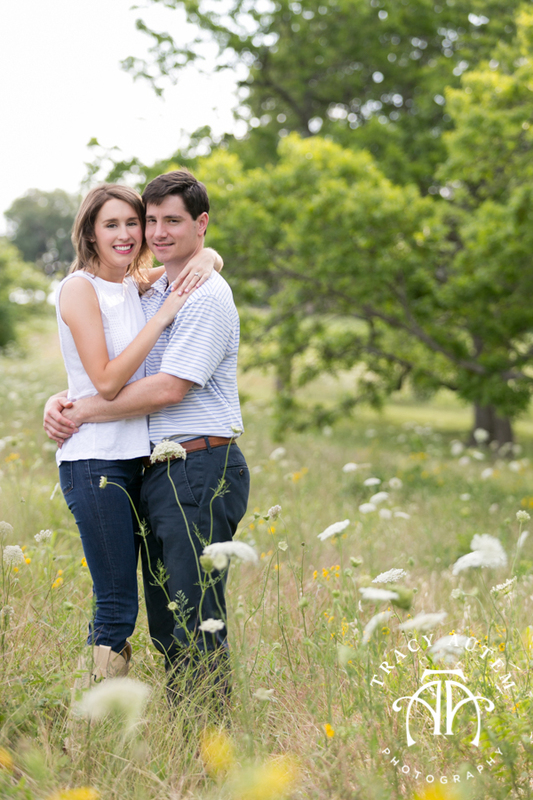 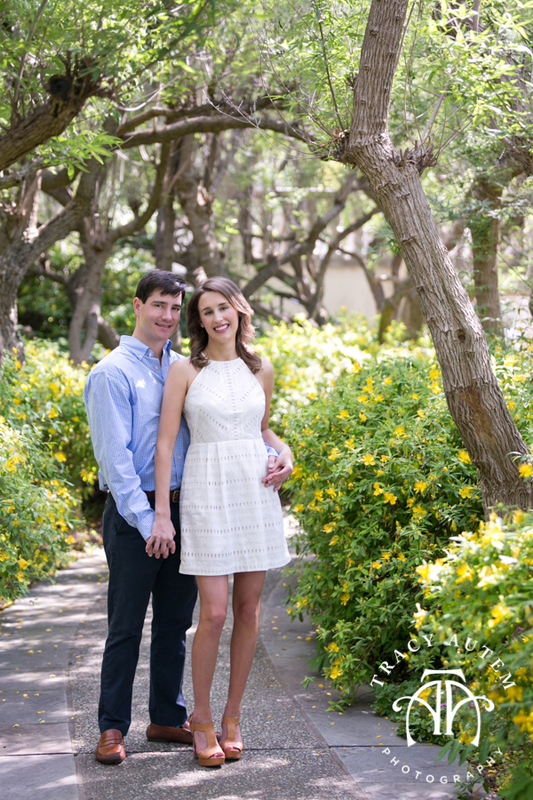 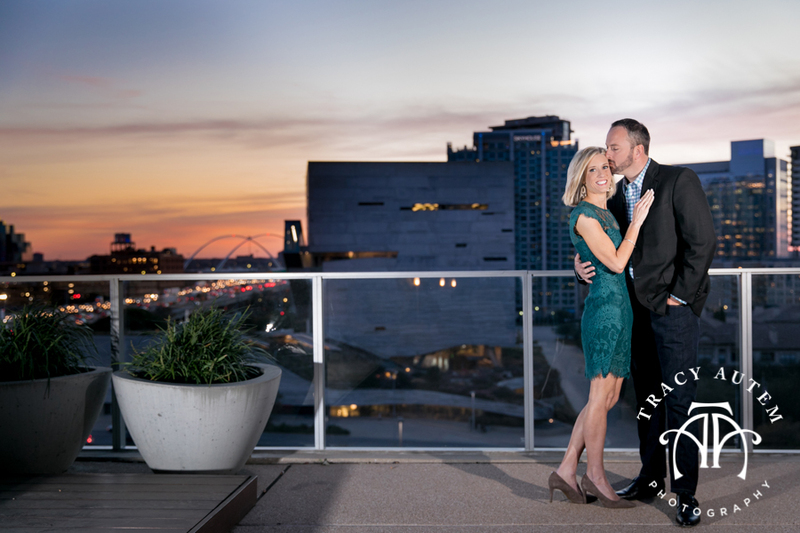 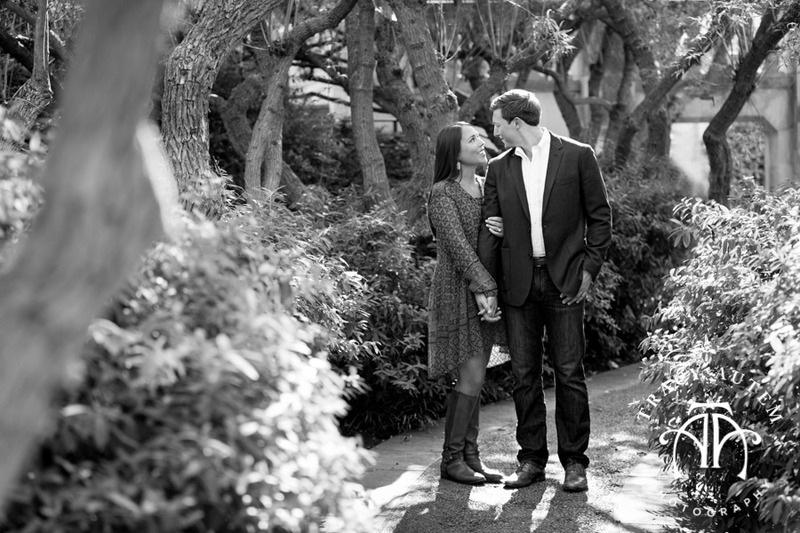 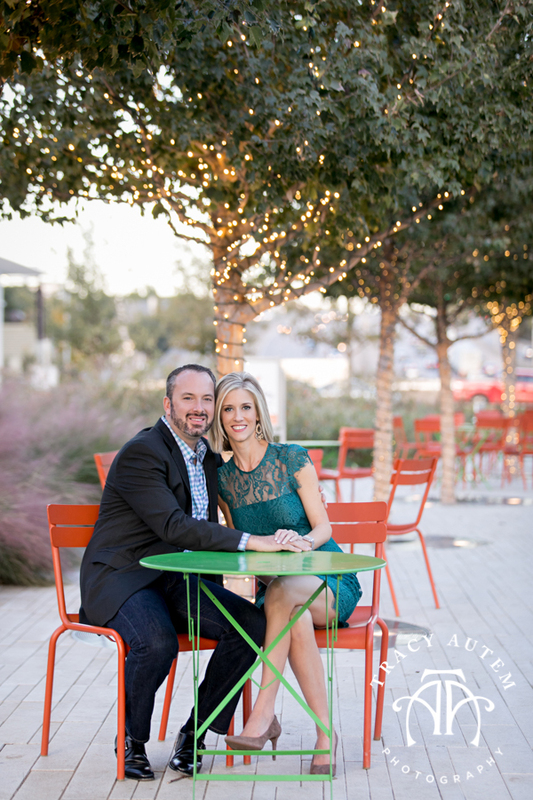 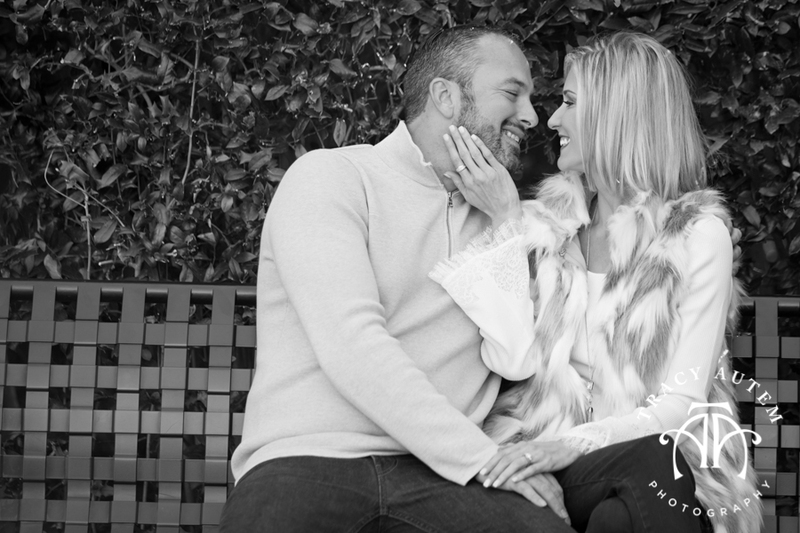 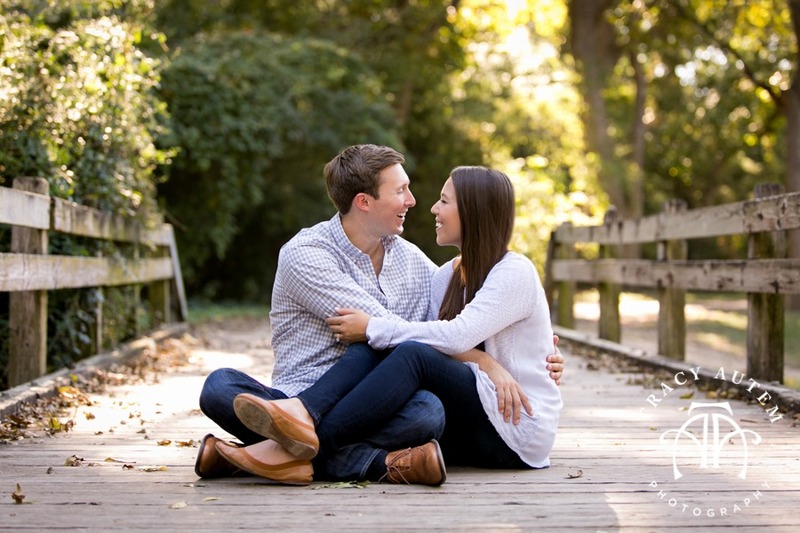 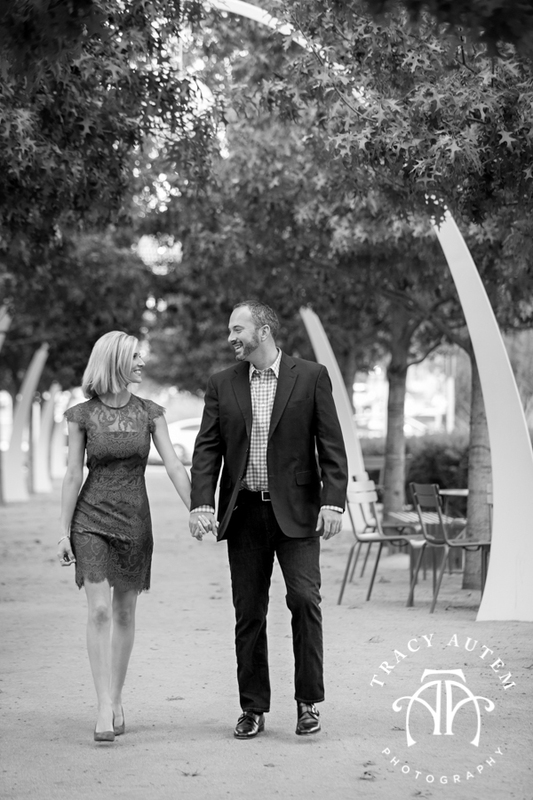 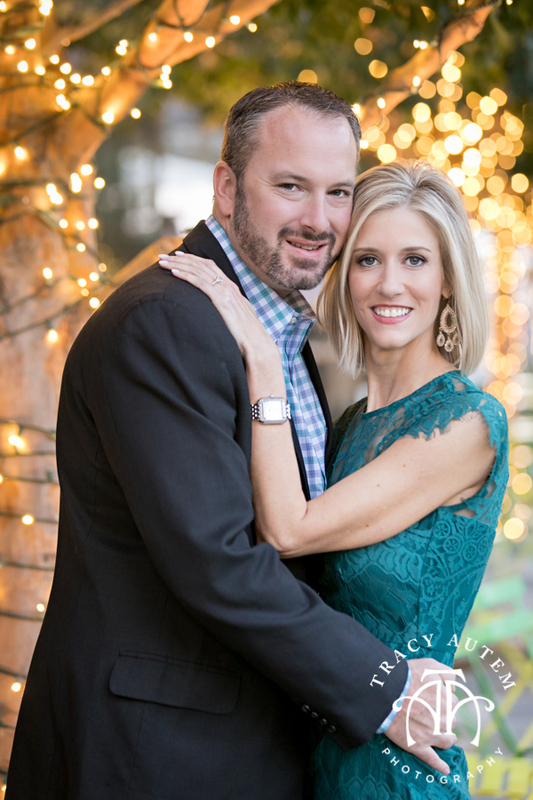 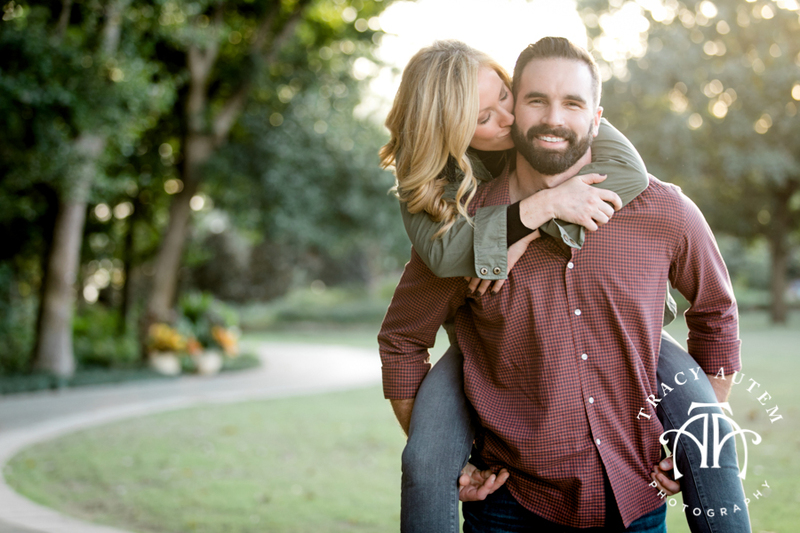 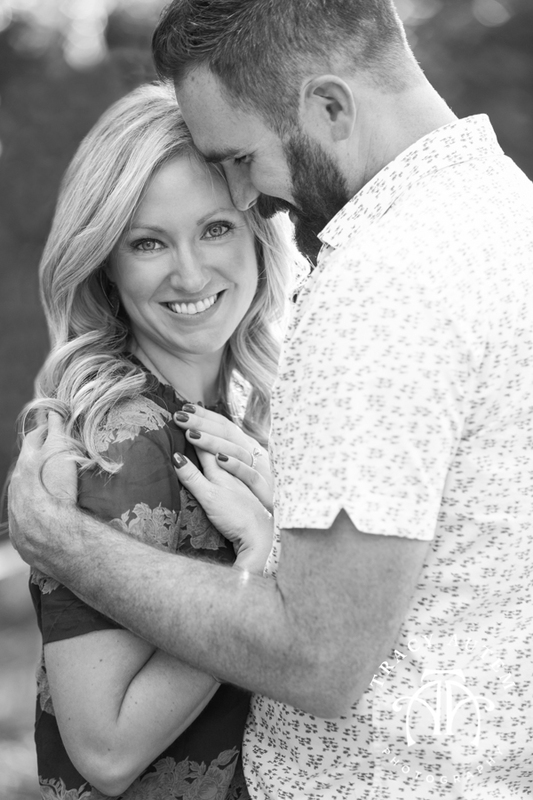 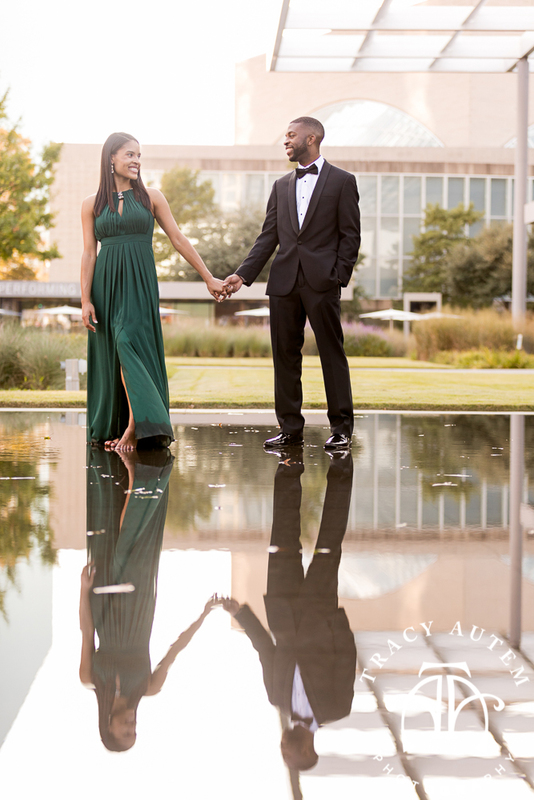 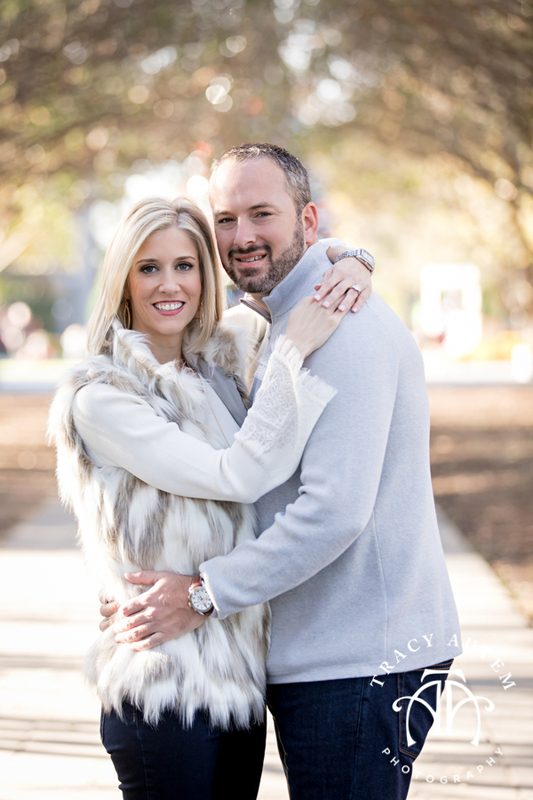 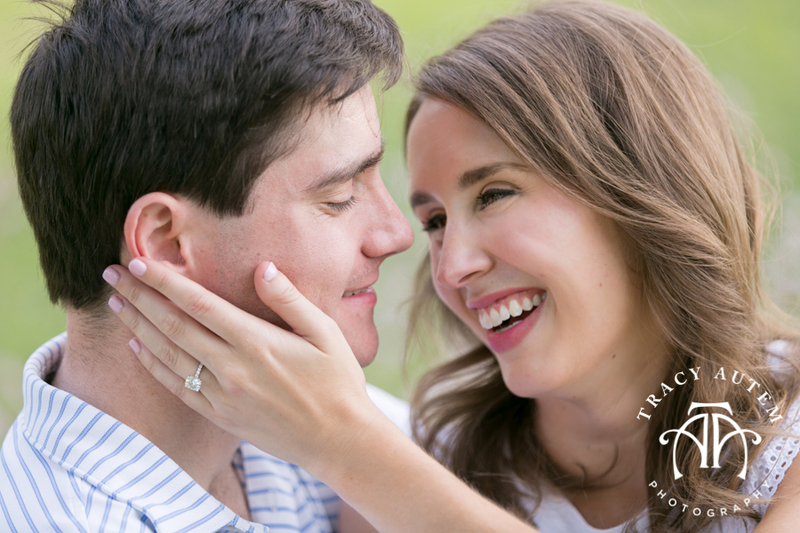 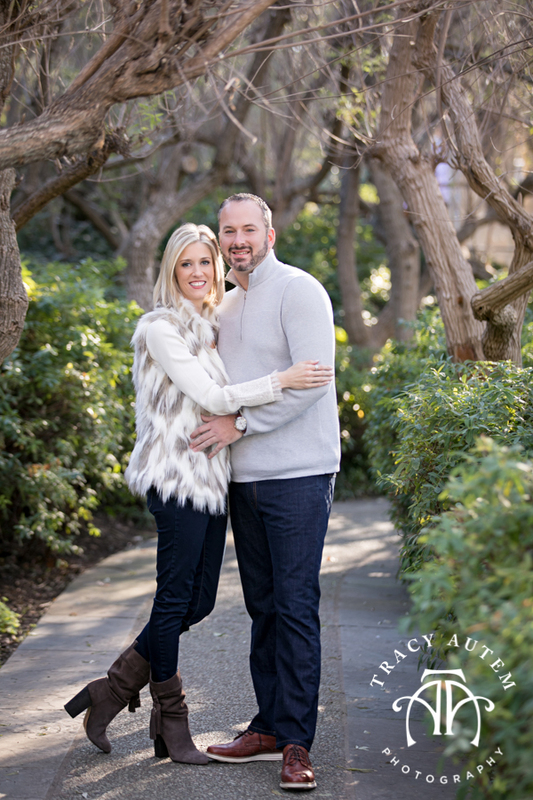 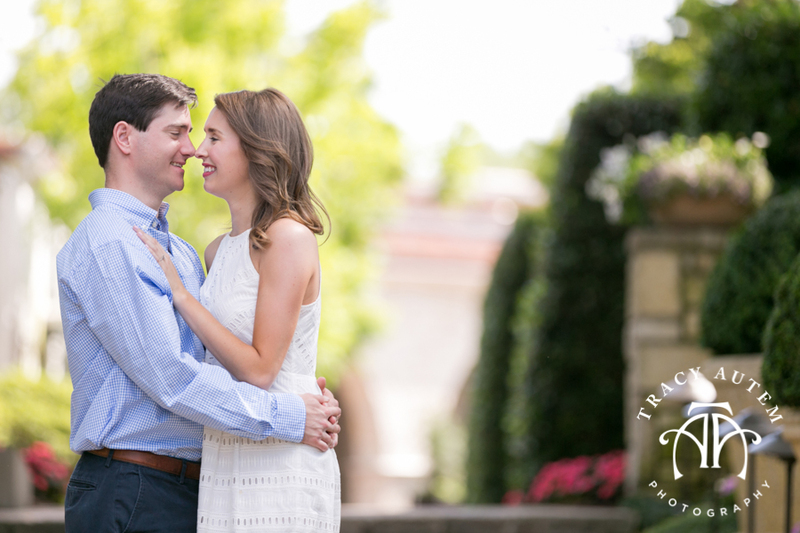 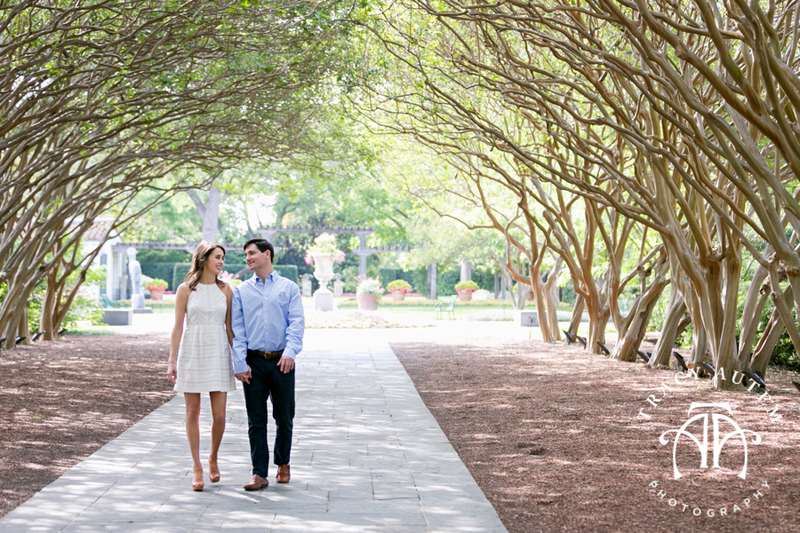 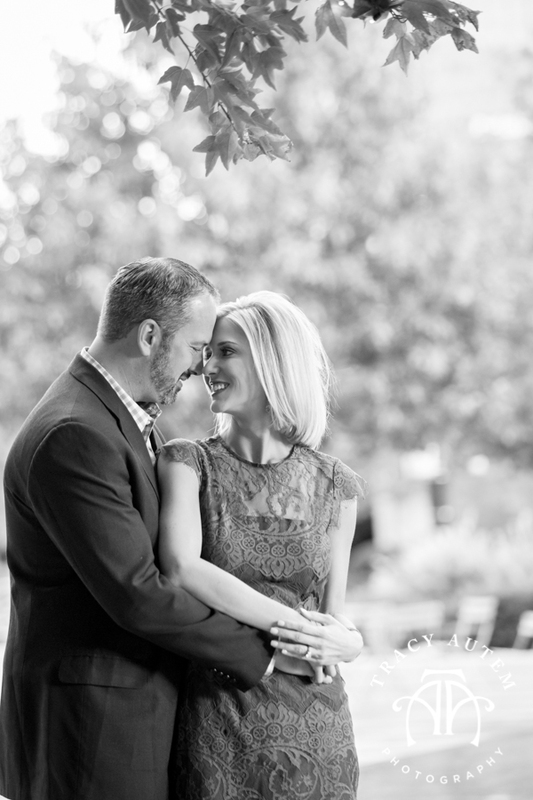 That’s right – in just a few hours Andrew will be marrying Christine at the Nasher Sculpture Center in Dallas. 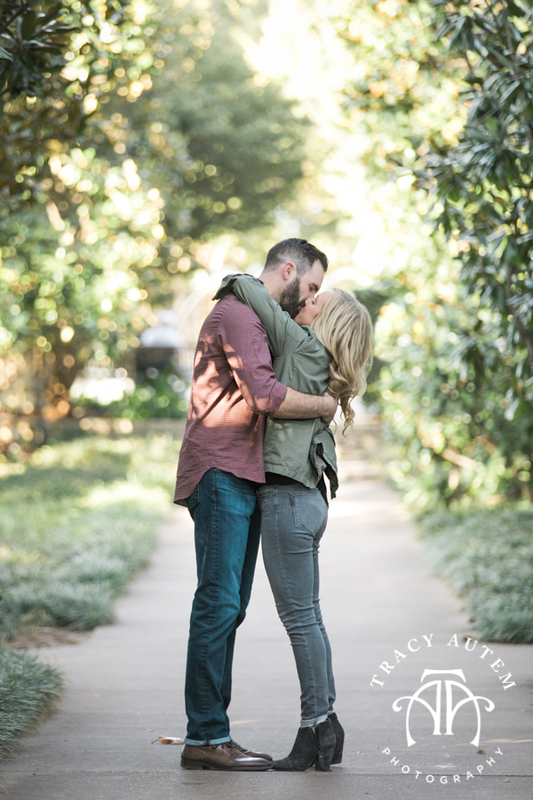 We waited to photograph their engagement session until last week so I am excited to share some of their photos on their big day! 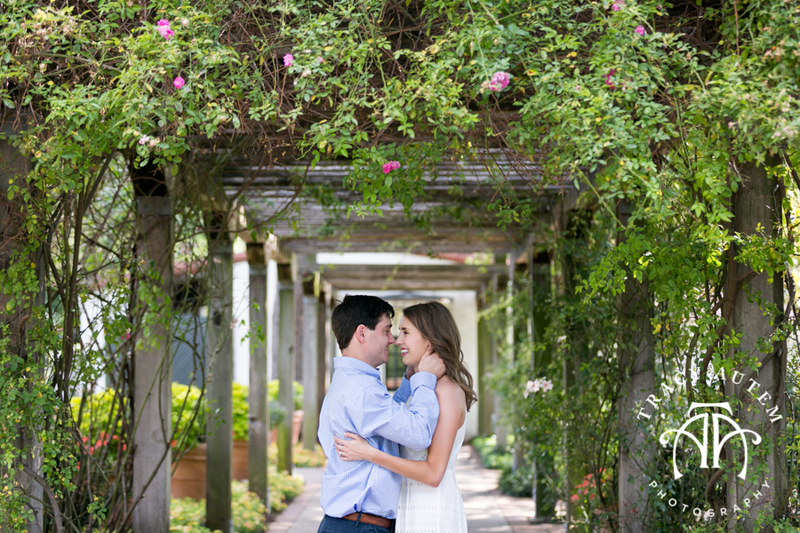 These two were introduced through mutual friends a few years ago and they hit it off! 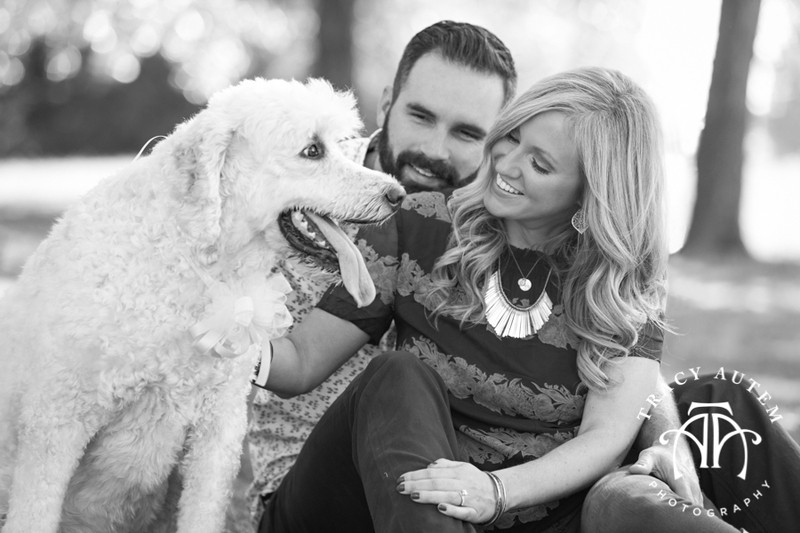 They have built a great life in Dallas together with their Golden Doodle Layla. 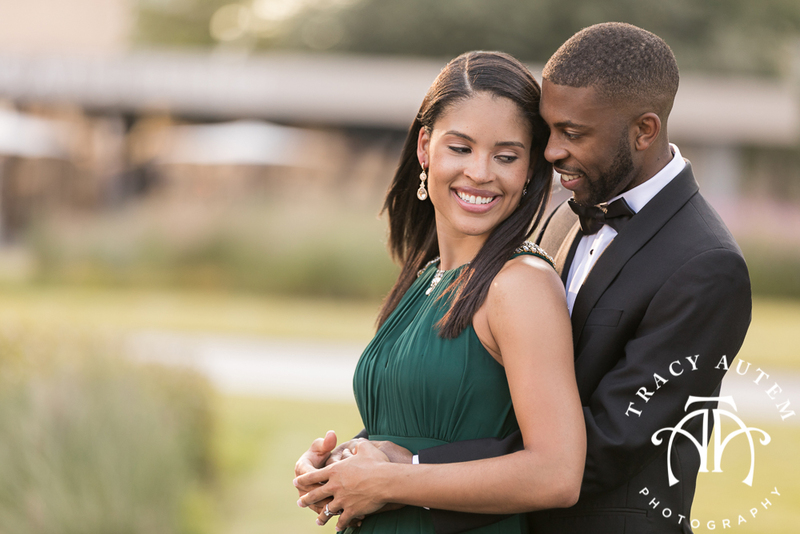 I was so excited to spend time with them and I can’t wait to see how beautiful Christine looks today! 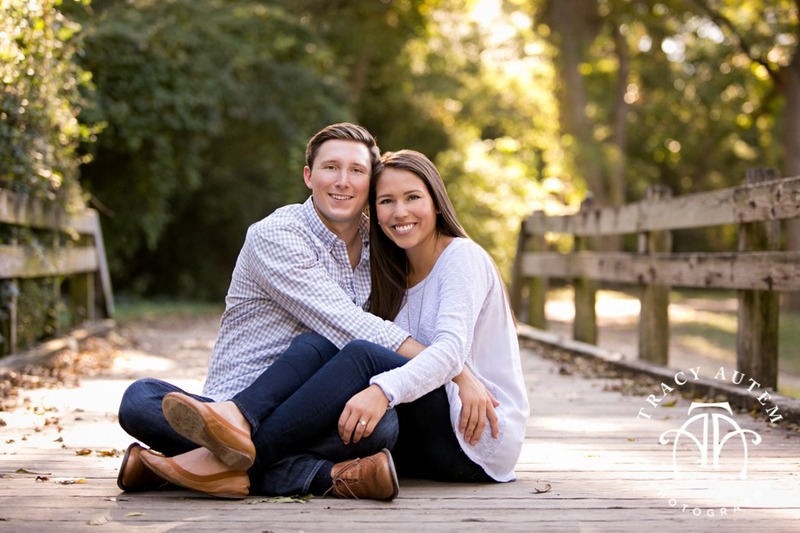 Happy Wedding day you two! 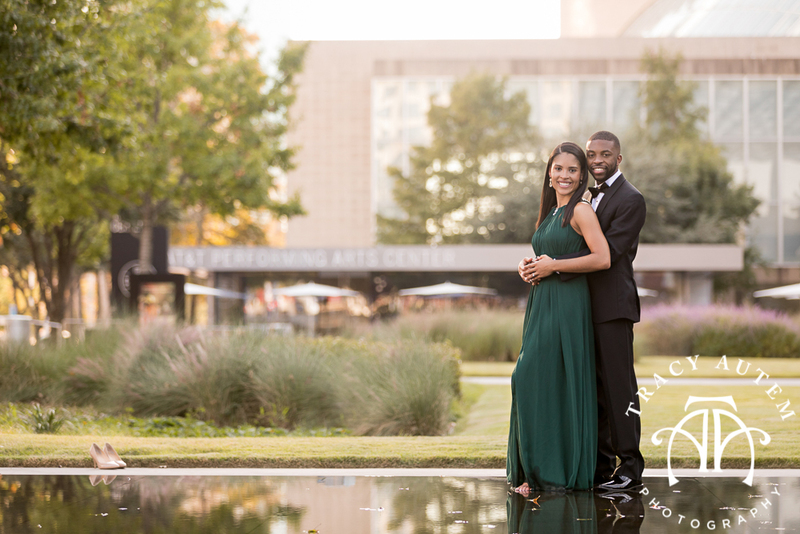 I am just so excited for Cherrell & Alan’s New Years Eve wedding next year! 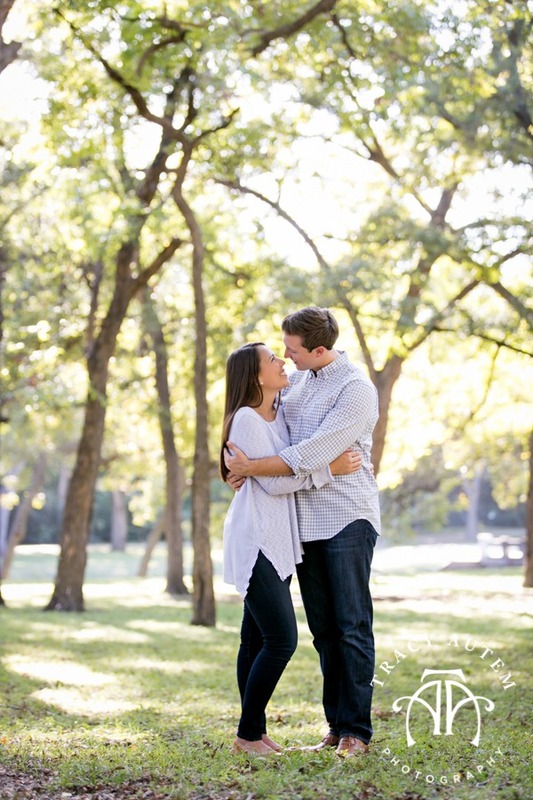 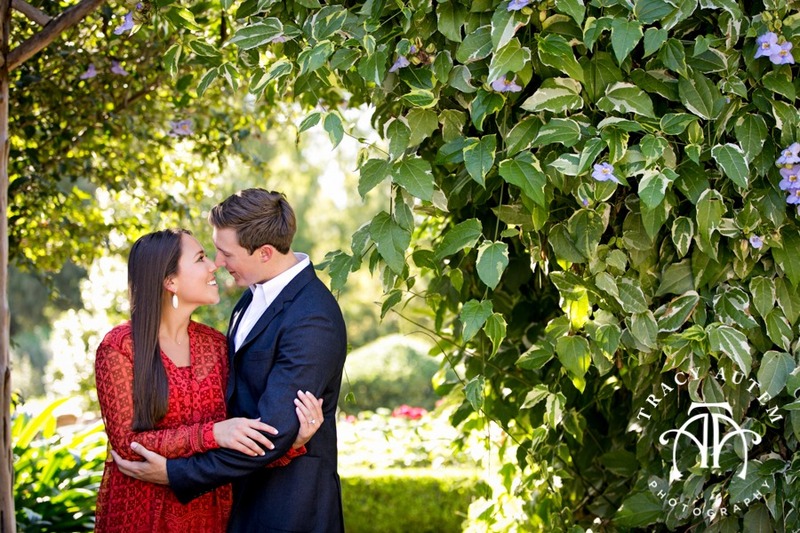 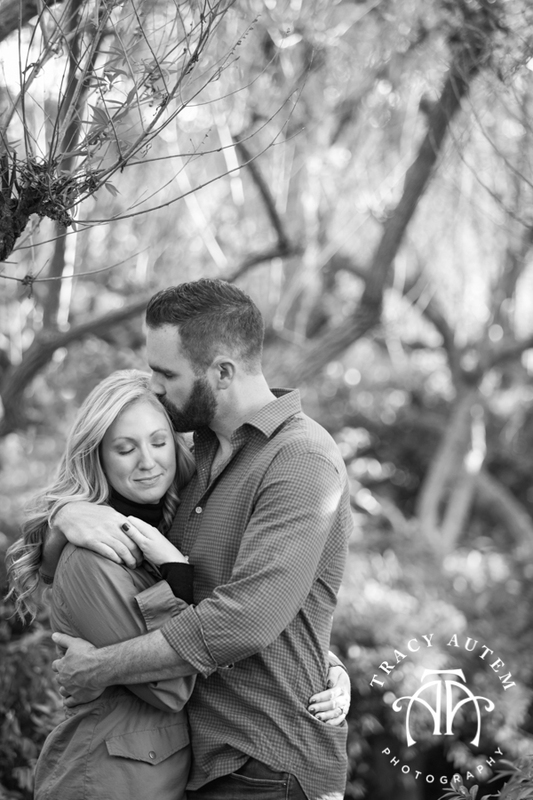 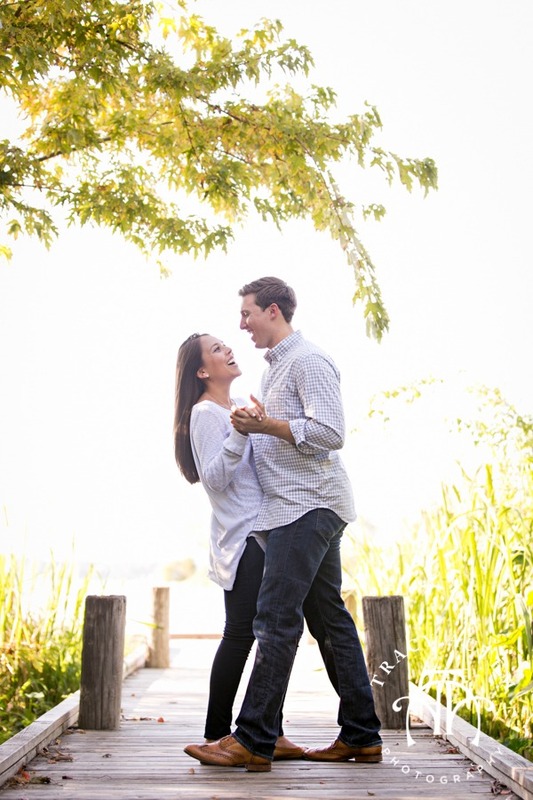 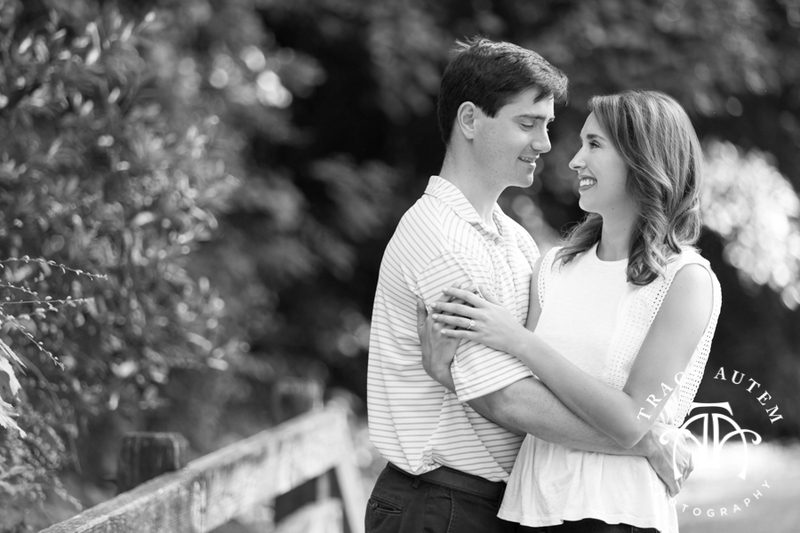 That’s right – I have to wait over a year to photograph this gorgeous couple again! 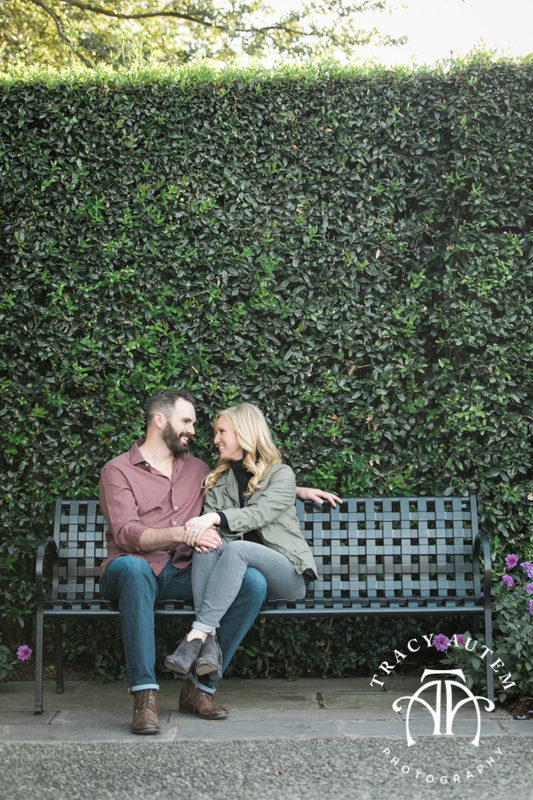 I don’t know how I am going to wait that long! 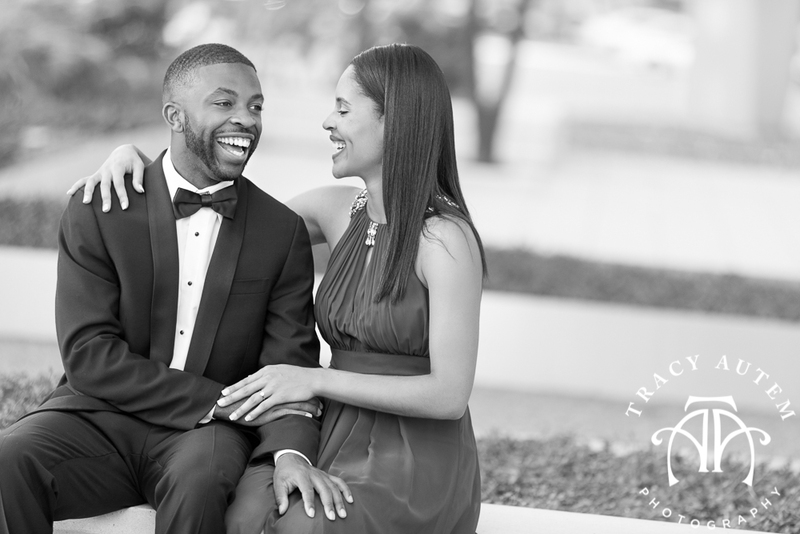 These two were pulled together through common friends online – Cherrell was bold and reached out and Alan was happy to get that message. 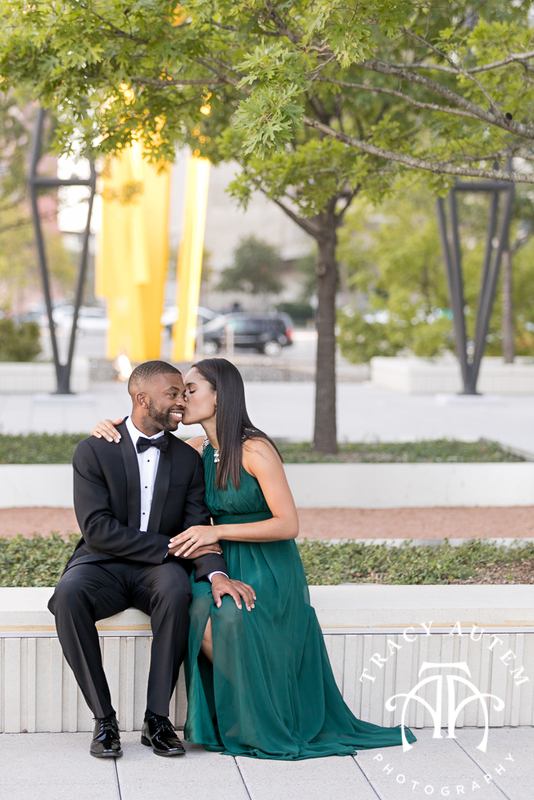 Shortly after they had their first two dates – all in one day! 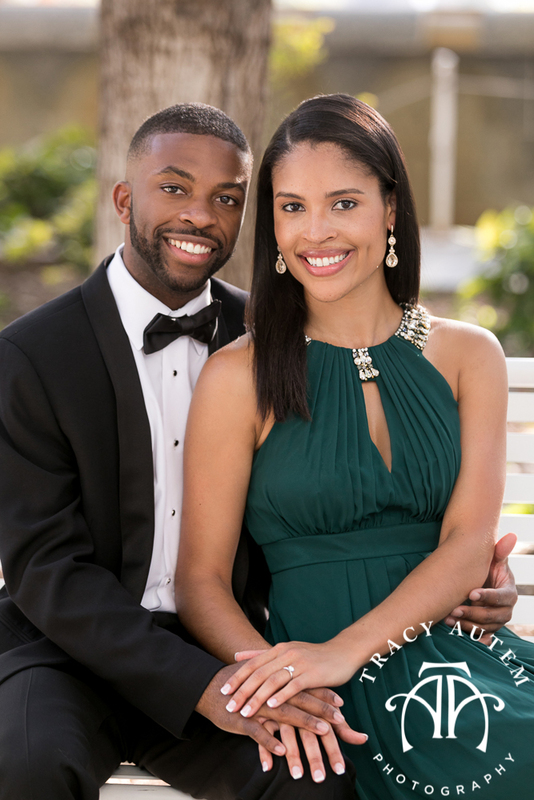 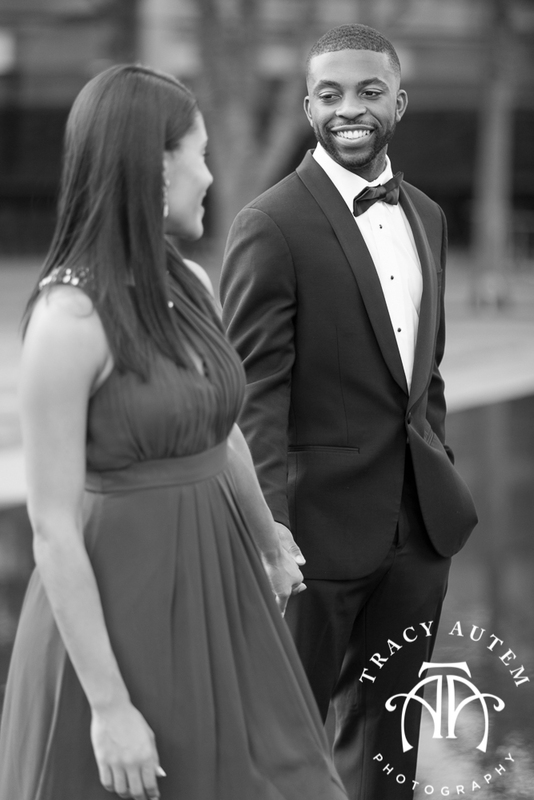 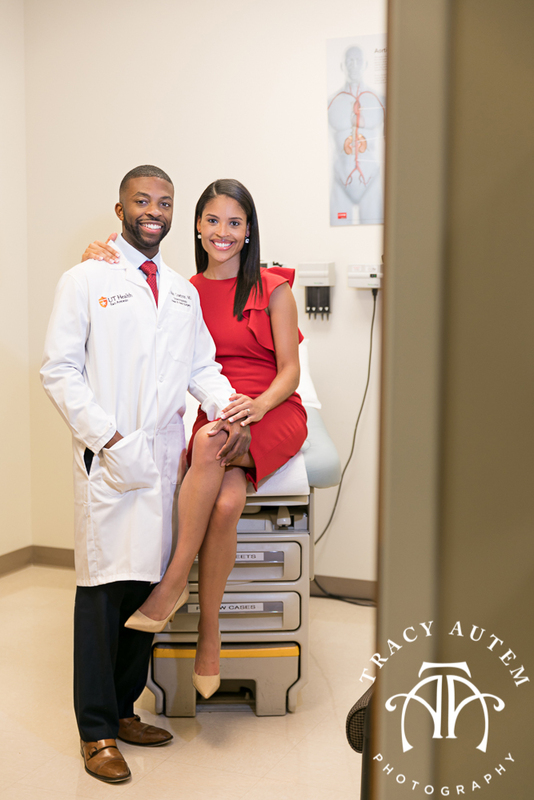 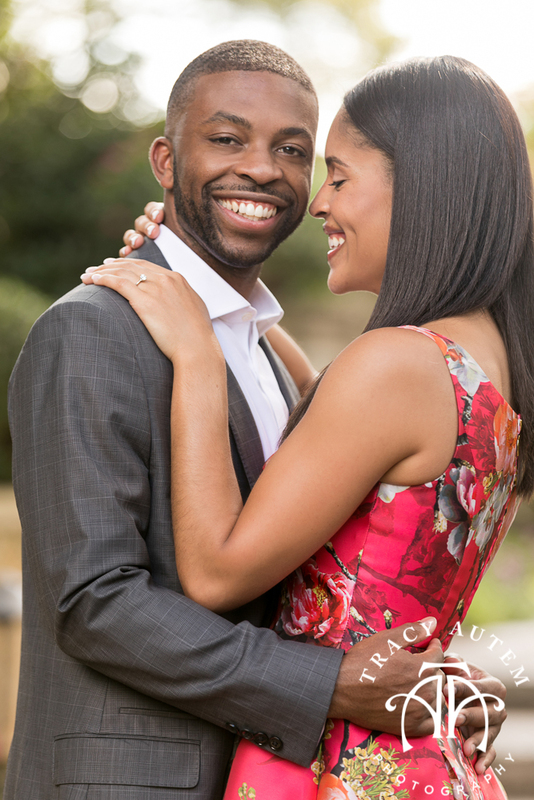 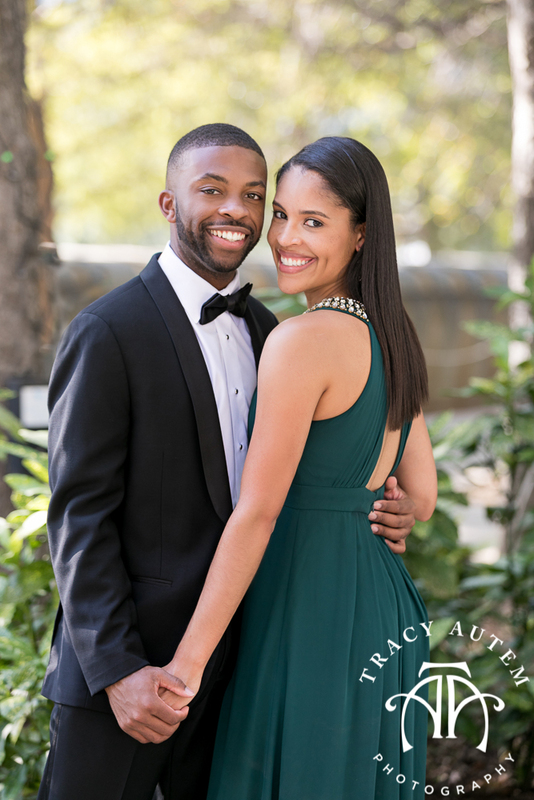 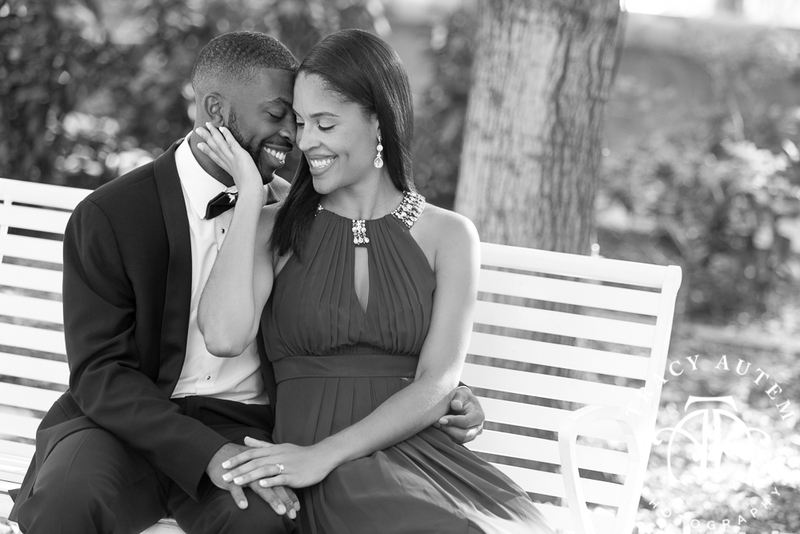 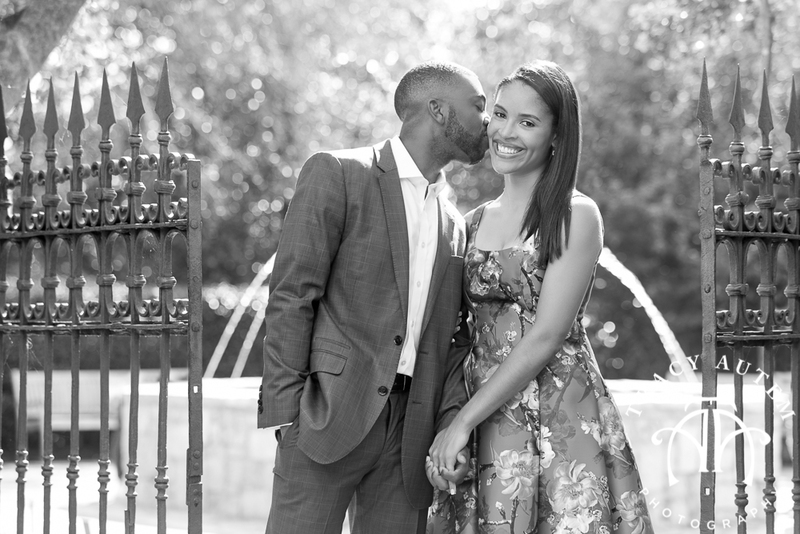 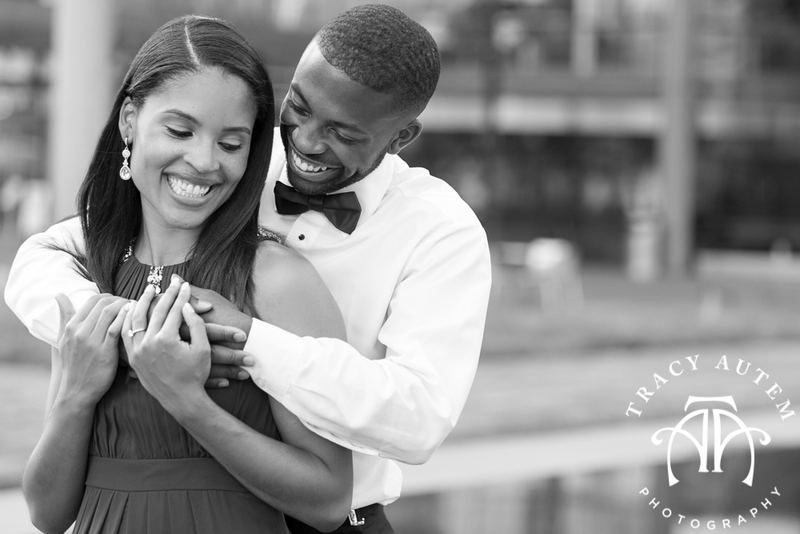 These two have been doing their relationship long distance since the start due to Alan finishing medical school and now in his Residency while Cherrell is in Physician Assistant School. 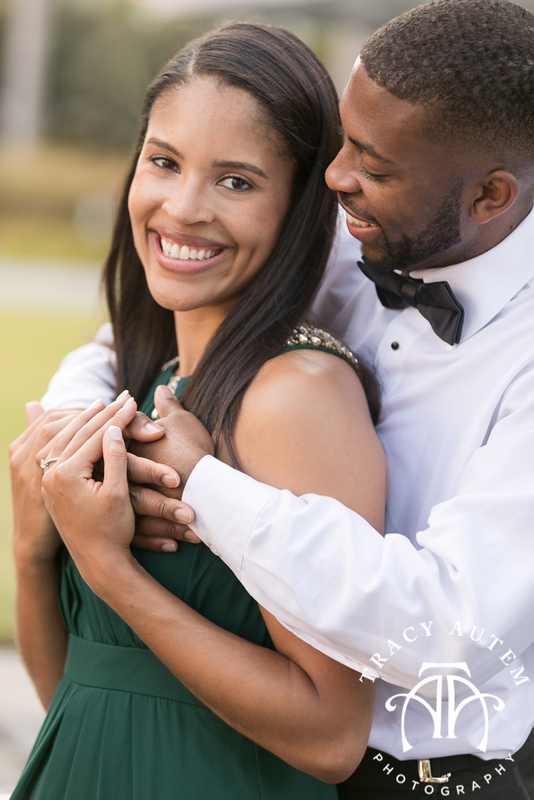 Alan lights up with his gorgeous big smile anytime Cherrell is near – I can see these two are smitten for each other and that they have a solid relationship and great respect for one another. 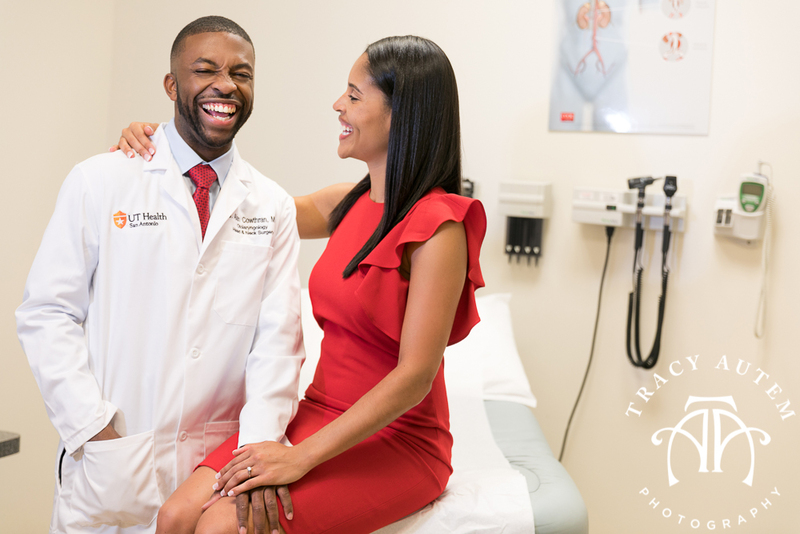 For some fun at the end of their shoot we headed to a medical center for a few Doctor themed photos to pay honor to their professions. 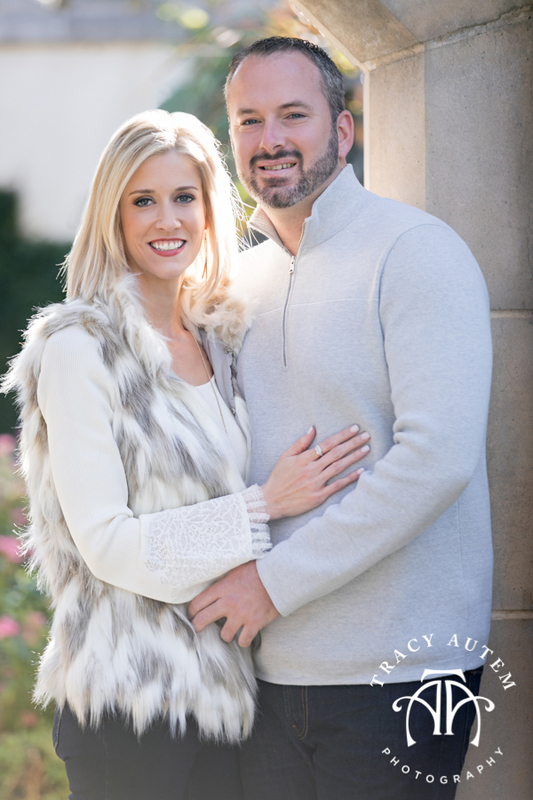 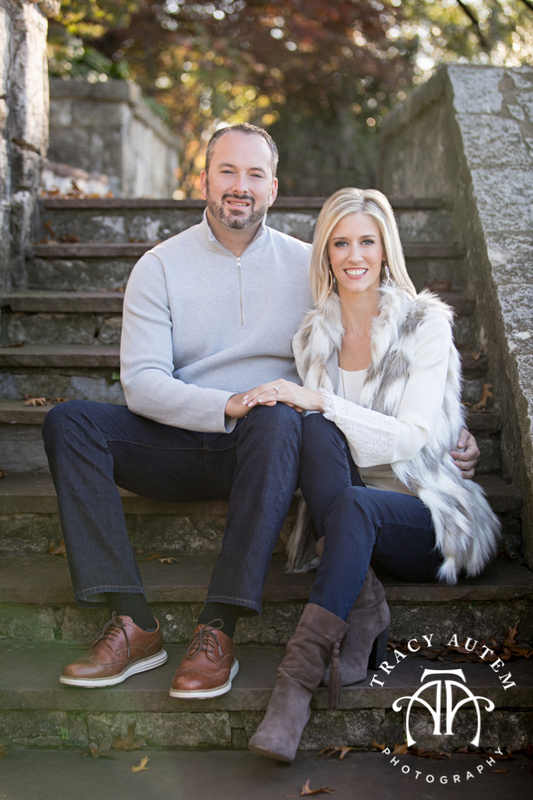 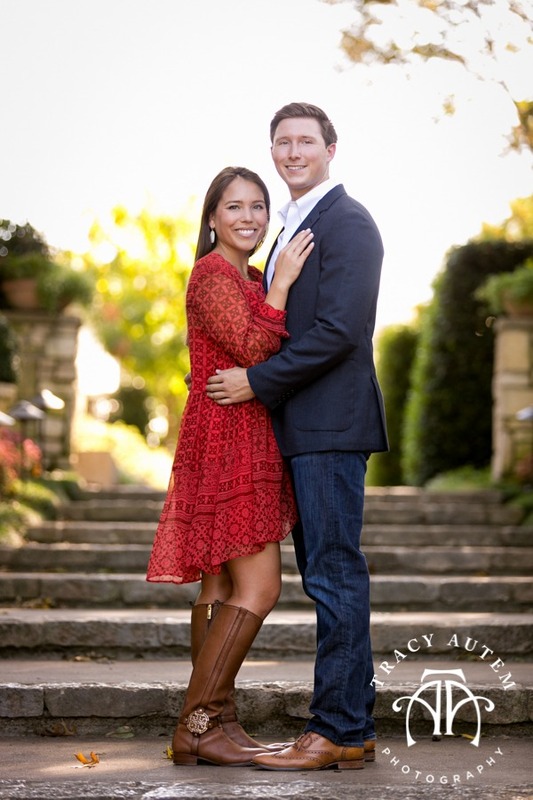 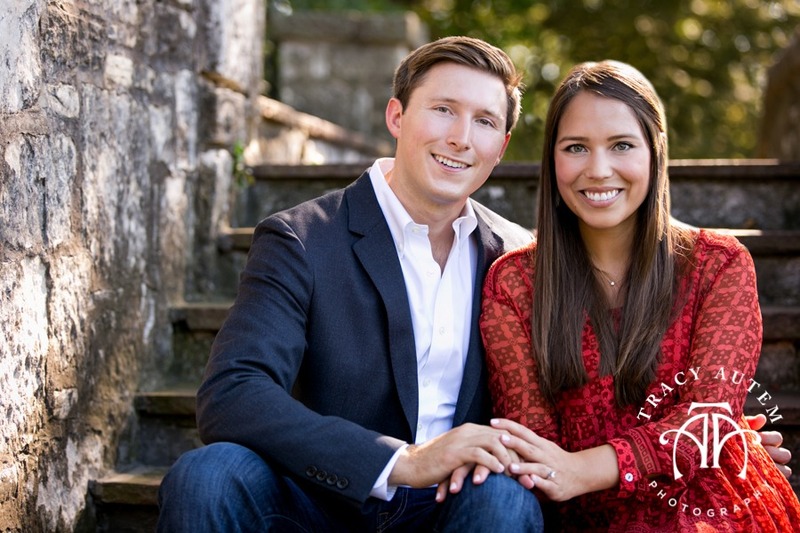 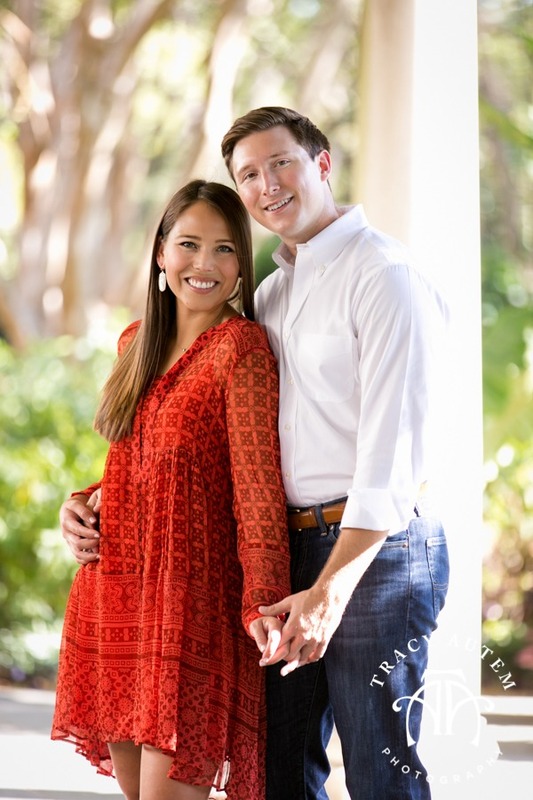 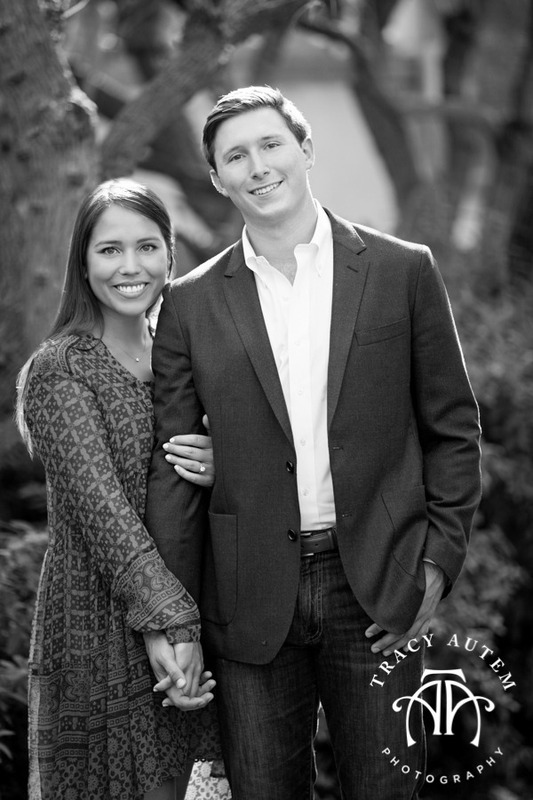 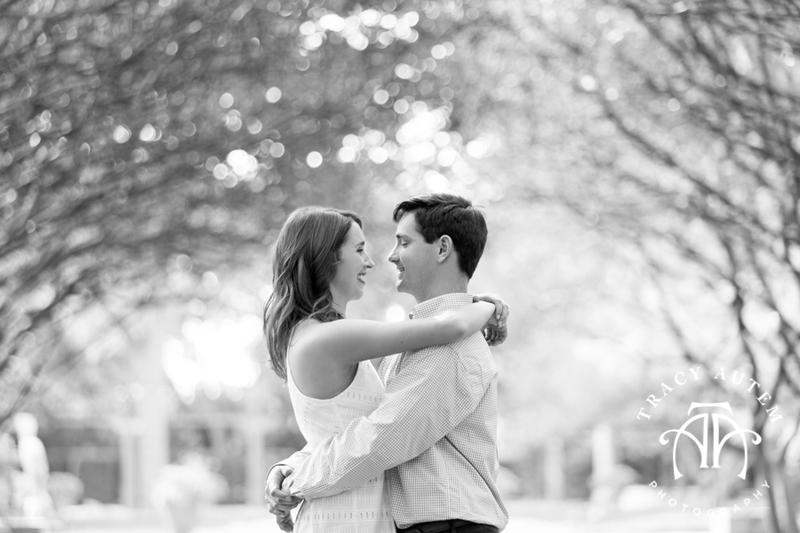 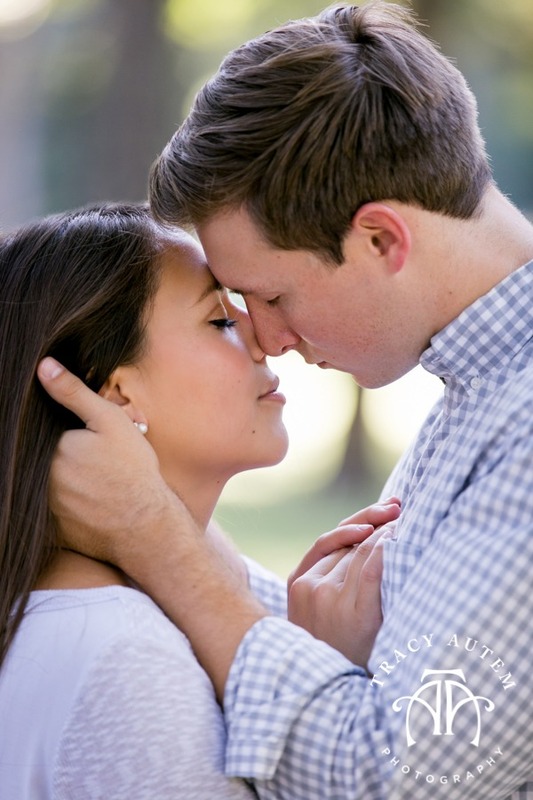 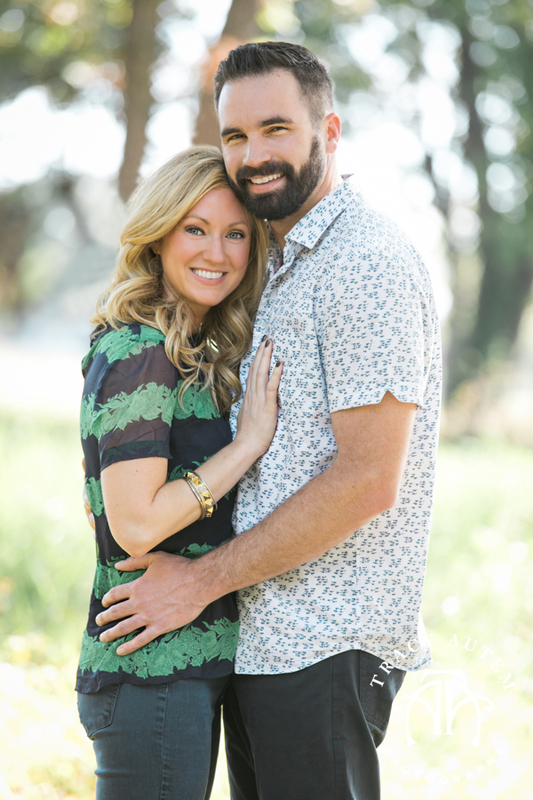 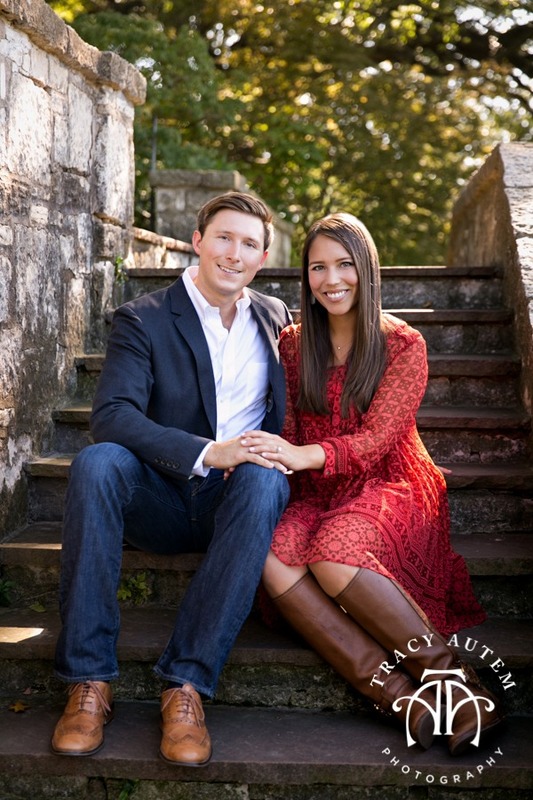 Mary Katherine and Wes met at Texas Christian University in business class. 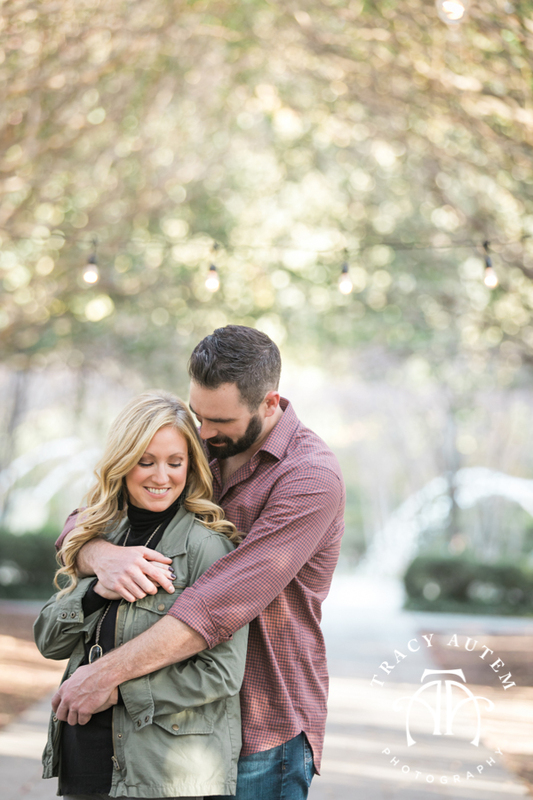 Wes caught her eye as he was giving a presentation and now, 7 years later, they are getting married this December. 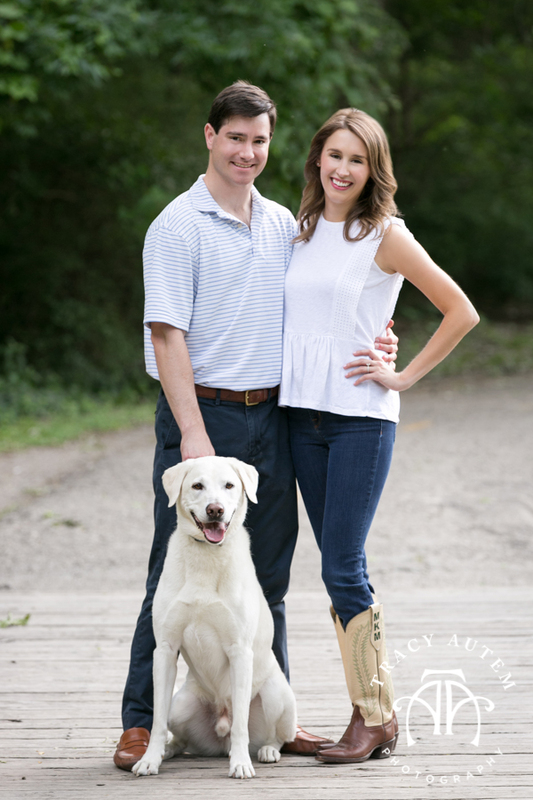 After college these two and their dog Cash moved to Dallas. 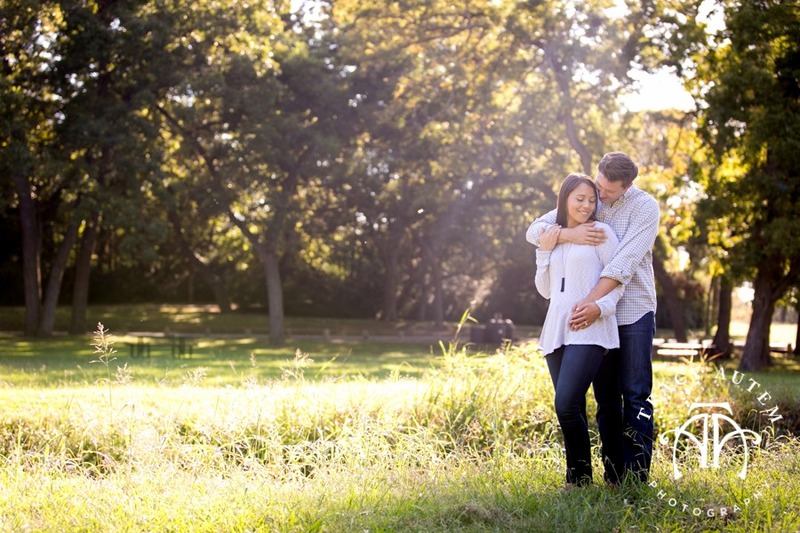 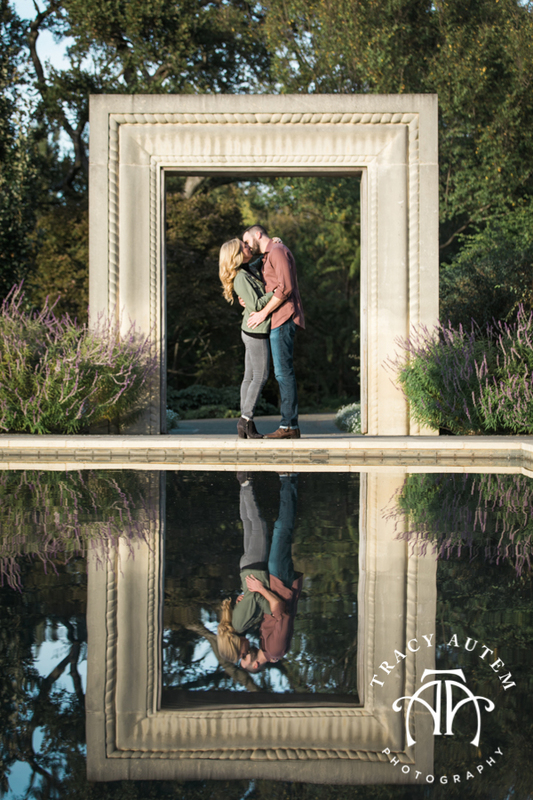 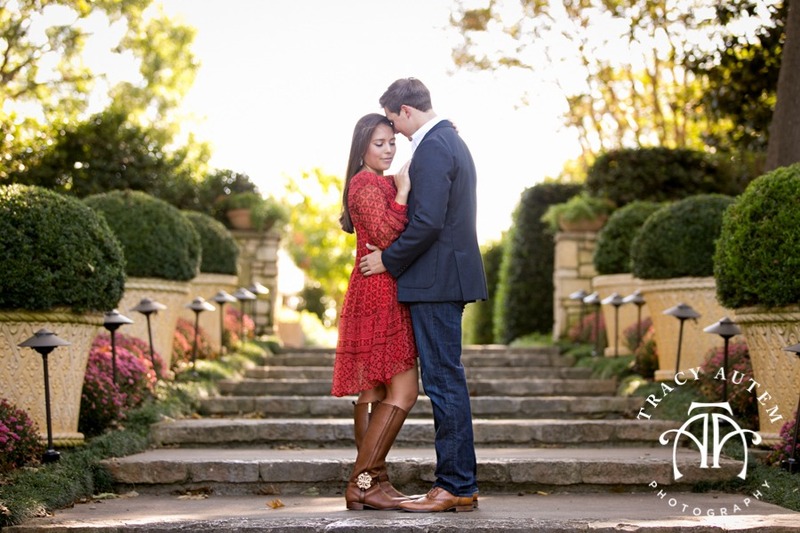 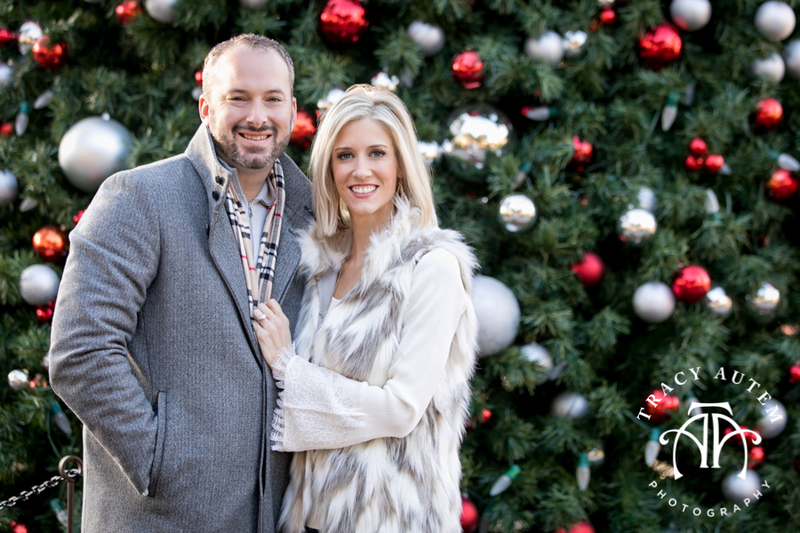 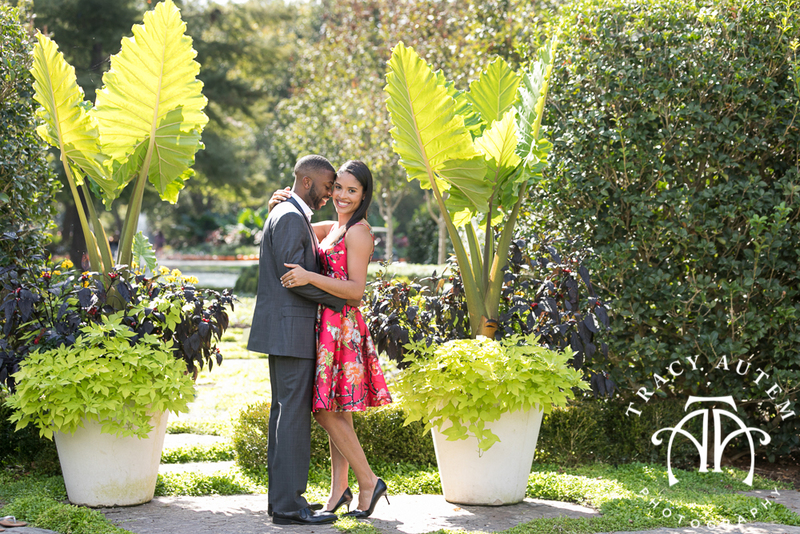 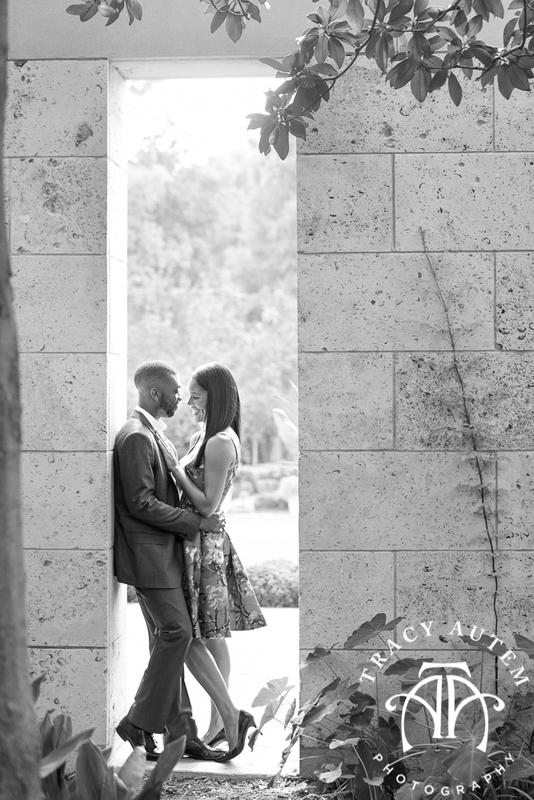 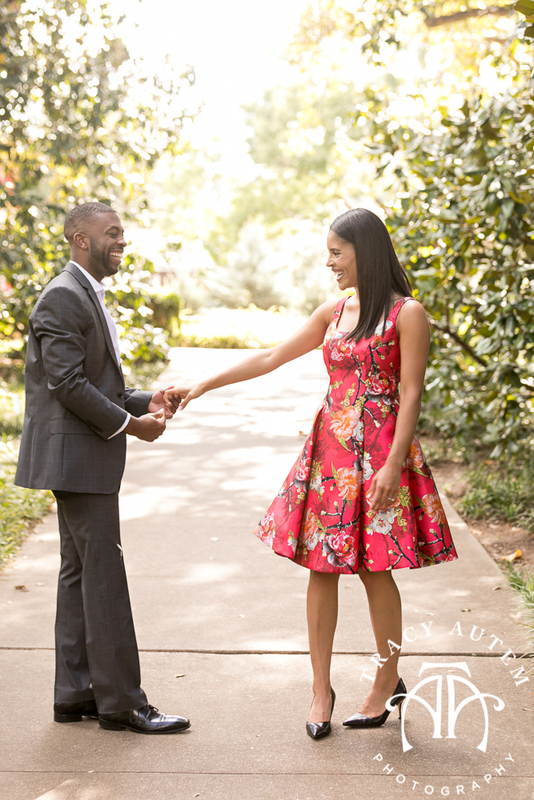 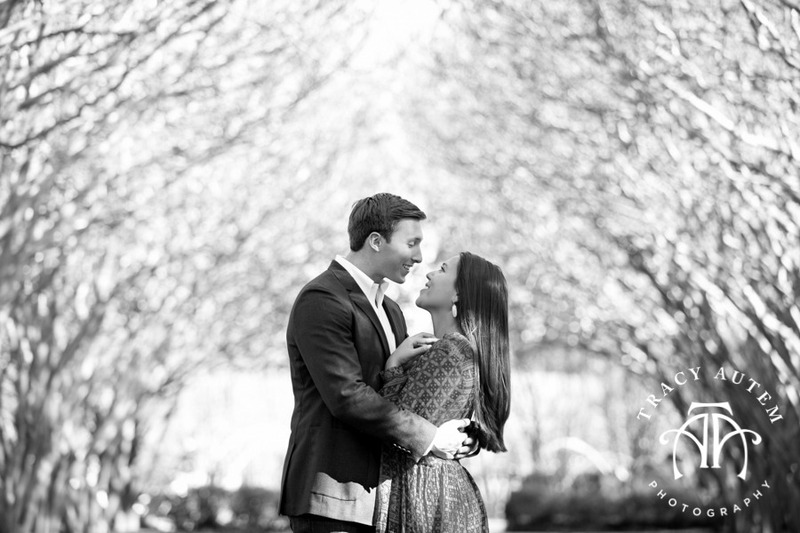 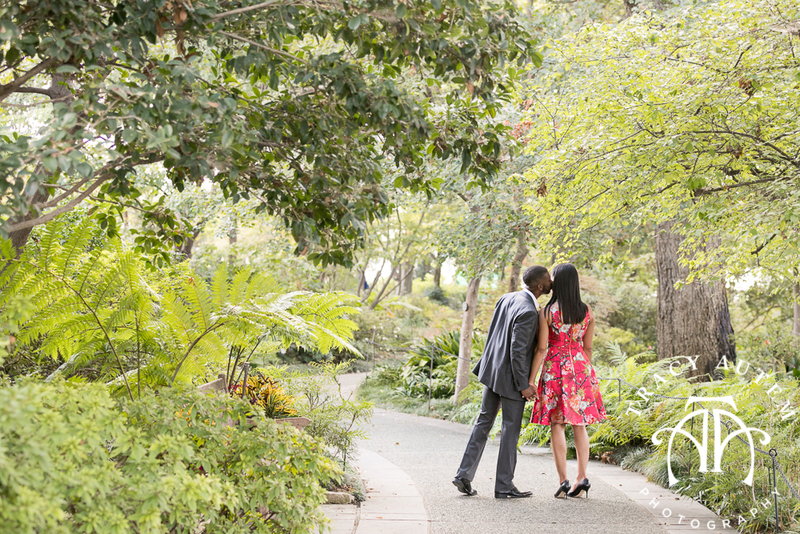 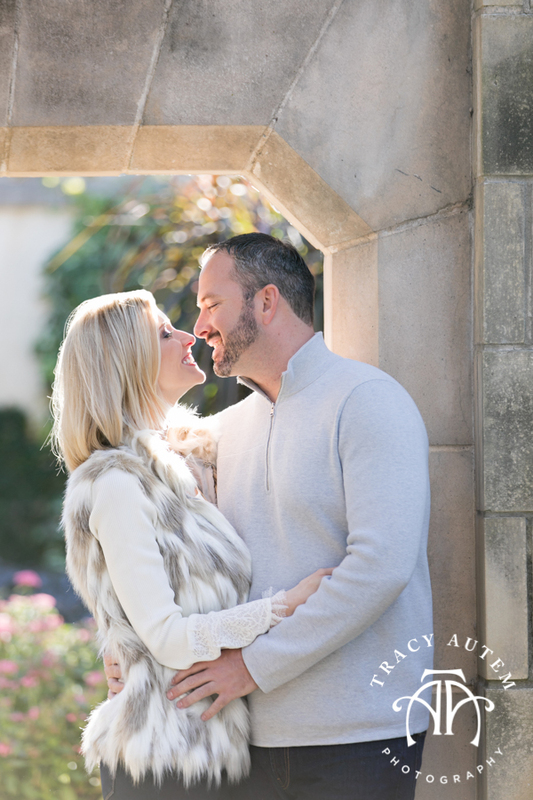 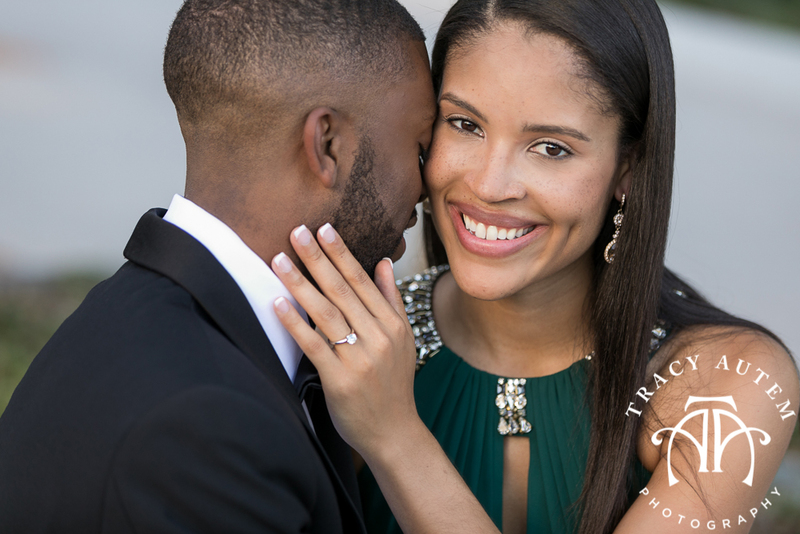 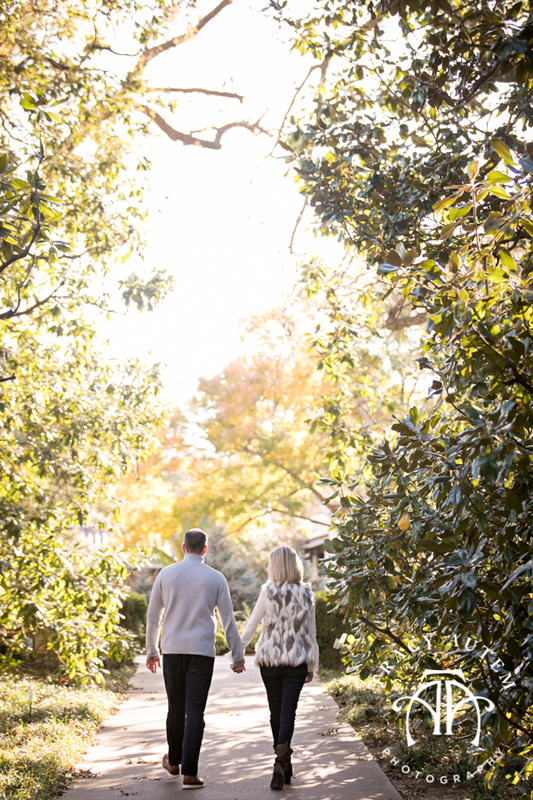 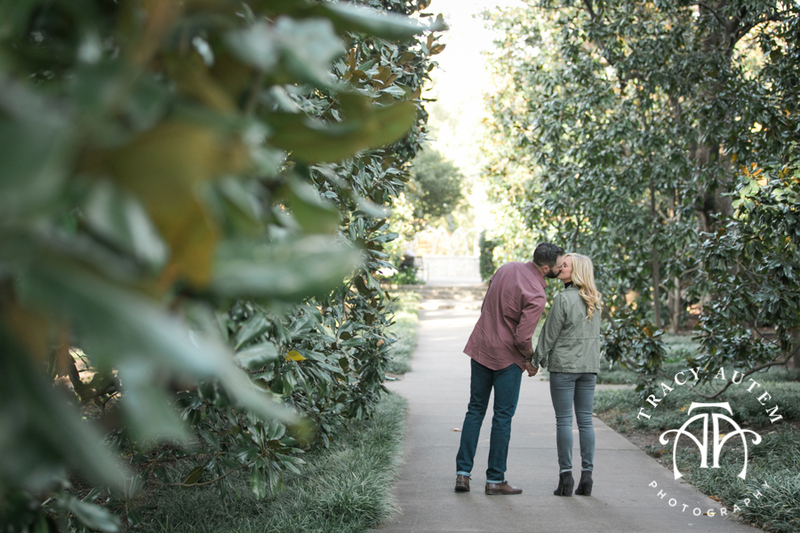 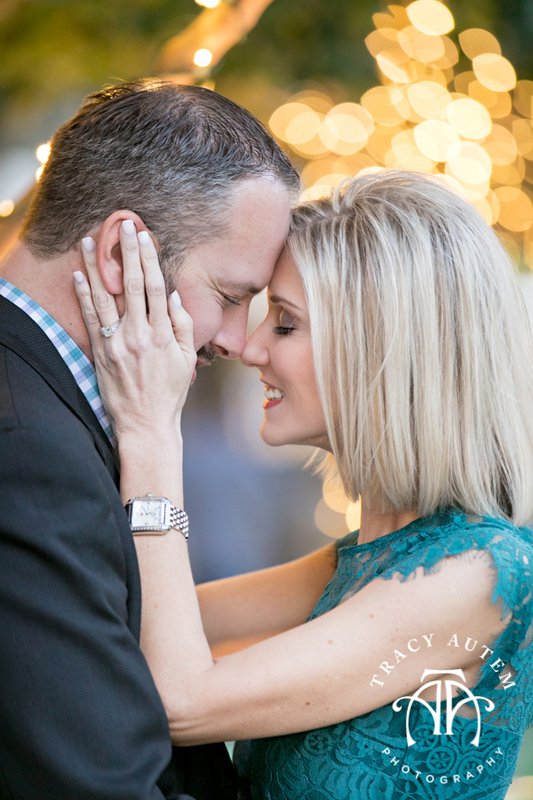 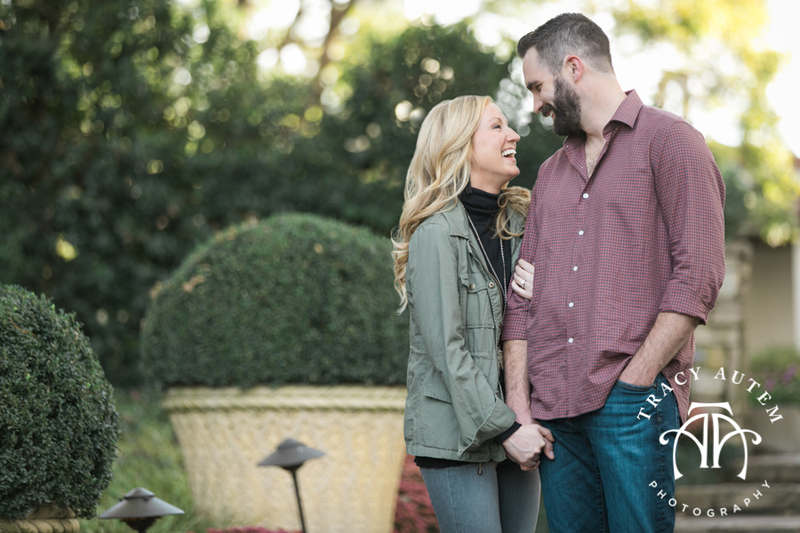 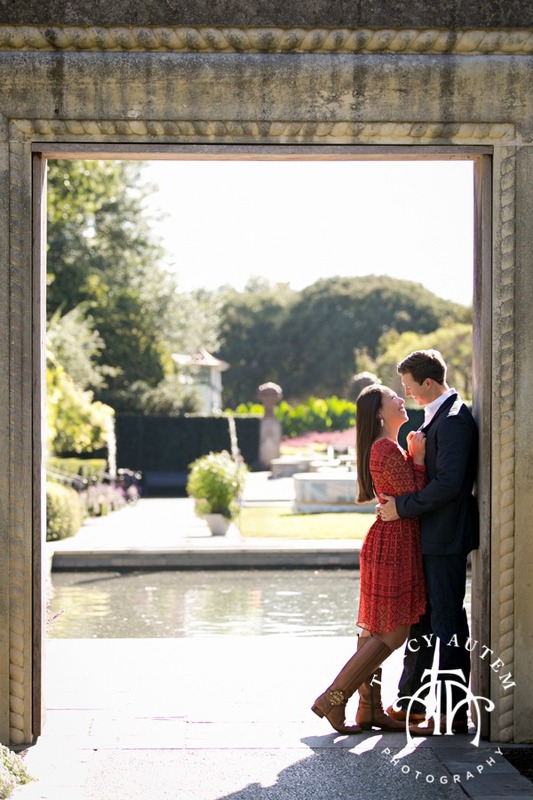 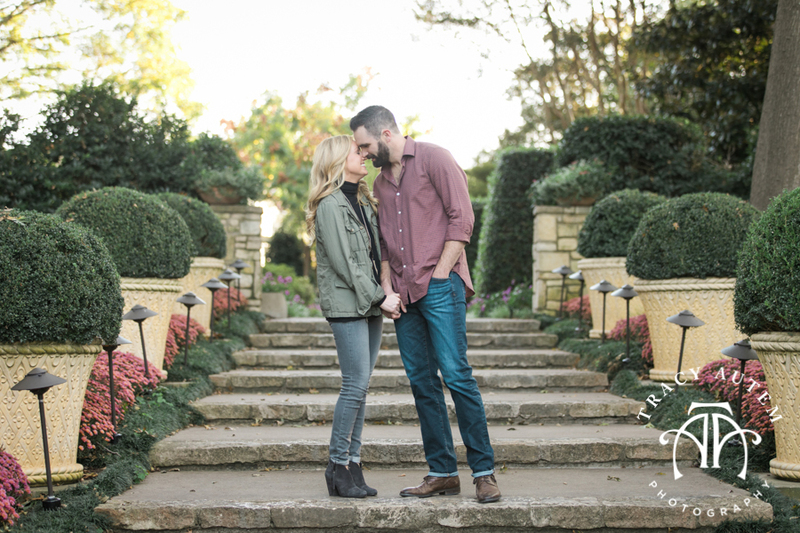 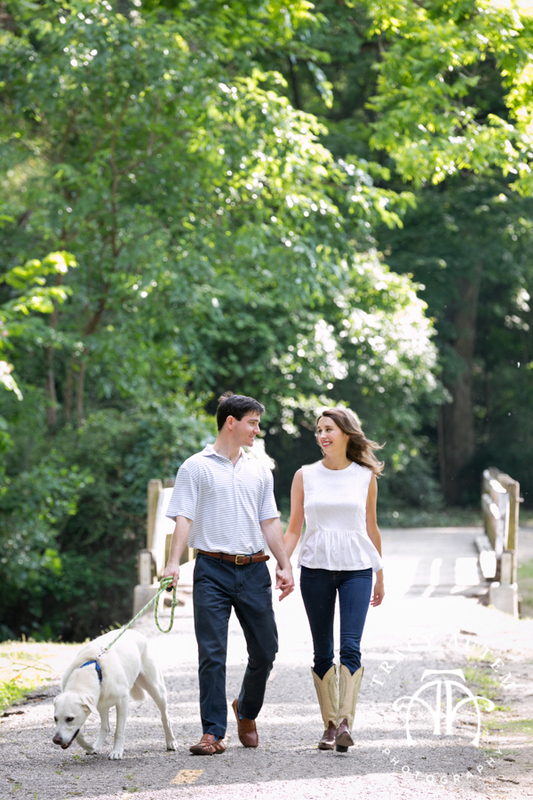 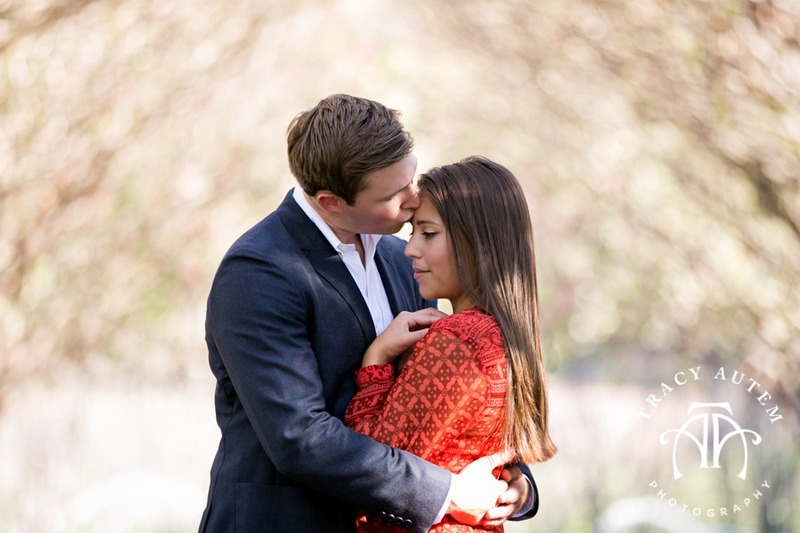 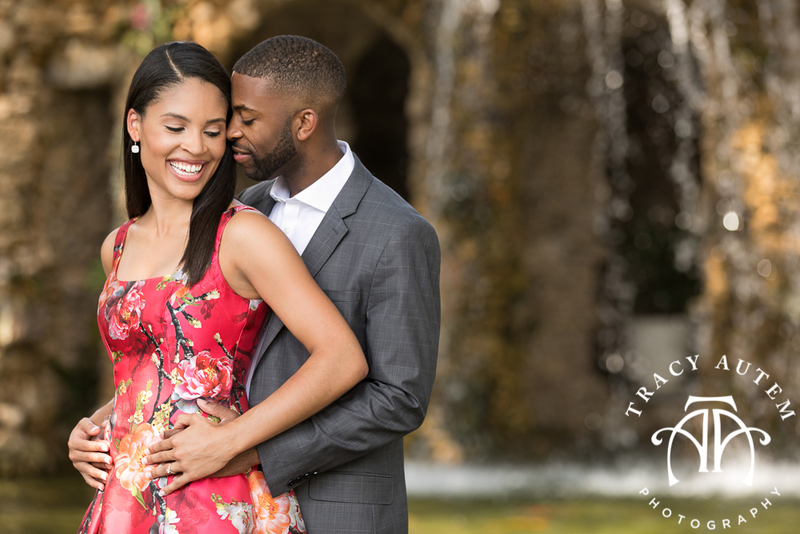 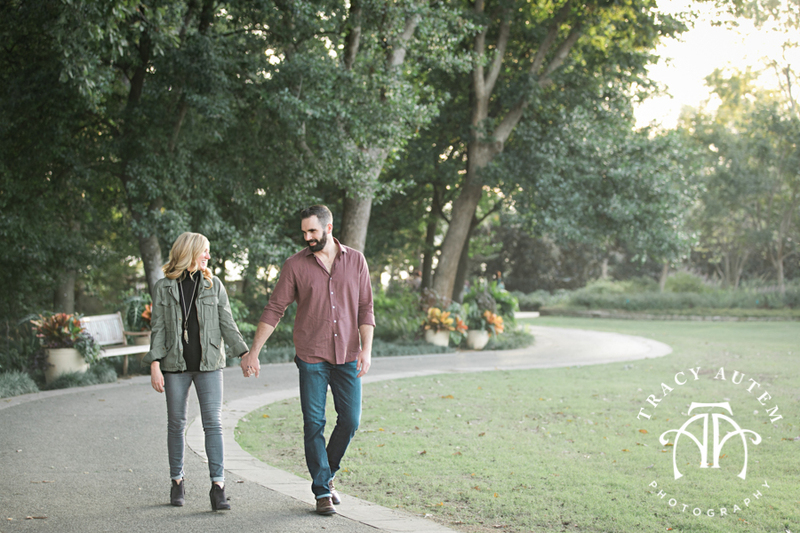 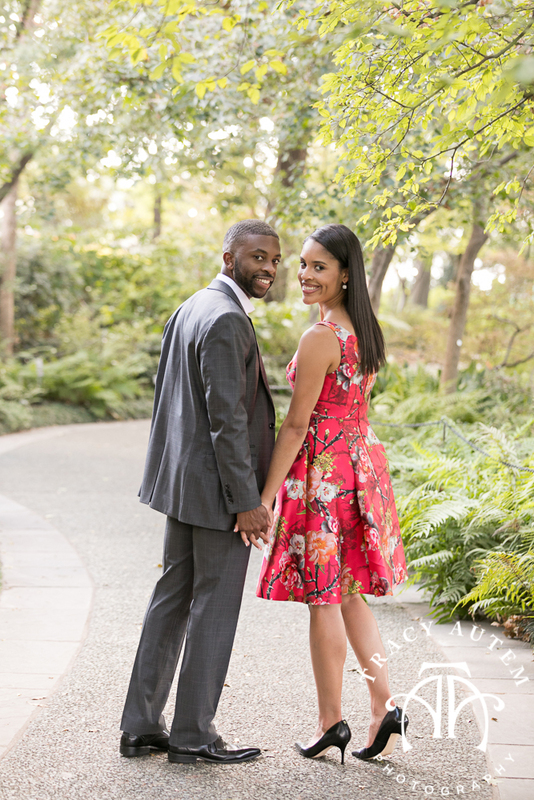 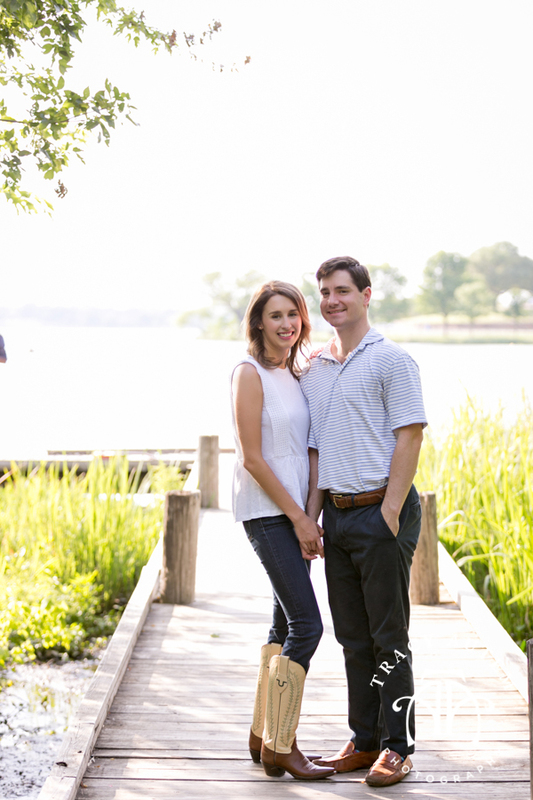 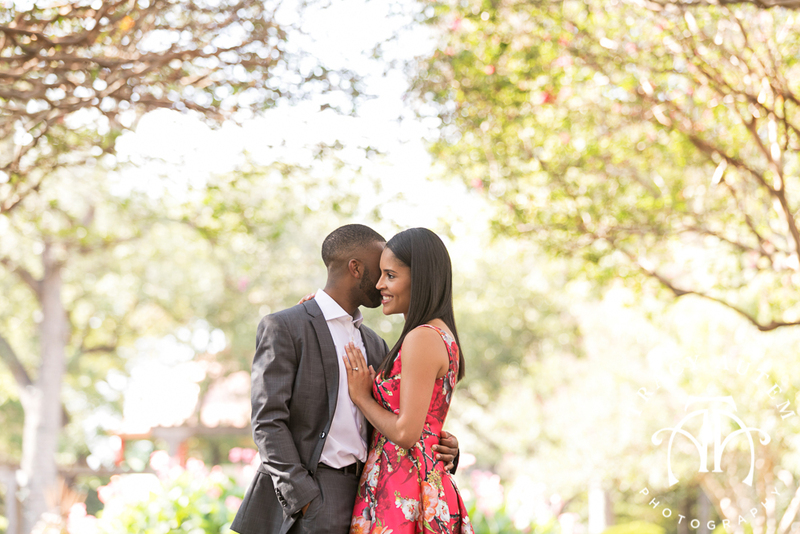 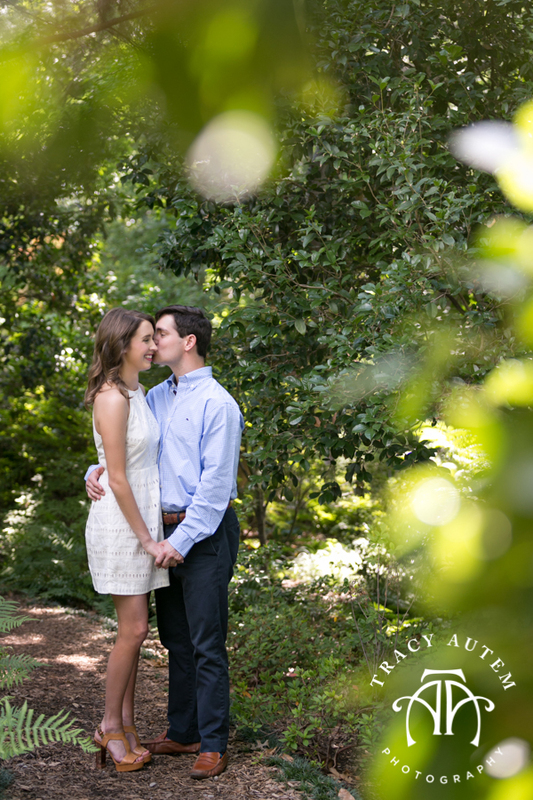 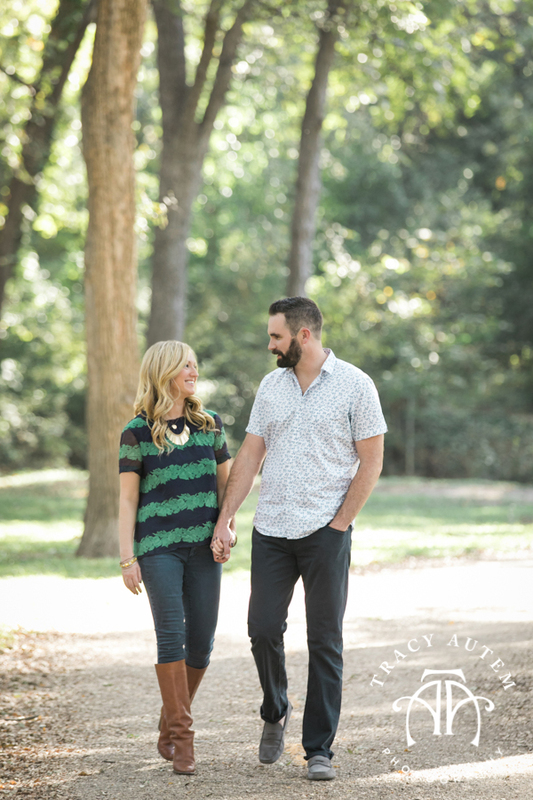 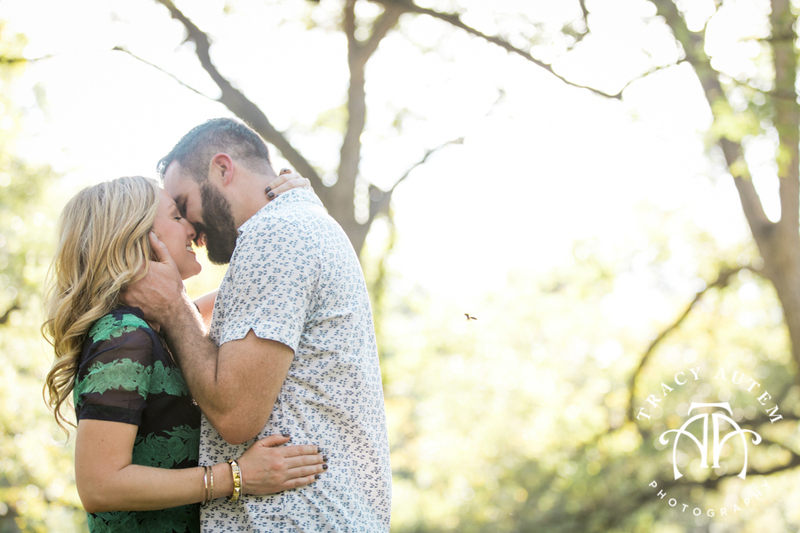 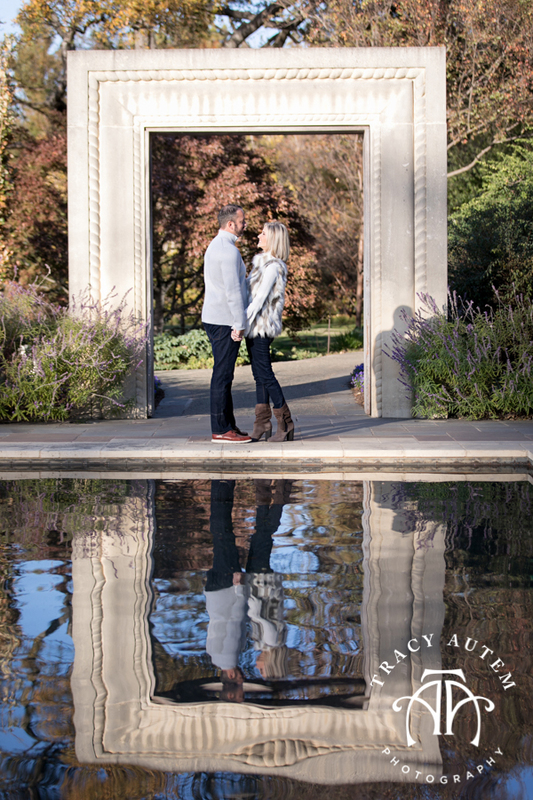 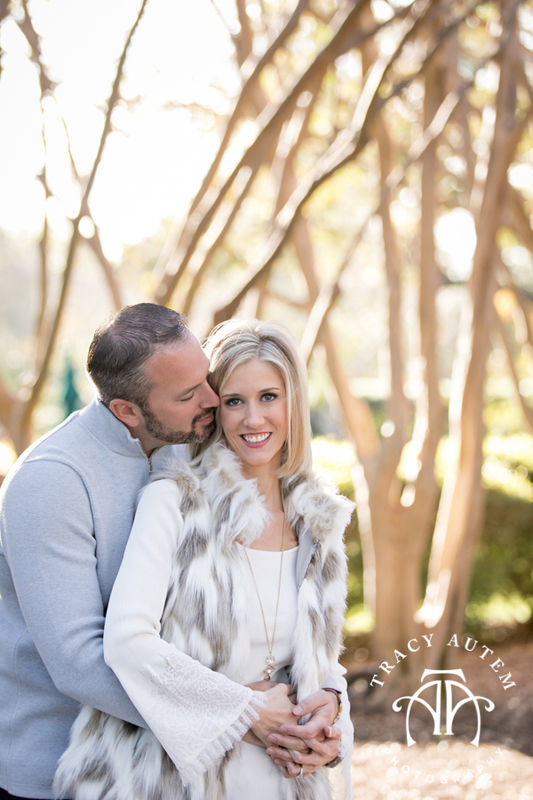 We visited the Dallas Arboretum and the Lake for their engagement session. 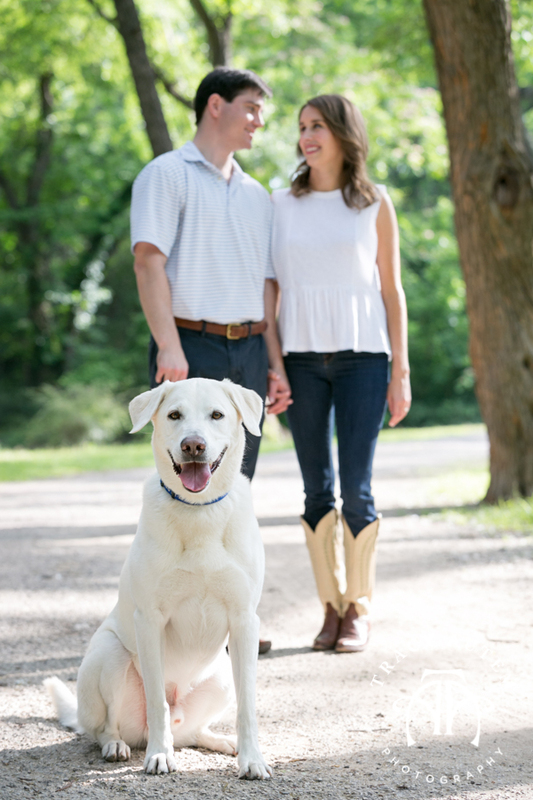 They spend lots of time with their pup at White Rock Lake – Cash LOVES the lake! 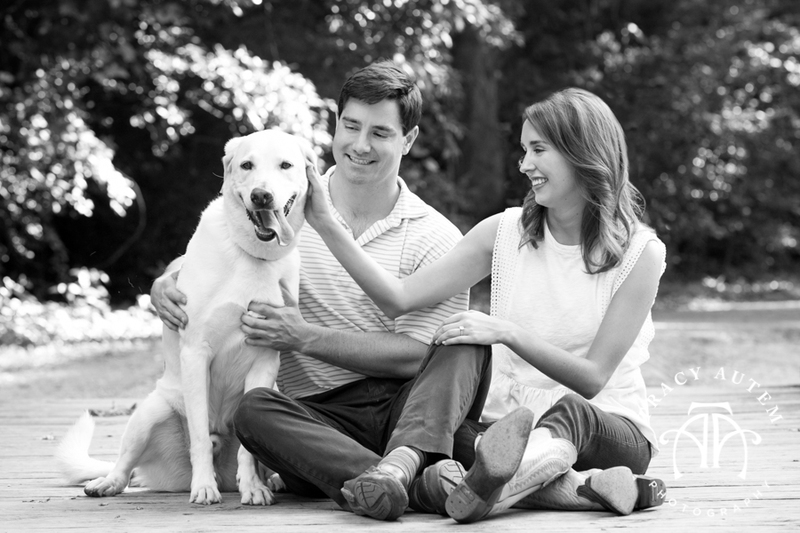 He was such good boy for us during their photo shoot. 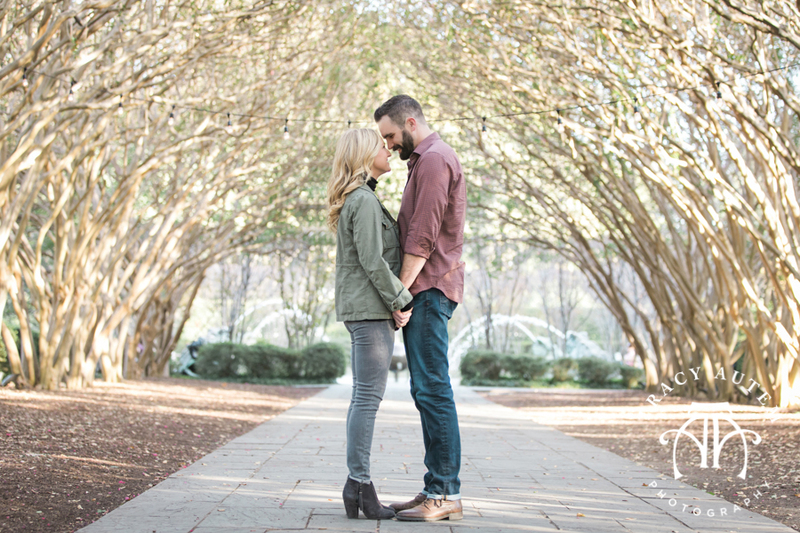 In January Wesley popped the question on Mary Katherine’s birthday and I can’t wait to celebrate with them on New Years Eve Weekend! 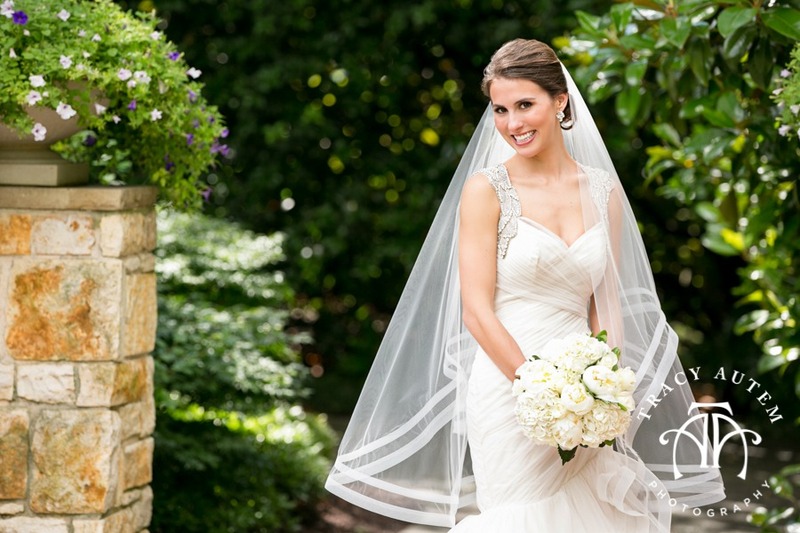 Leigh is a gorgeous bride! 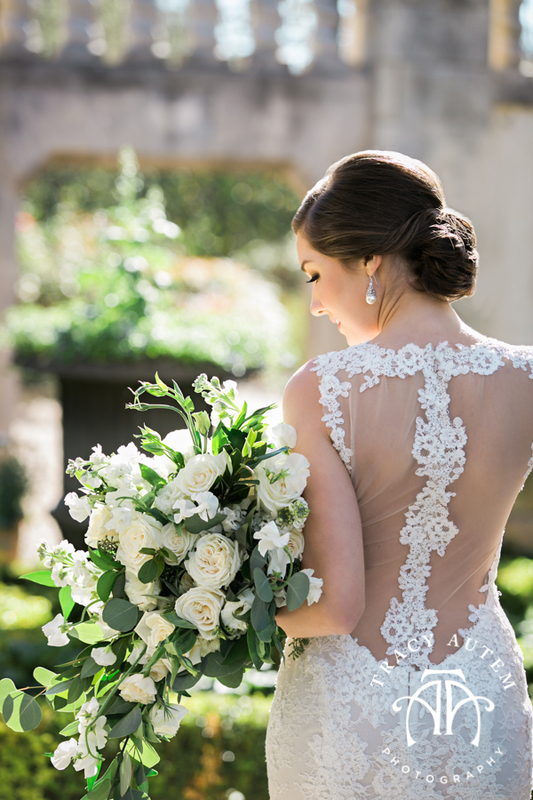 Her lace gown with a plunging back and neckline was amazing! 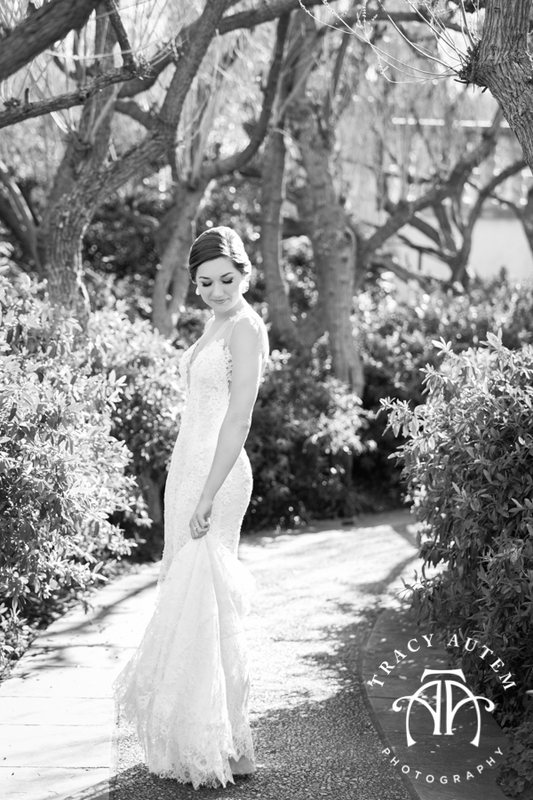 I am loving these new illusion styles that expose yet cover and make dresses so sensual yet sophisticated. 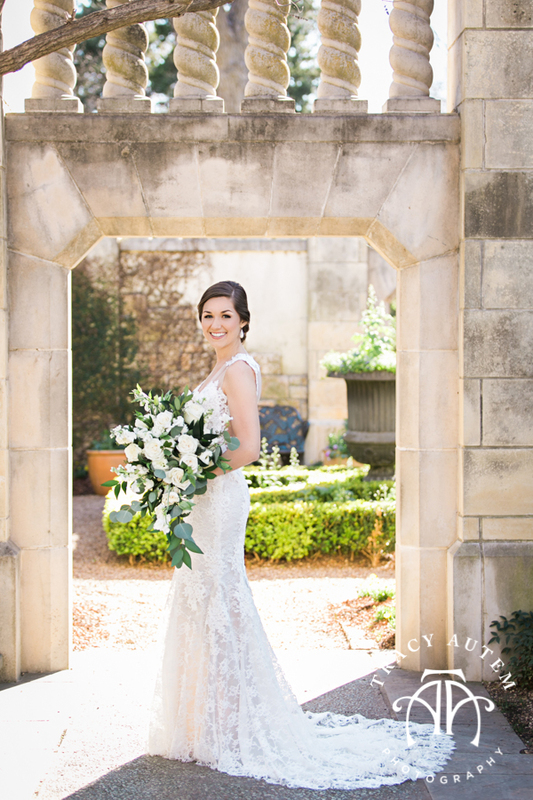 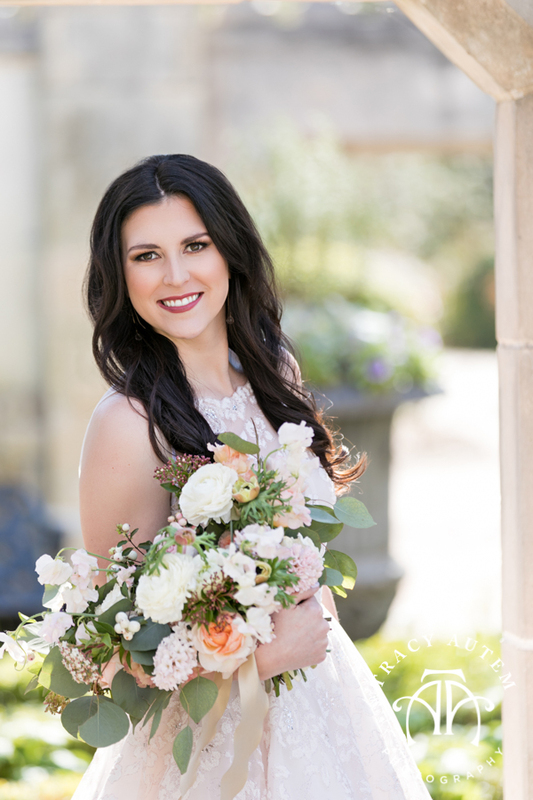 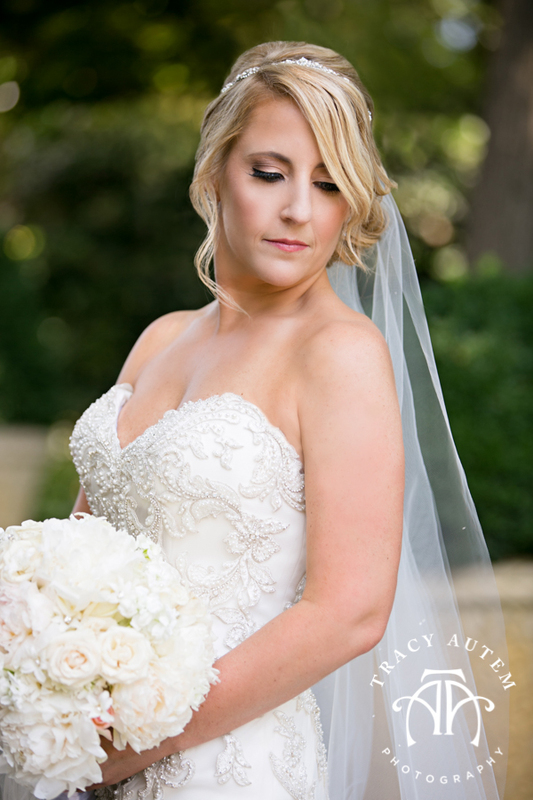 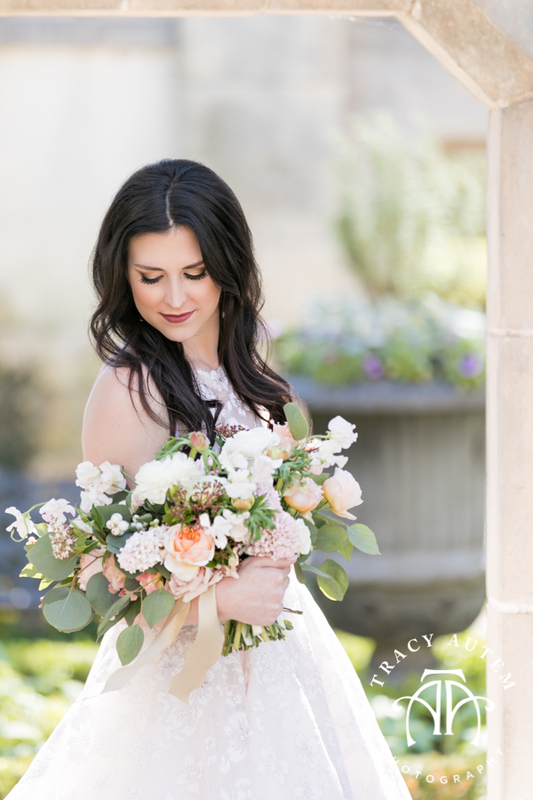 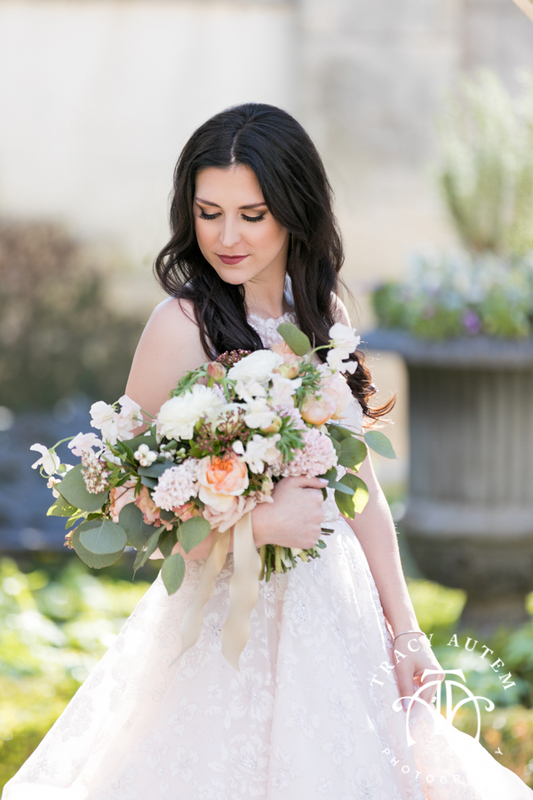 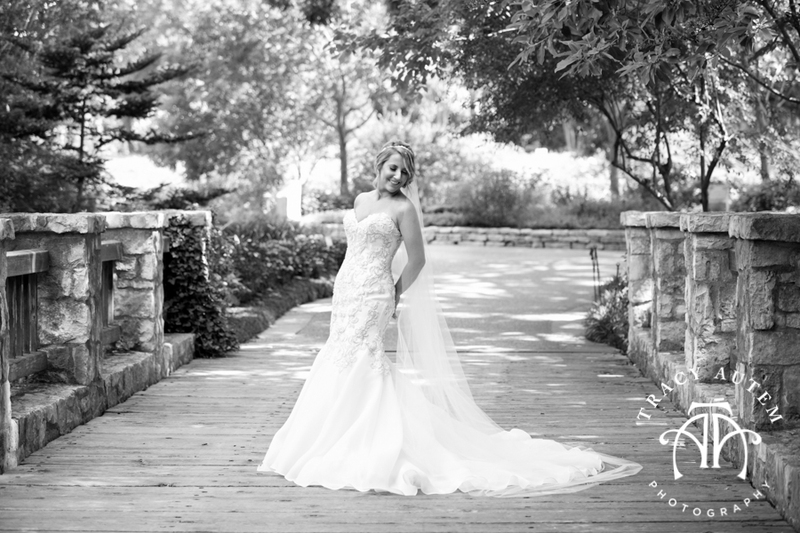 Leigh is a sweet girl and I loved hanging out with her and her Mom at the bridal session at The Dallas Arboretum. 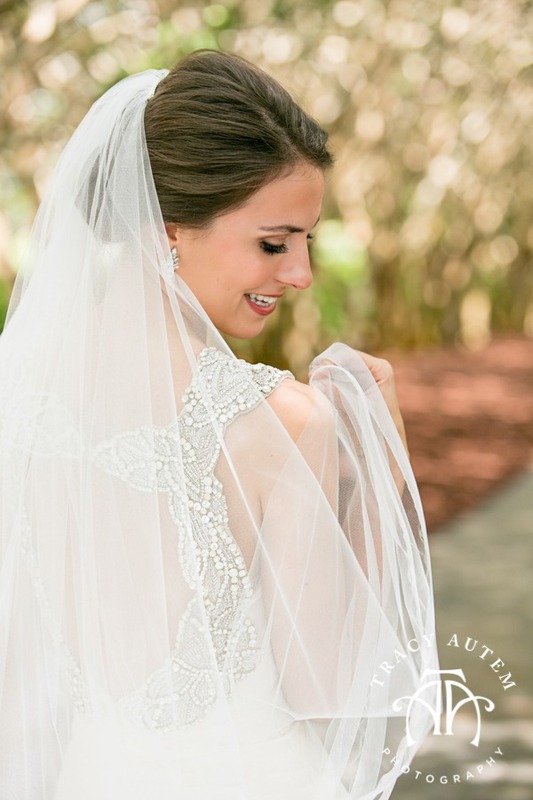 Her veil added some drama and when paired with the light wind we had some perfect moments. 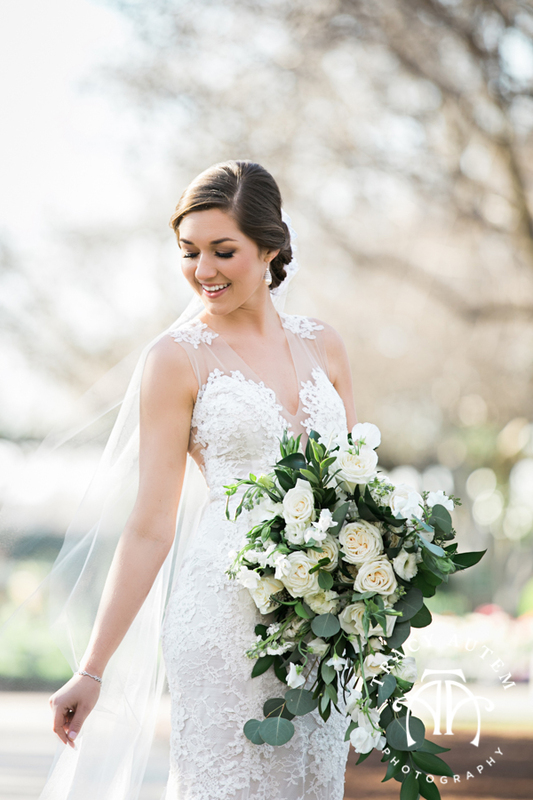 Her bouquet was loose and lush in whites and greens and the simplicity of the color palette complemented her overall look. 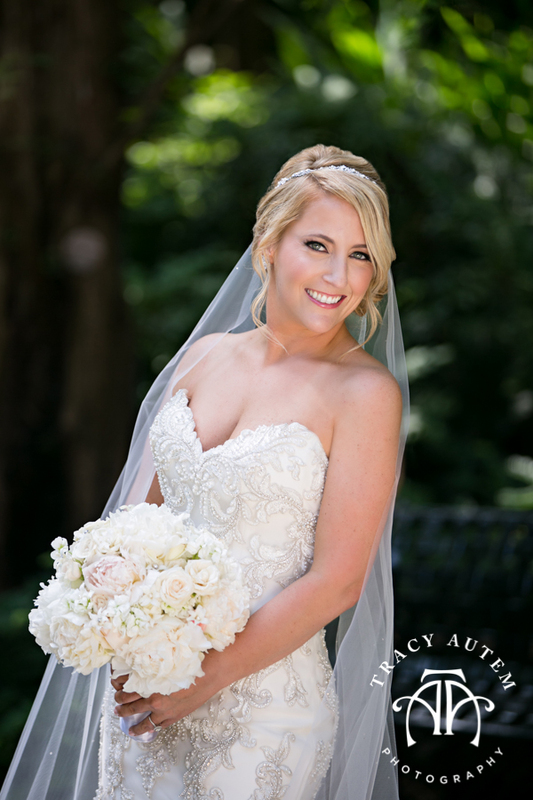 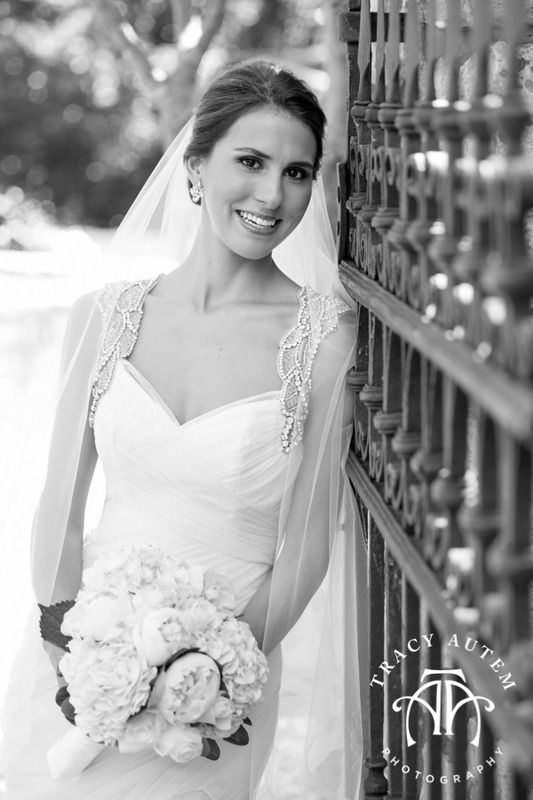 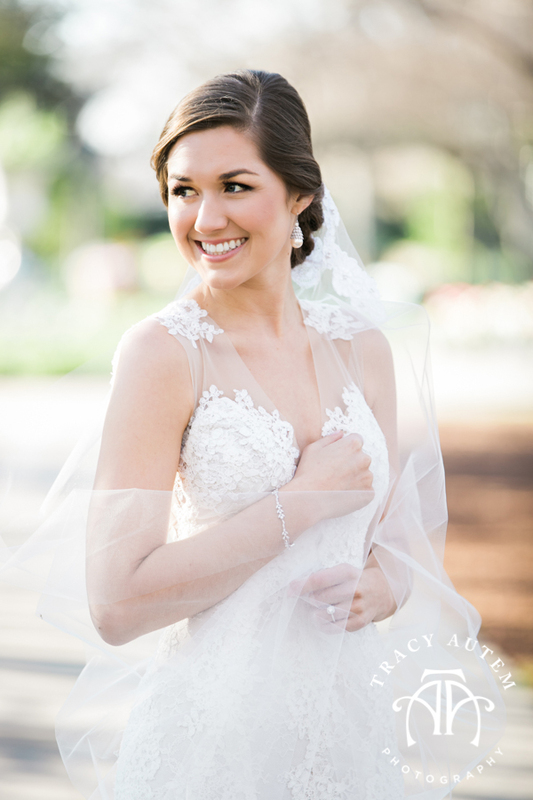 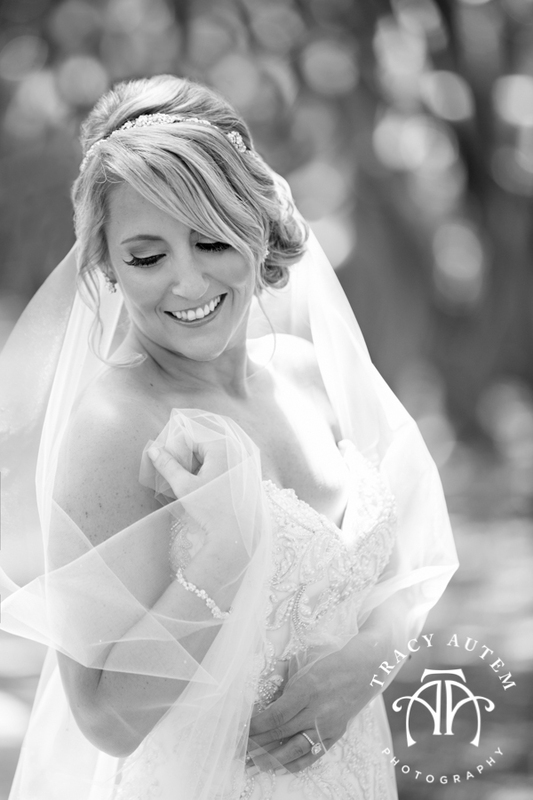 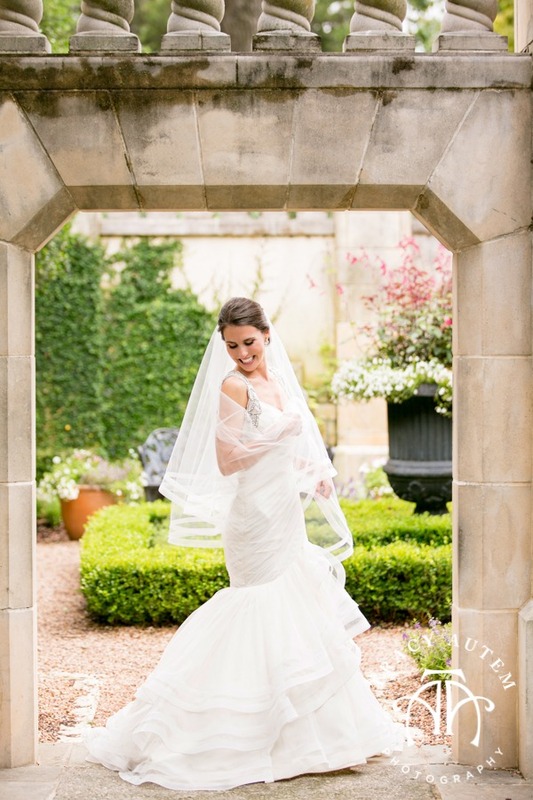 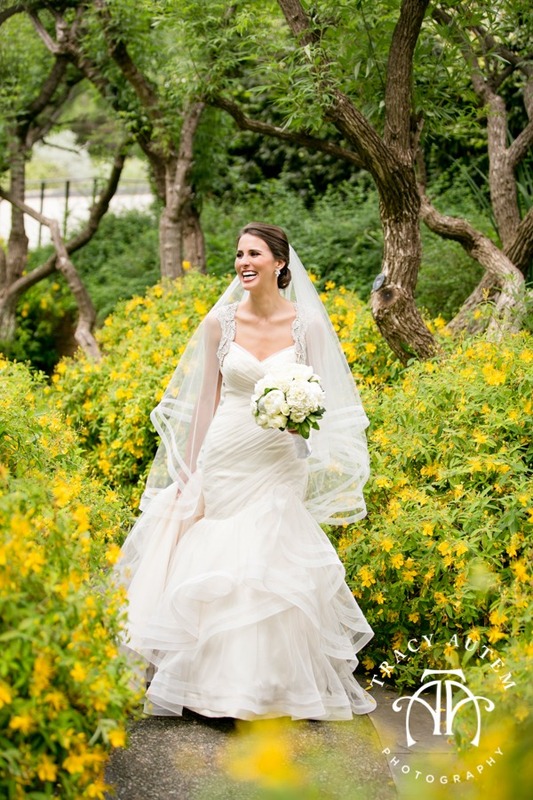 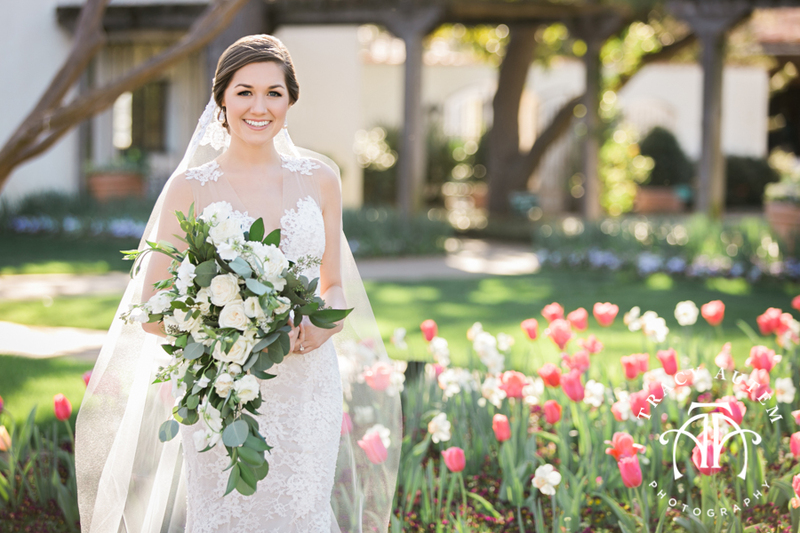 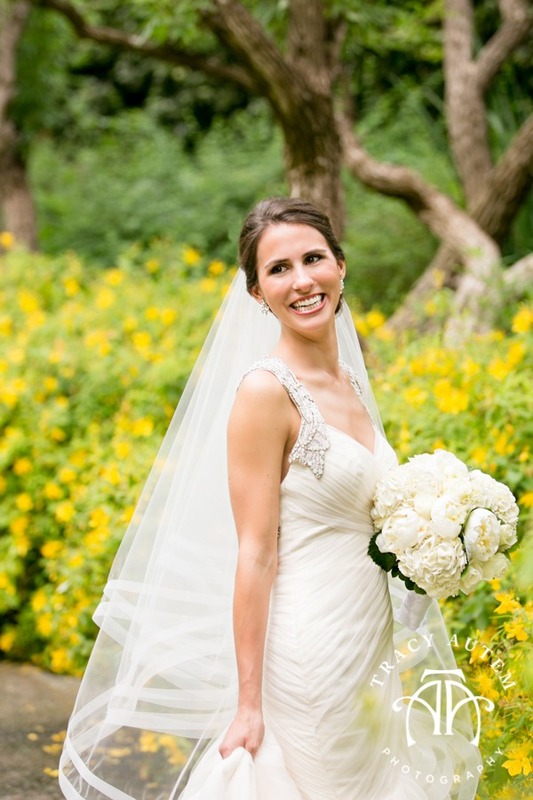 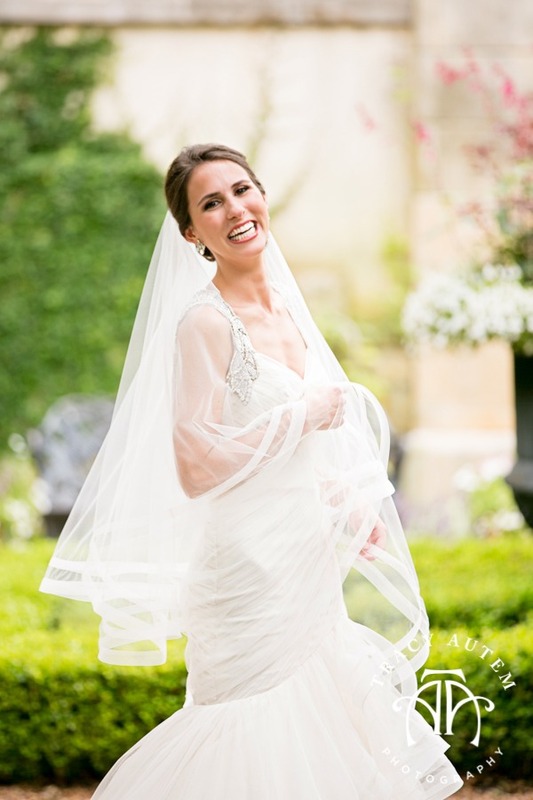 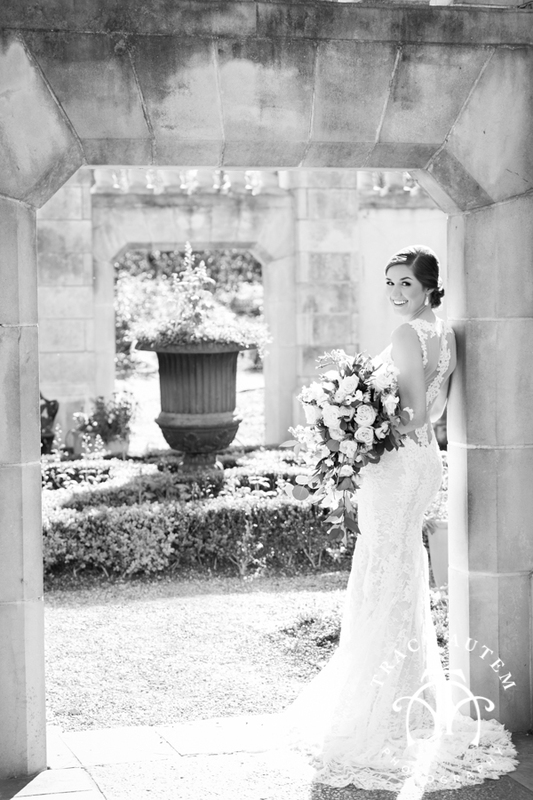 Nicole was a gorgeous bride with a big heart, lovely smile and a happiness that is infectious. 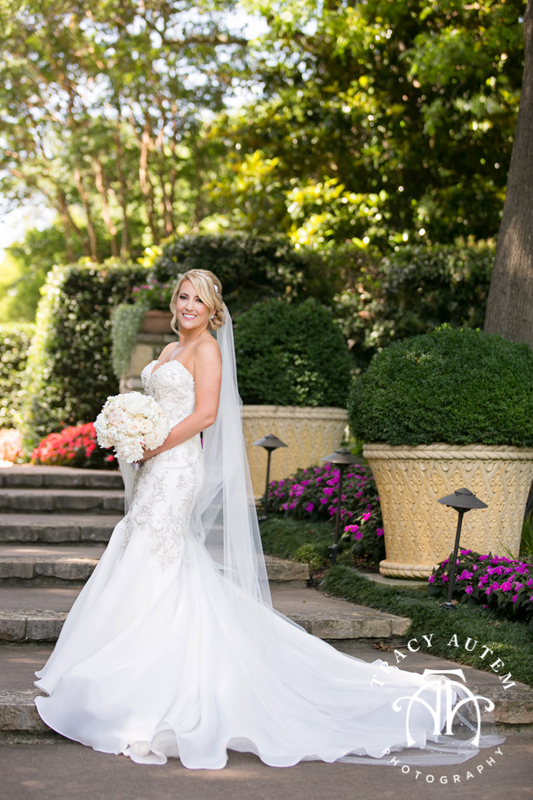 Her wedding last year at the Adolphus was fun filled and I so loved getting to know her parents and Kyle’s family. 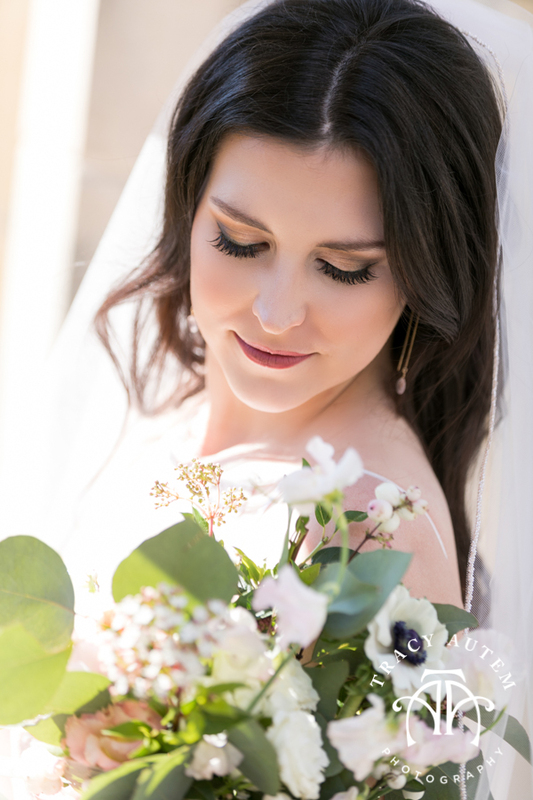 I always get the blues after weddings are over because I really build such a closeness with my brides that I want to have excuses to see them forever. 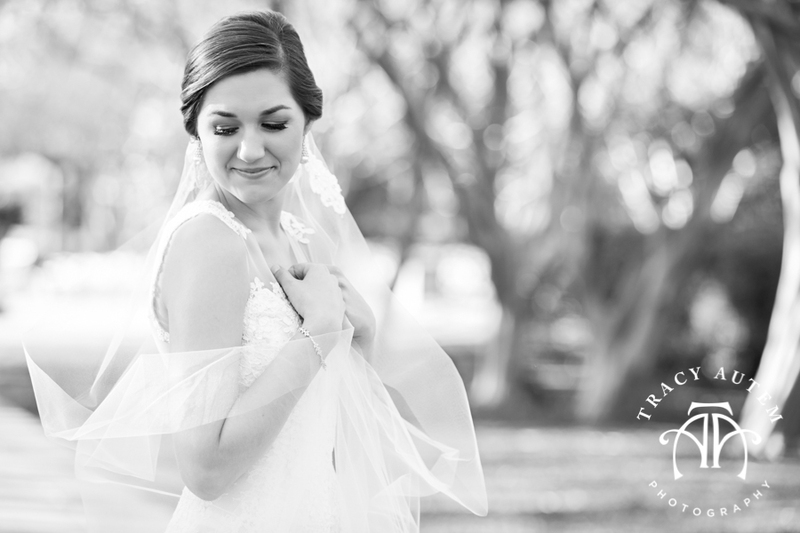 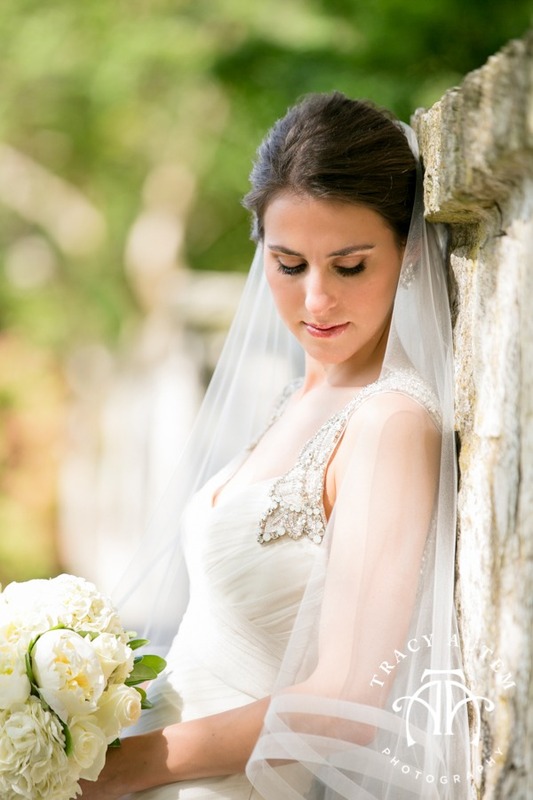 Today I am revisiting this lovely lady and sharing her bridal portraits. 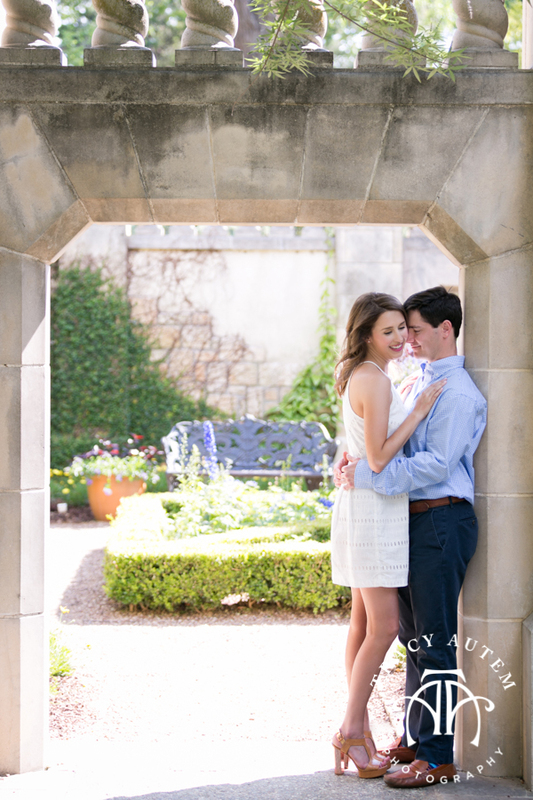 Photographed last spring at the Dallas Arboretum. 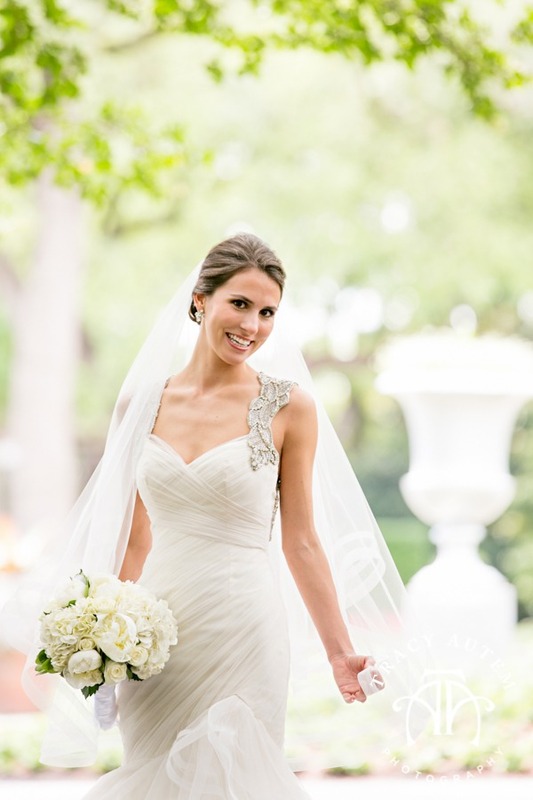 Nicole found her dress at the Bridal Boutique of Lewisville and her flowers are by Fleurs & Events. 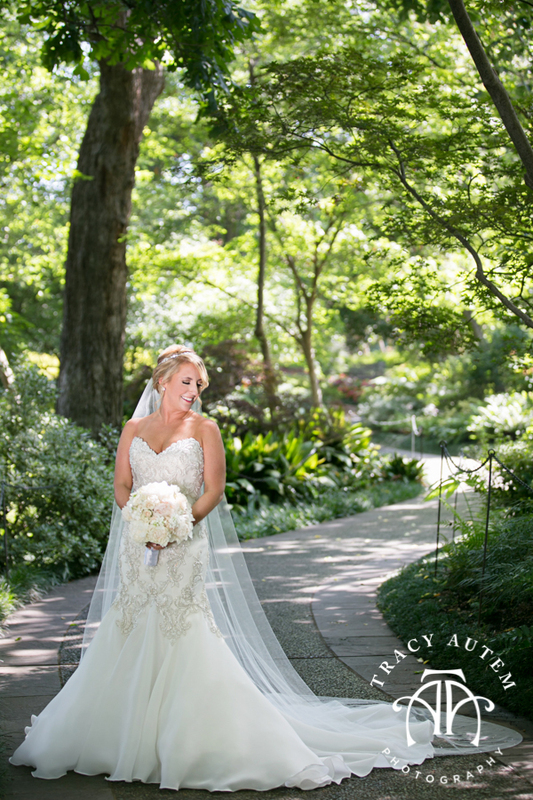 It was super HOT this day and she brought the best crew of ladies to help her out. 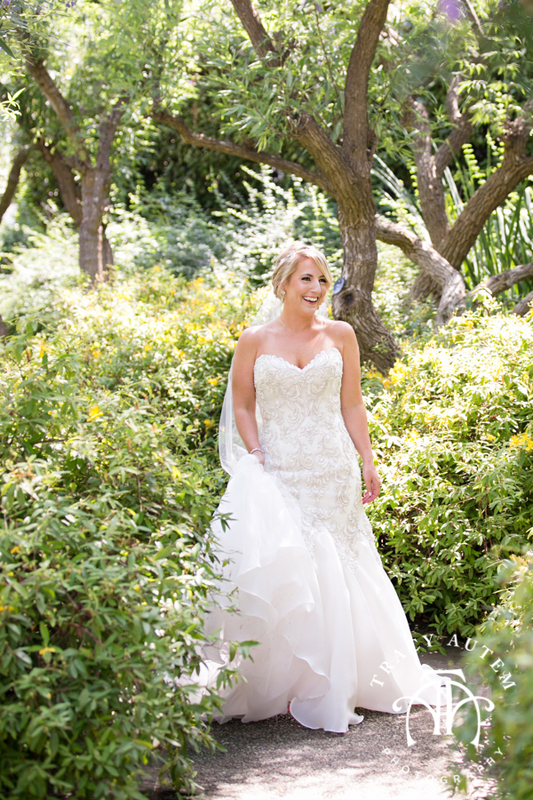 With cousins and bridesmaids at her side they brought mini fans to keep Nicole cool, carried things are cracked us al up. 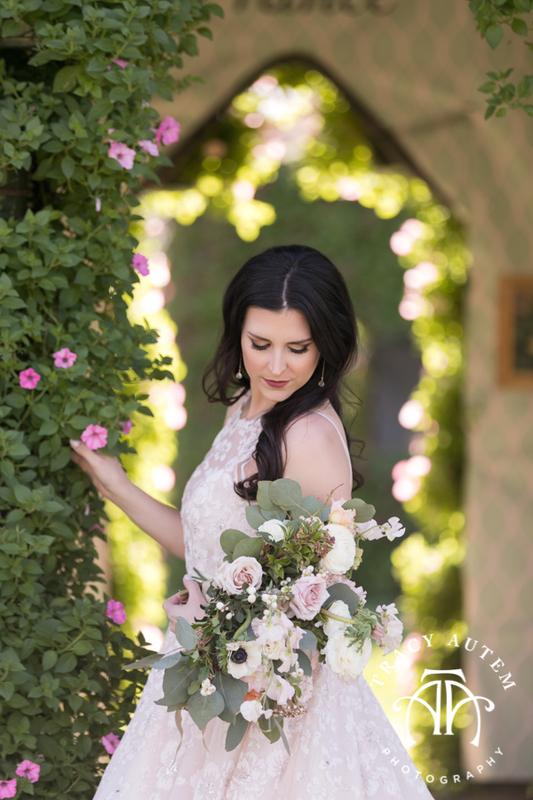 A wedding is made special by the couple but it is furthered by those close to them that they choose to include – Nicole definitely has great people in her life and that mad her bridal session a day I will not forget! 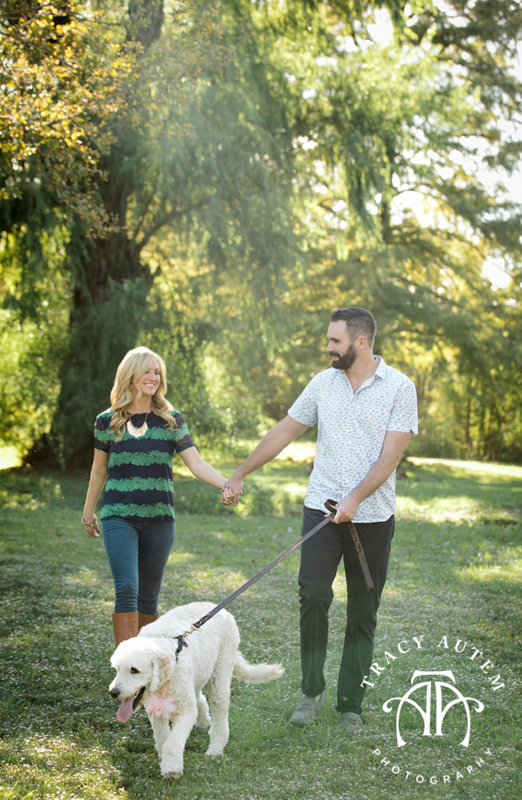 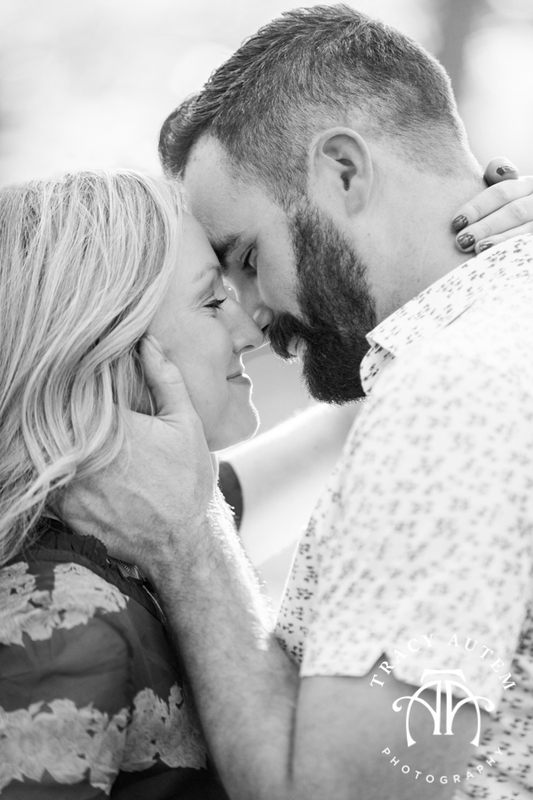 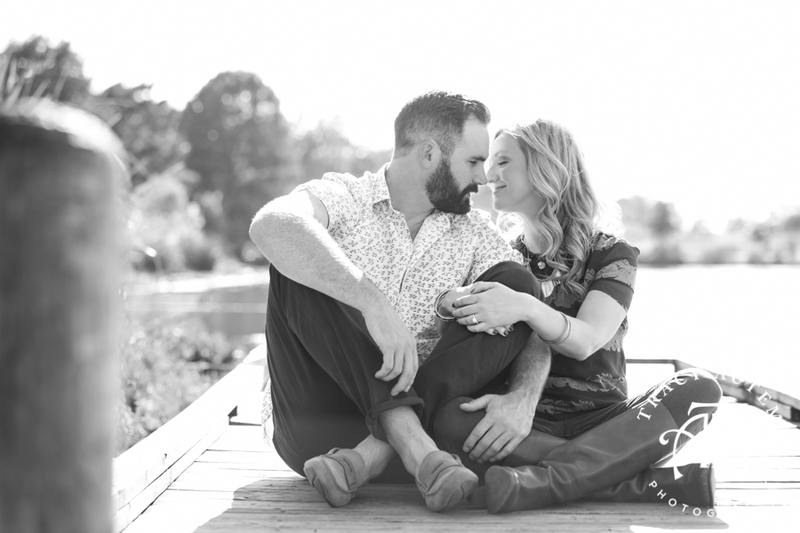 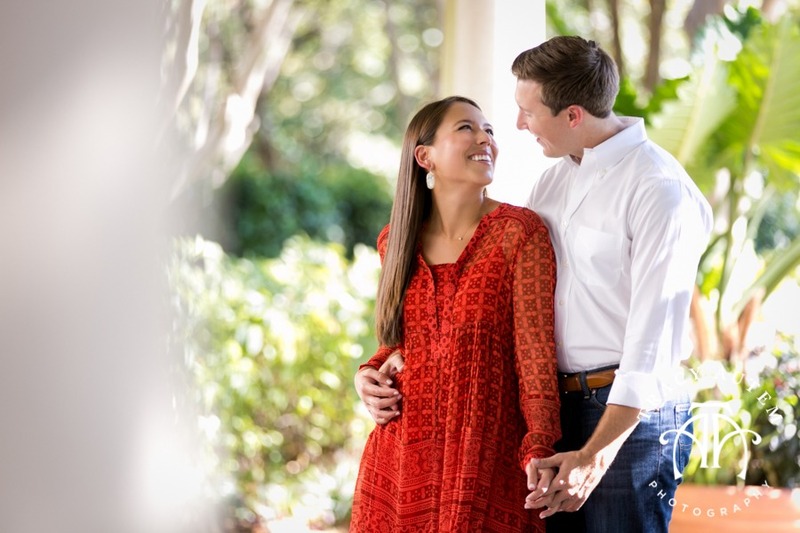 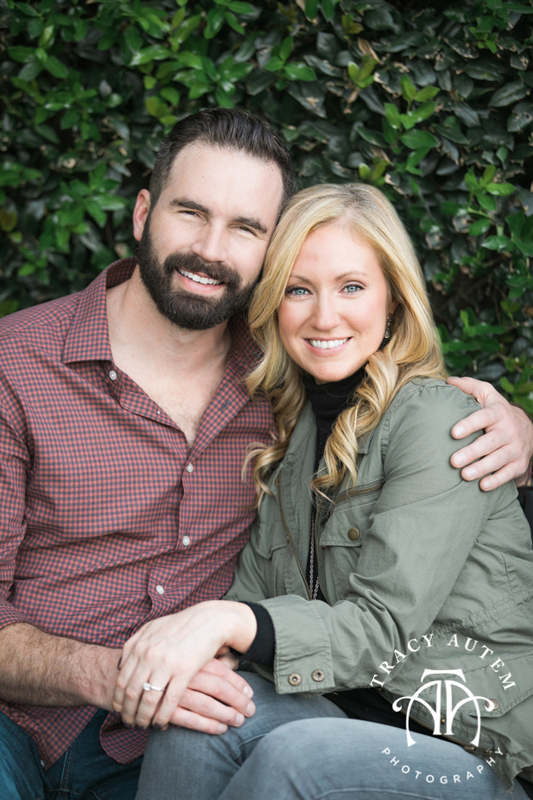 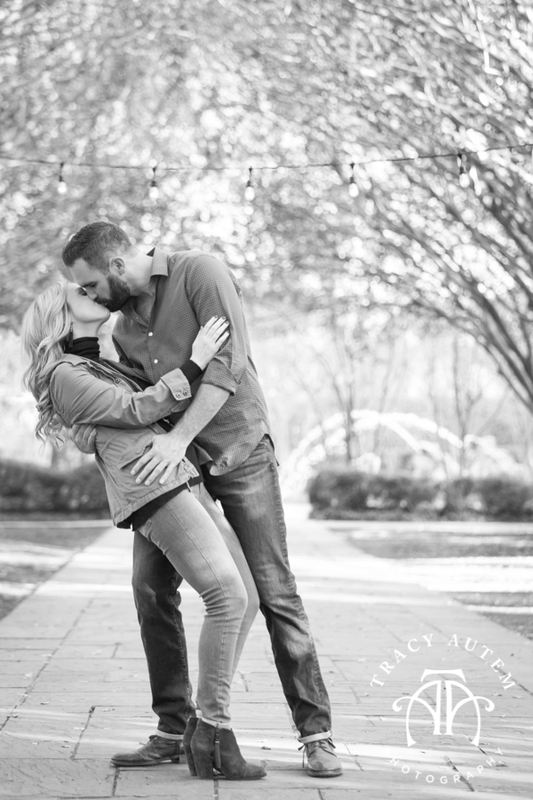 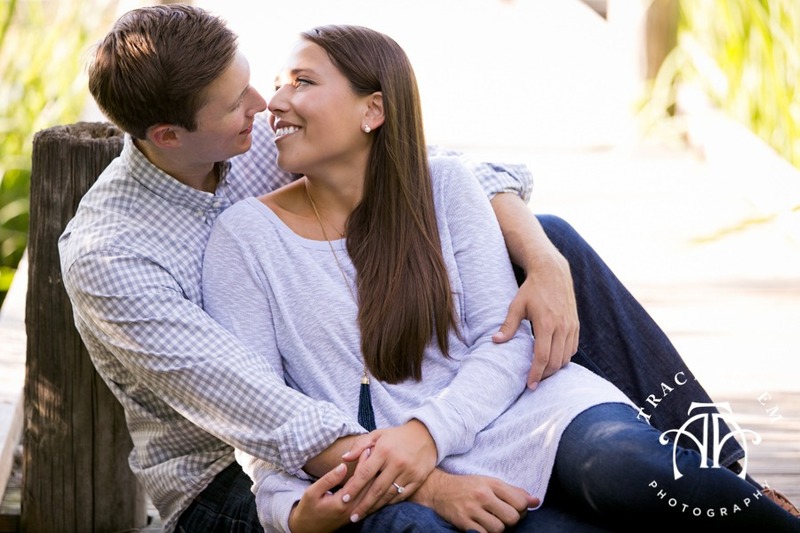 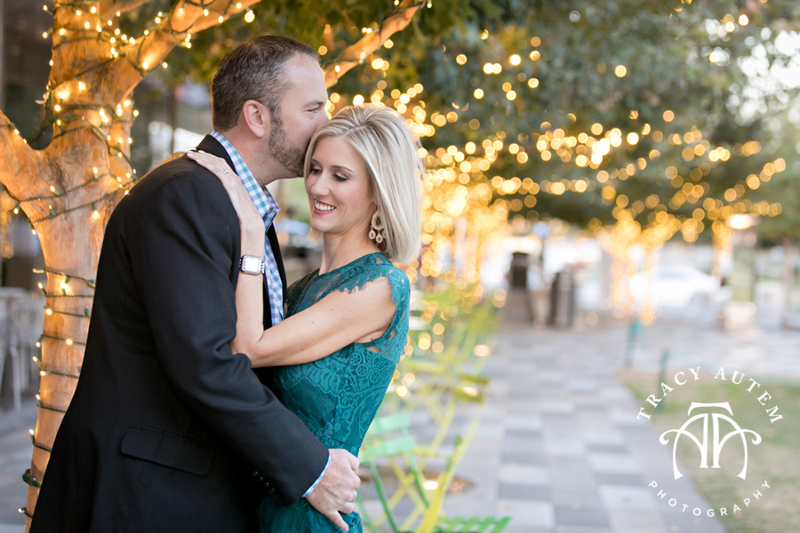 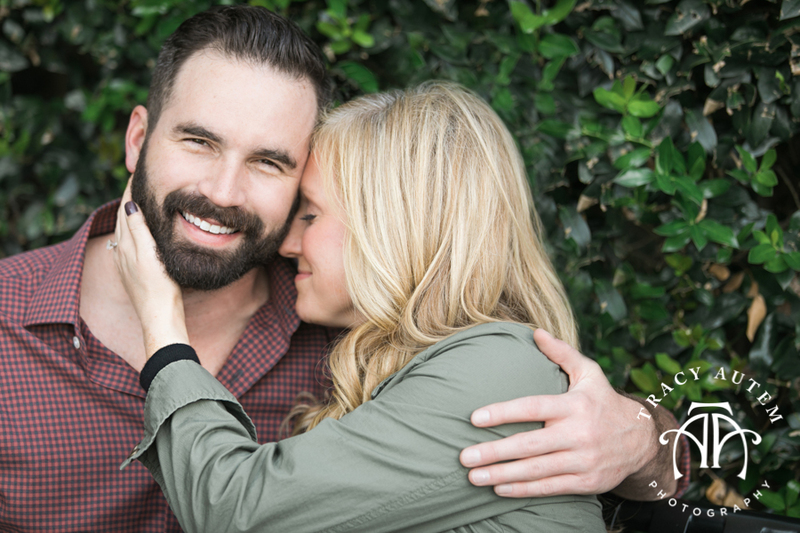 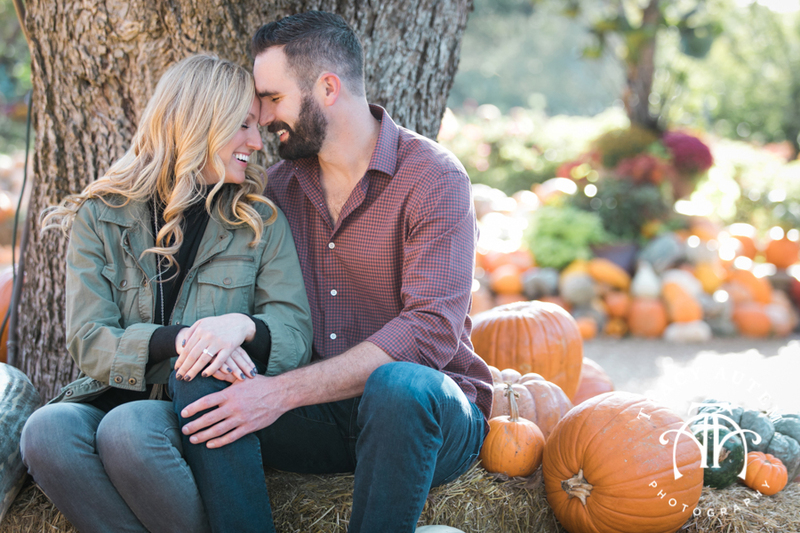 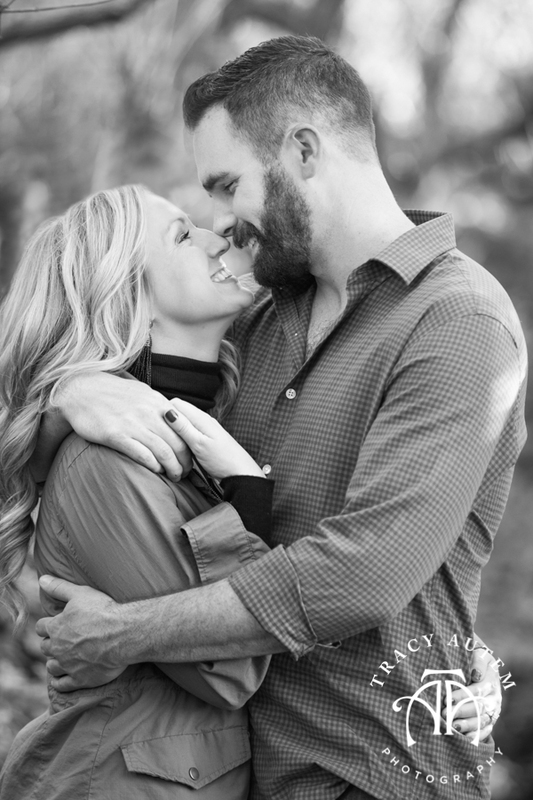 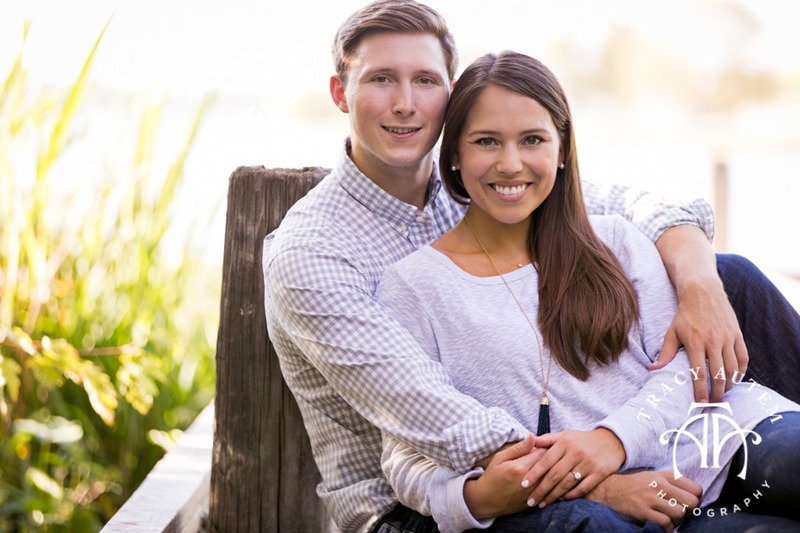 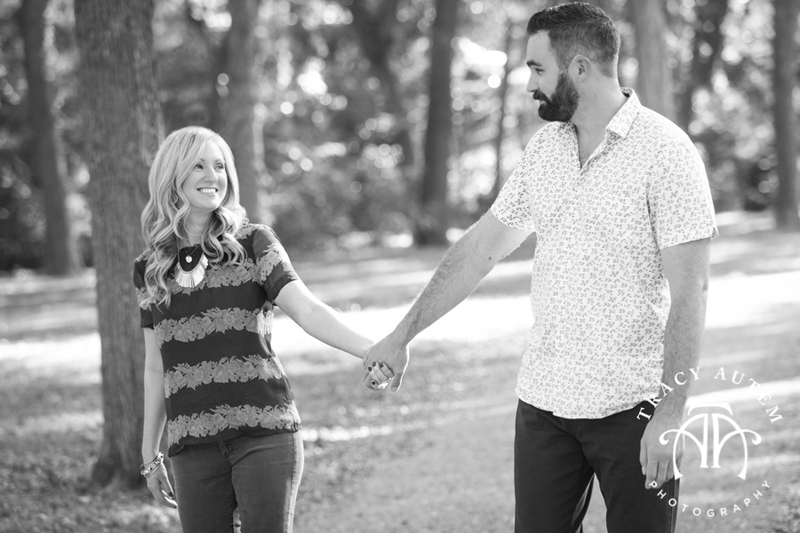 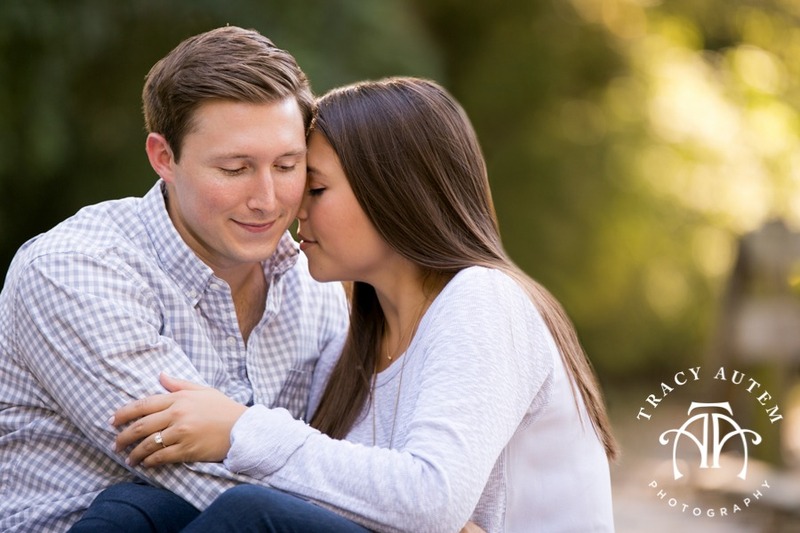 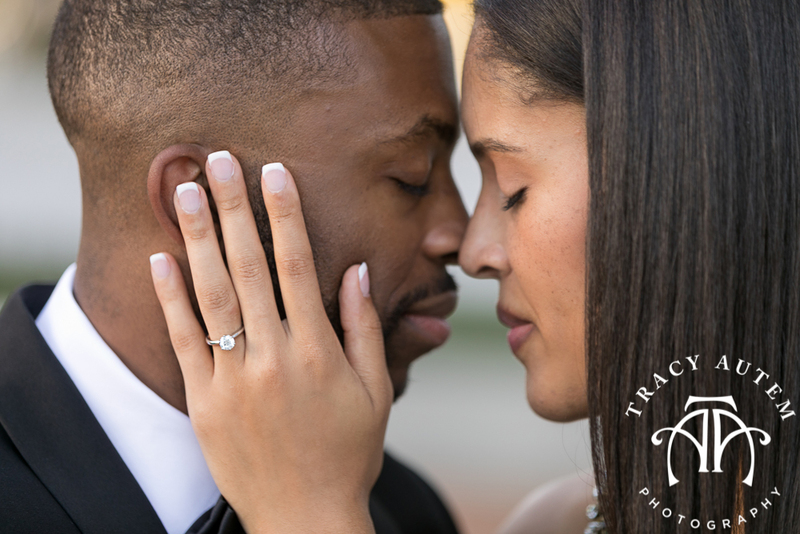 Bethany & Tyler met in Dallas through mutual friends and they are already having BIG adventures together as they prepare for their June wedding next summer. 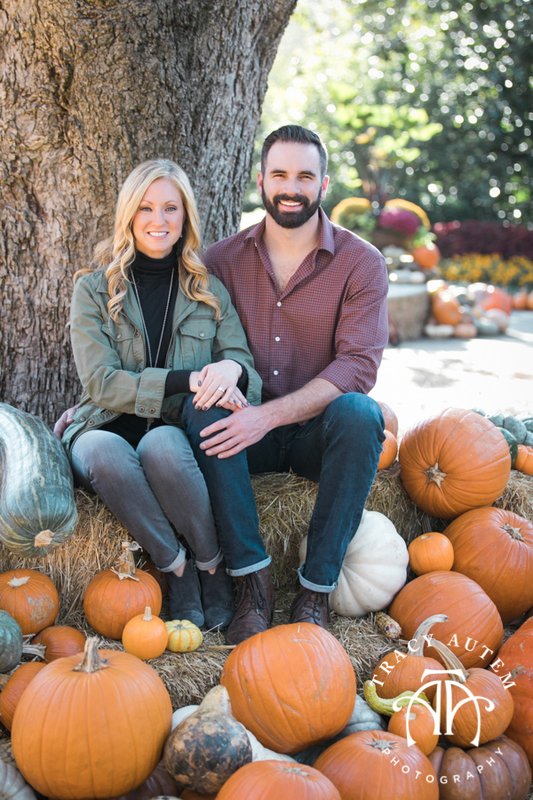 Bethany packed up her life here in Dallas and headed to North Carolina so that these two would not be apart while Tyler pursues his MBA. 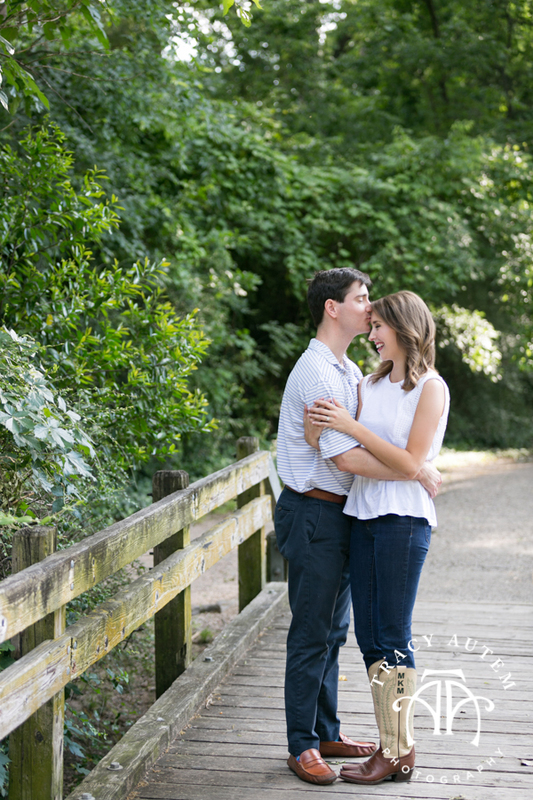 I had such a great time getting to know Bethany & Tyler – they are super sweet and I can tell that this time in their life is so good for them. 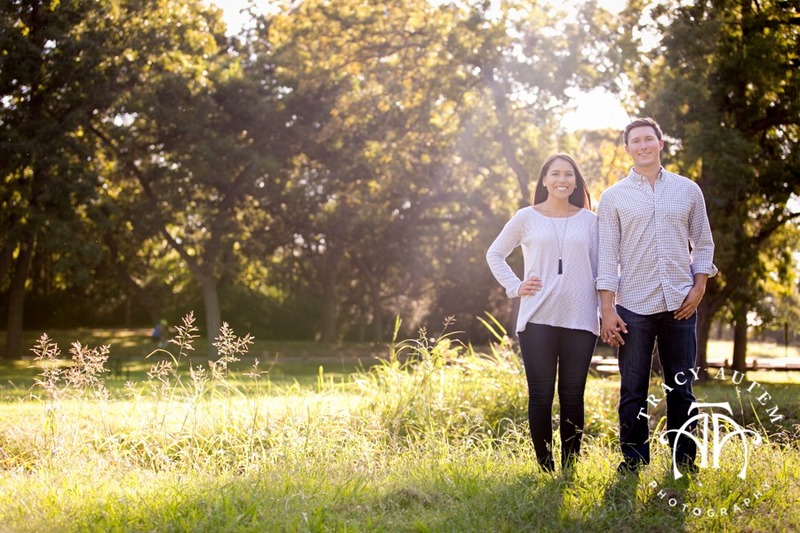 While at school it is allowing them to have lots of quality time since Bethany is telecommuting to her job here in Texas. 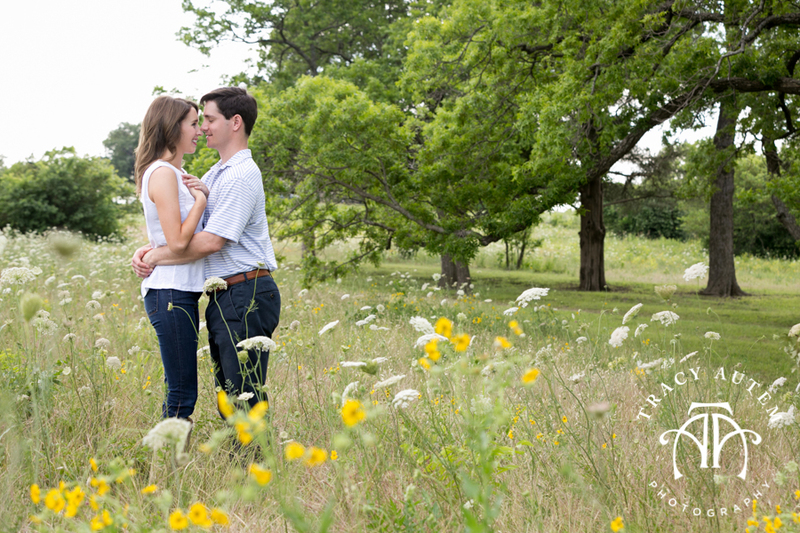 I am so excited for all their future holds and their wedding next year. 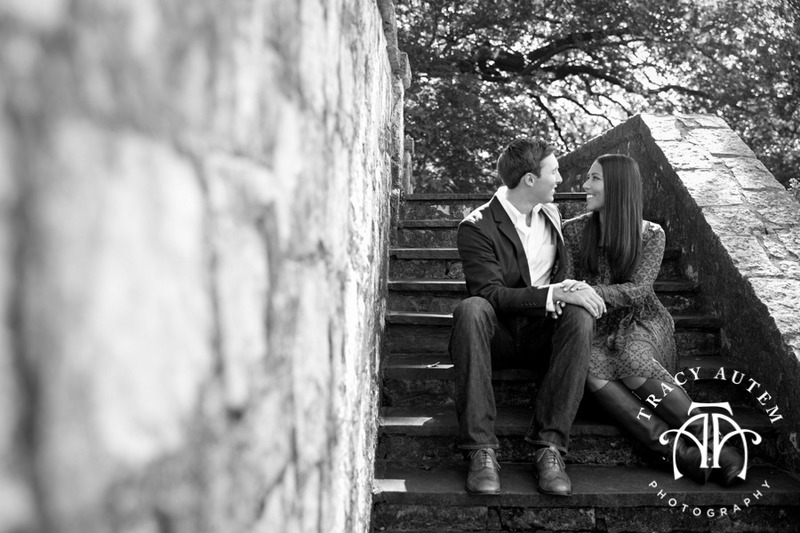 Can’t wait! 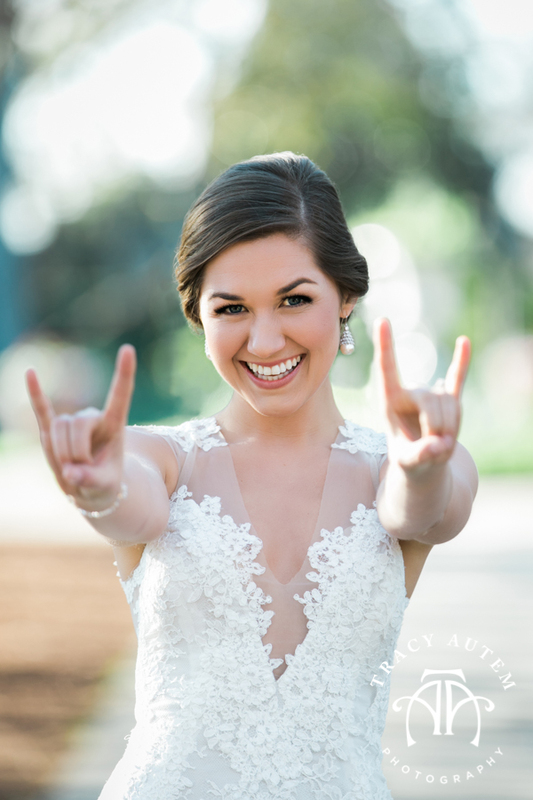 This amazing and lovely lady is married! 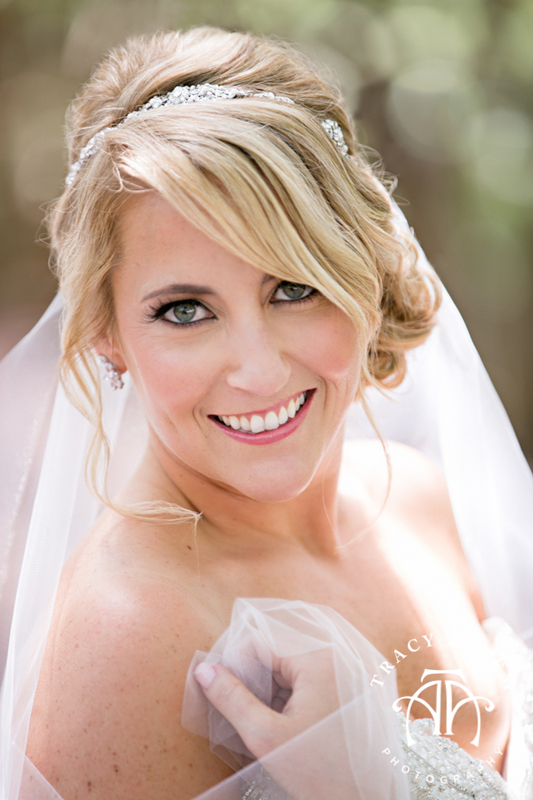 One week ago today I watched her walk the aisle and say I do to her lovely now husband, Jason! 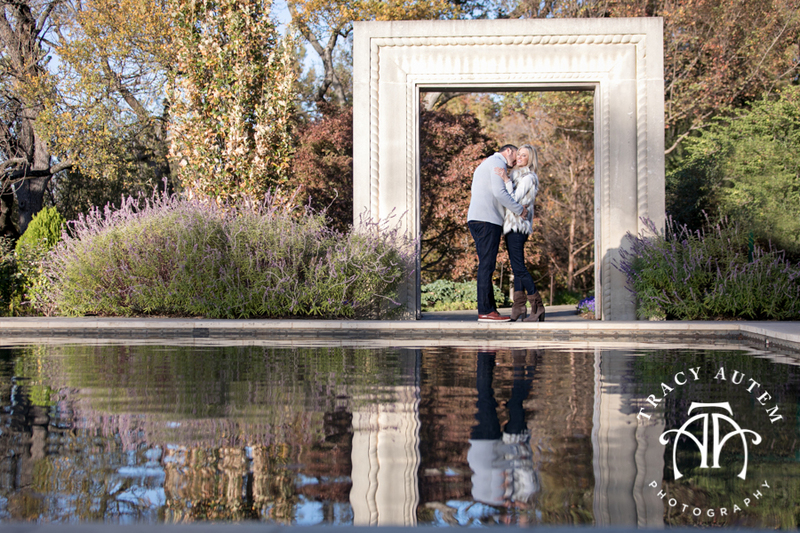 Their day was pretty magical and I will be sharing images from it soon enough but first – THIS! 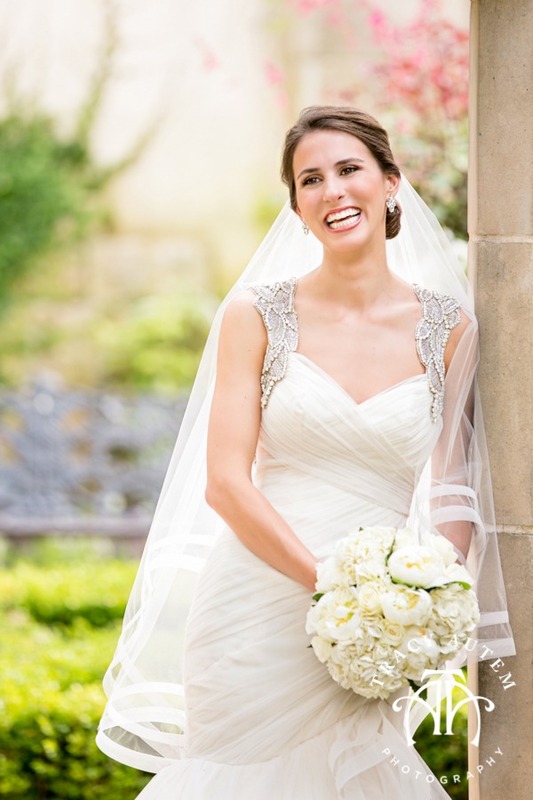 Look at how radiant and happy she is! 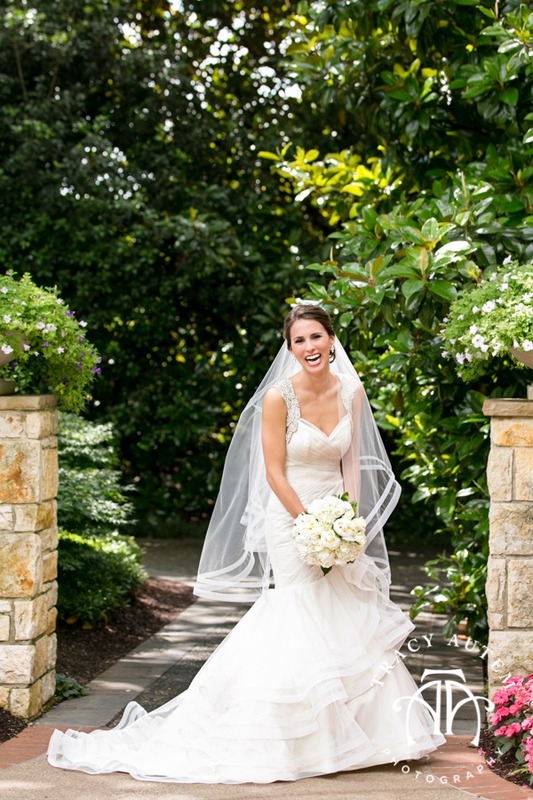 Katie just exudes joy, happiness and laughter. 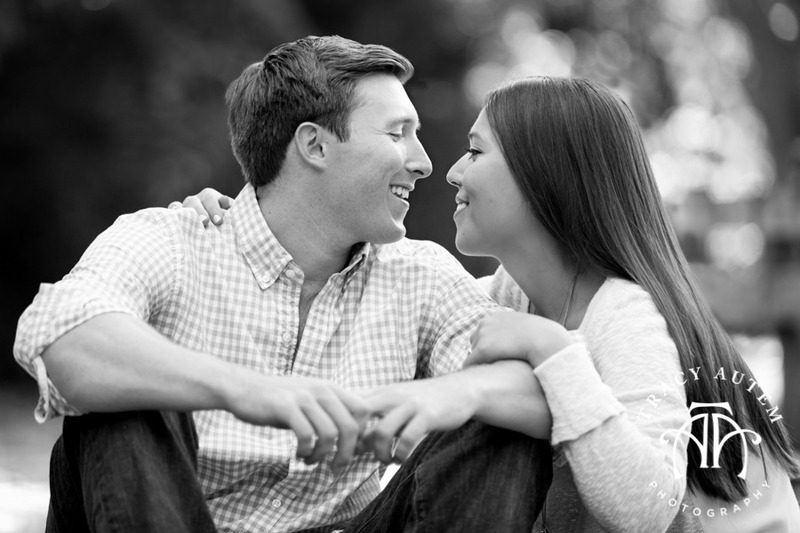 I think it would be hard to hold a conversation with her where a smile did take over your face. 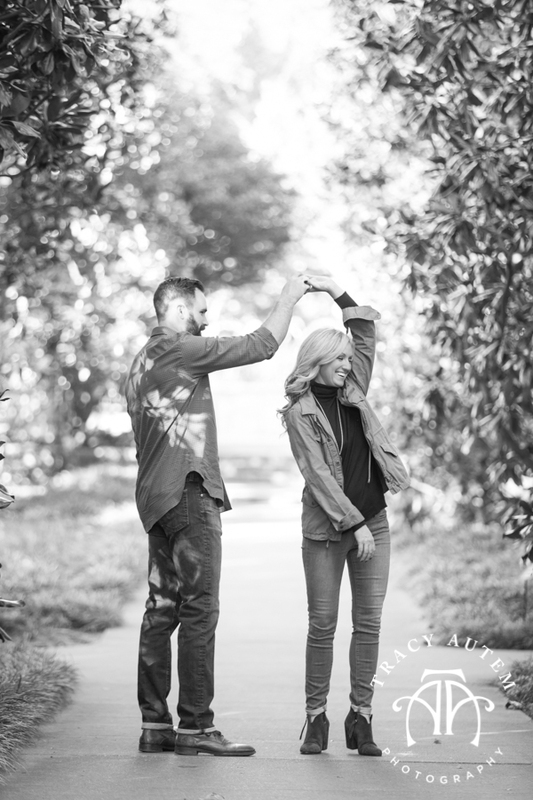 She is infectious! 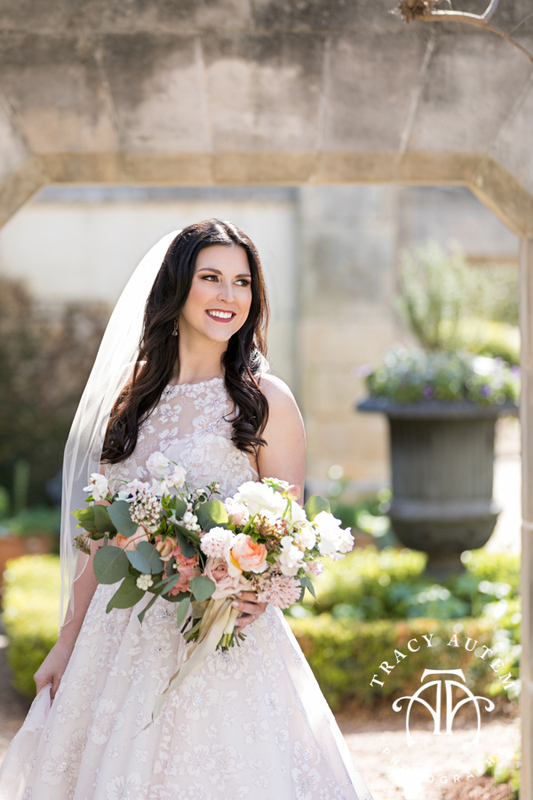 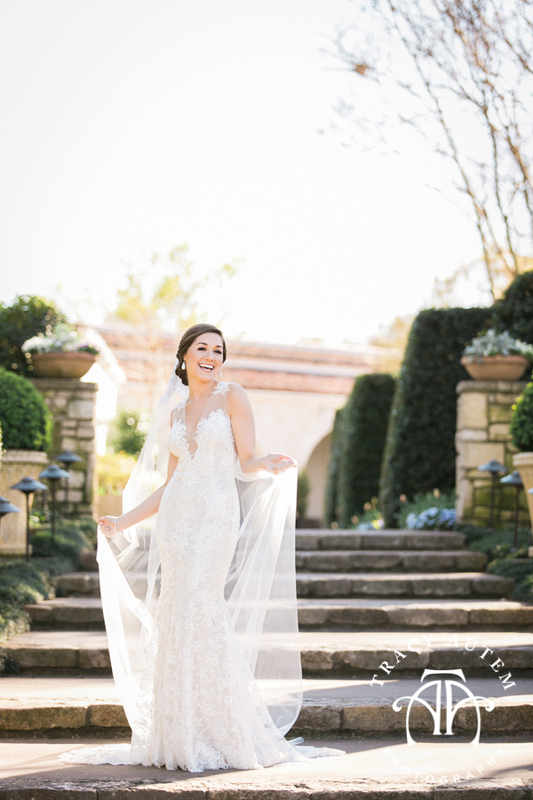 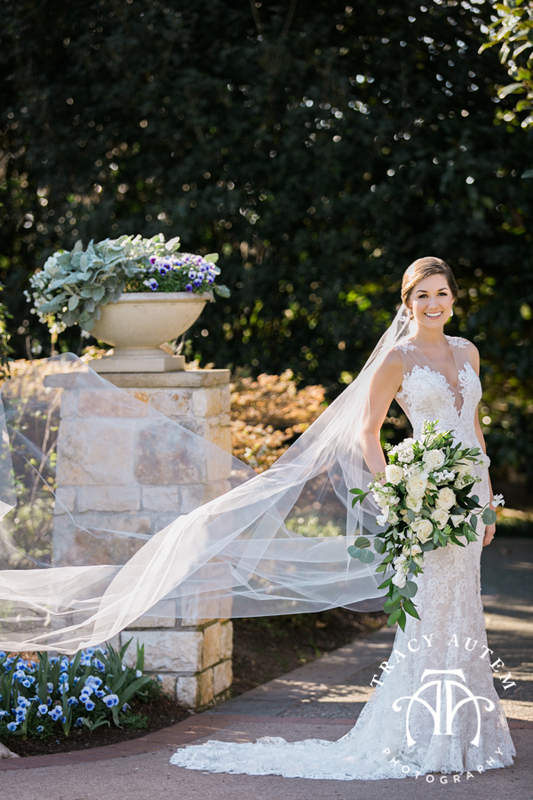 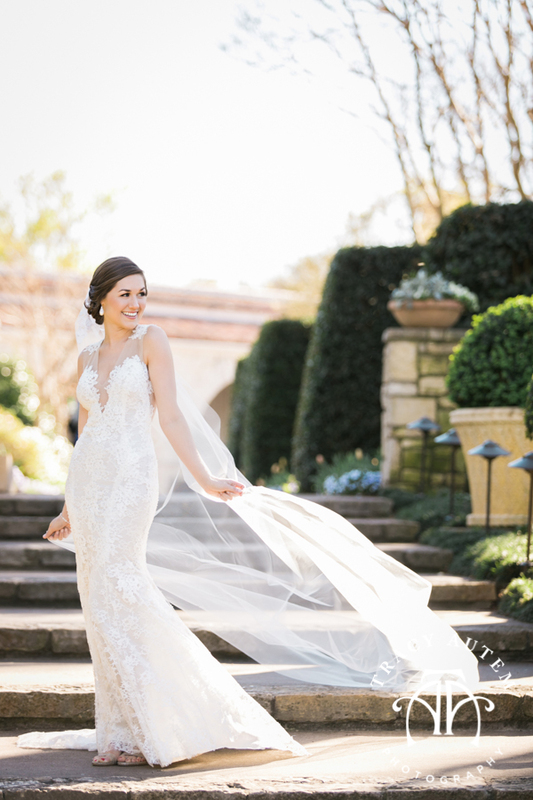 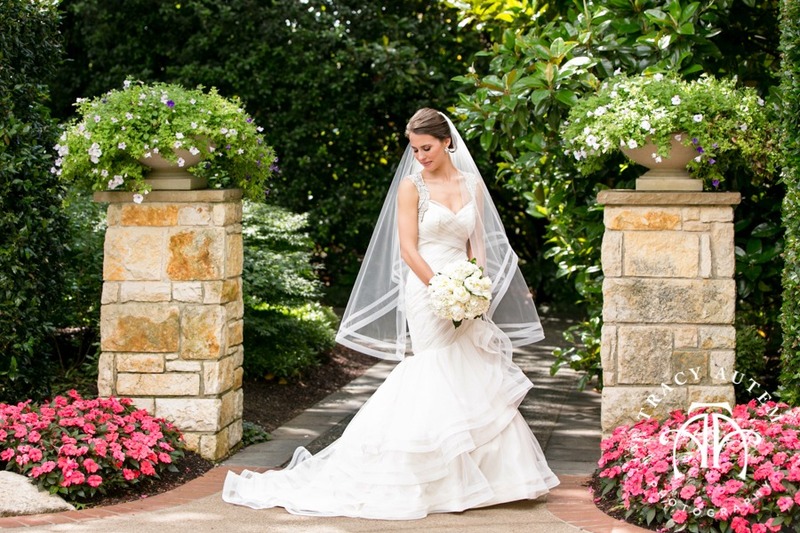 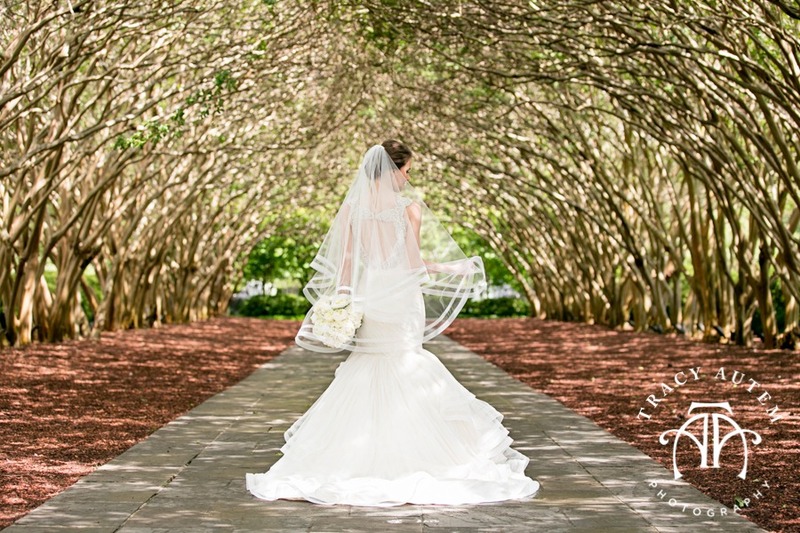 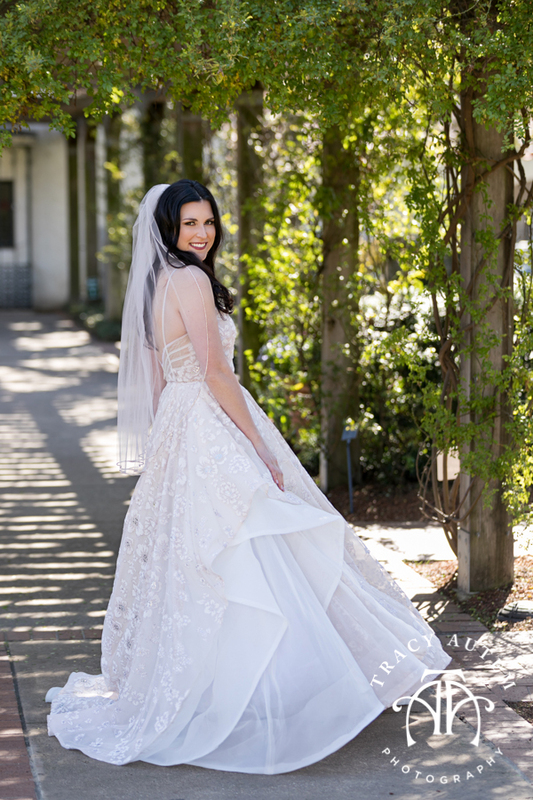 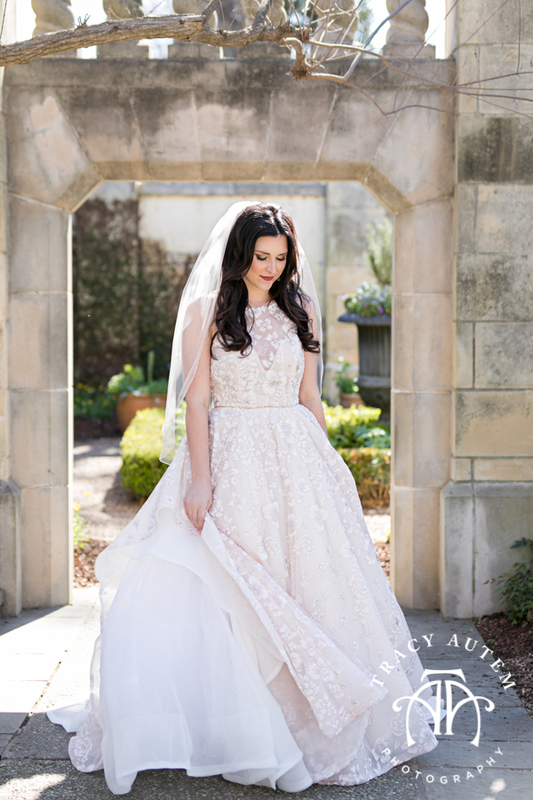 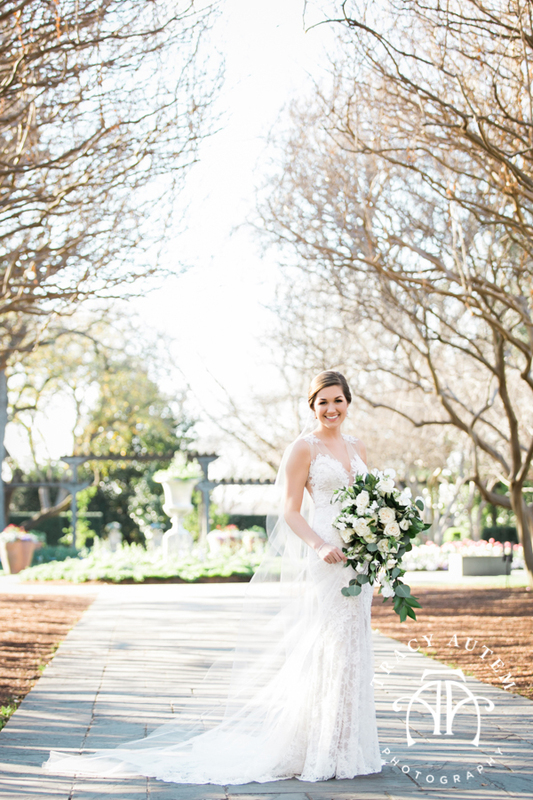 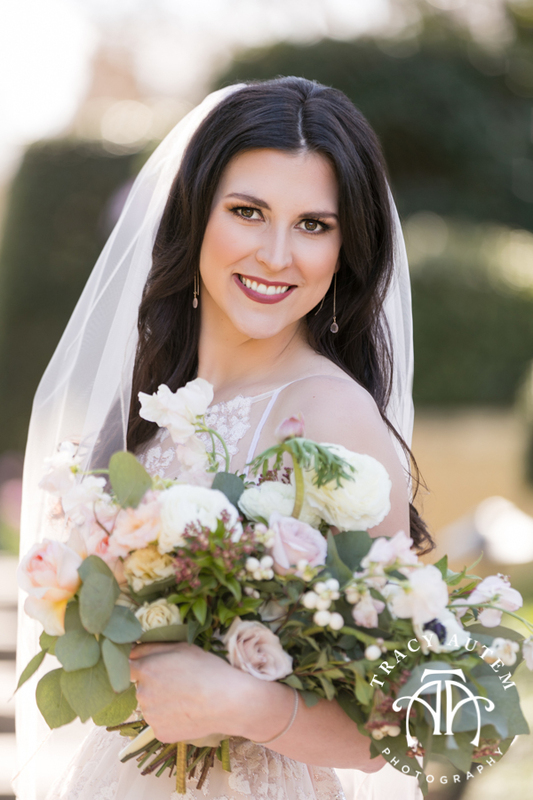 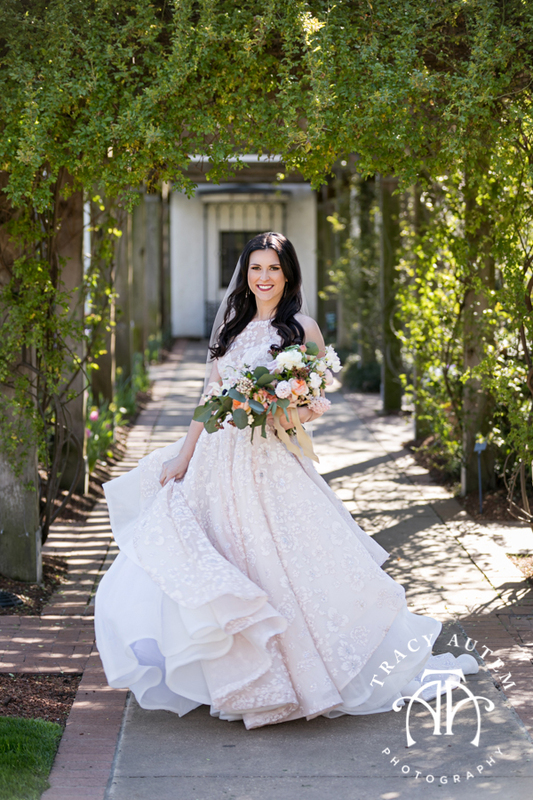 Her bridal session at the Dallas Arboretum was just awesome – I loved her dress and veil – they were made to make photographers happy. 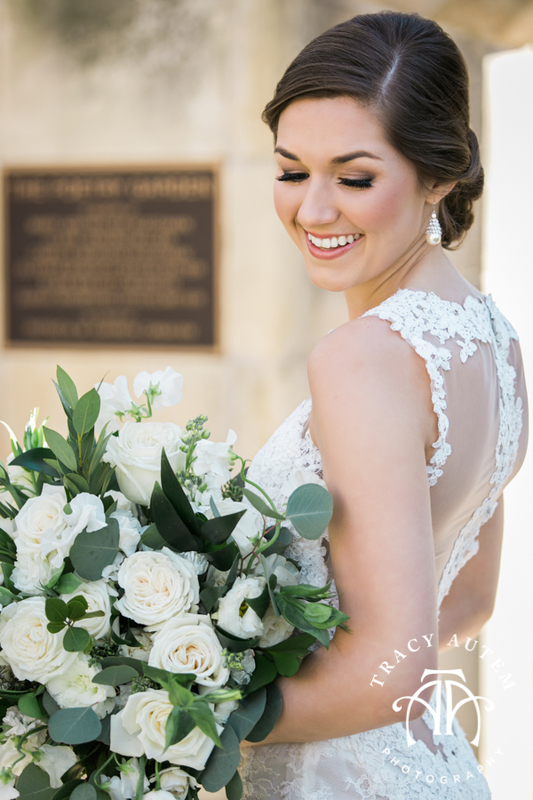 🙂 Her sweet and simple white bouquet and poised undo brought all the attention to her. 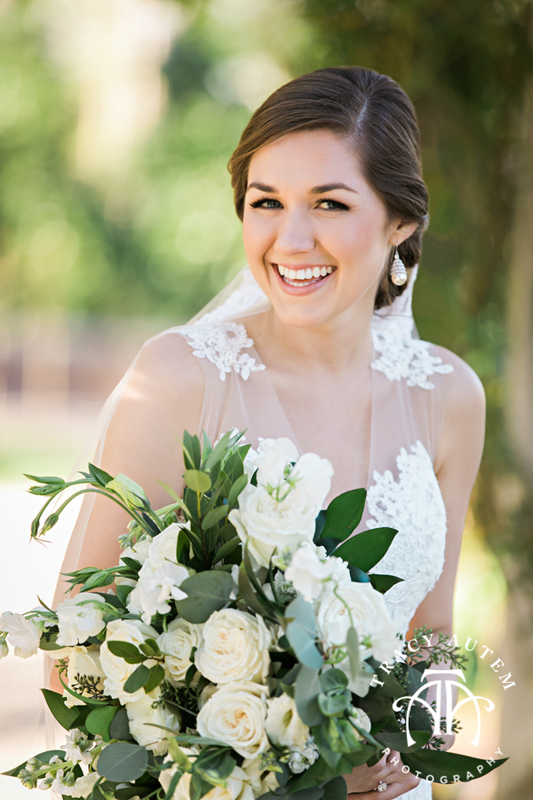 Really, isn’t she lovely? 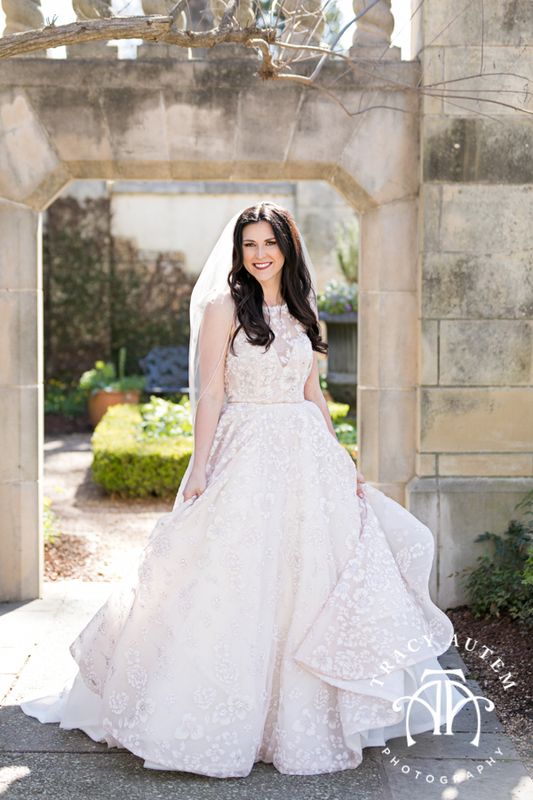 Congrats on ONE week of marriage Katie! 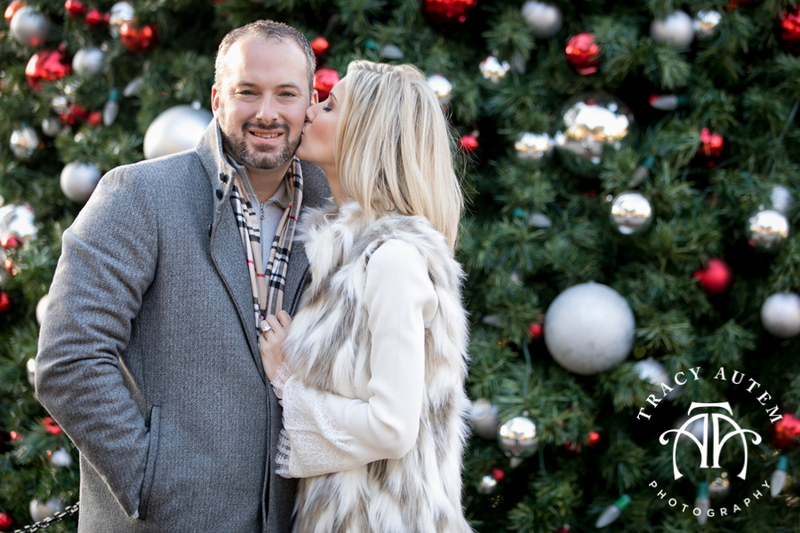 Right before Christmas on one fabulously warm day I spent some time with Abbey & Dustin at the Dallas Arboretum & downtown Dallas. 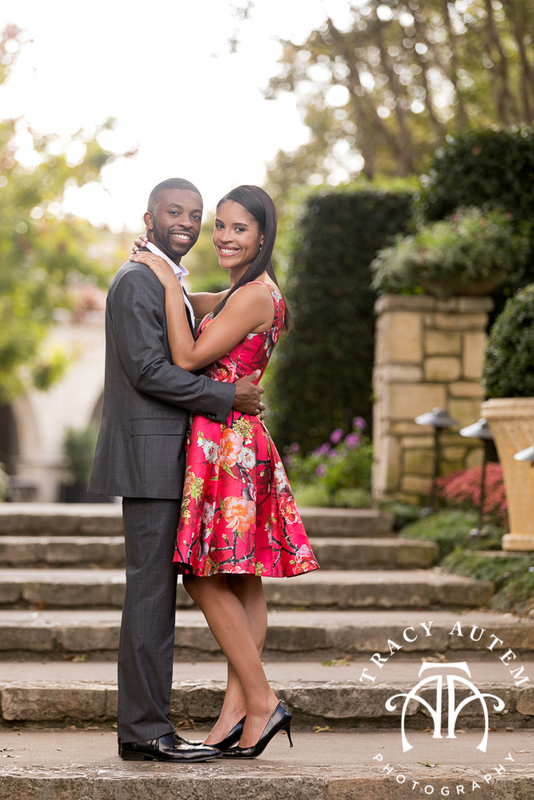 These two met working at the same law firm in Dallas. 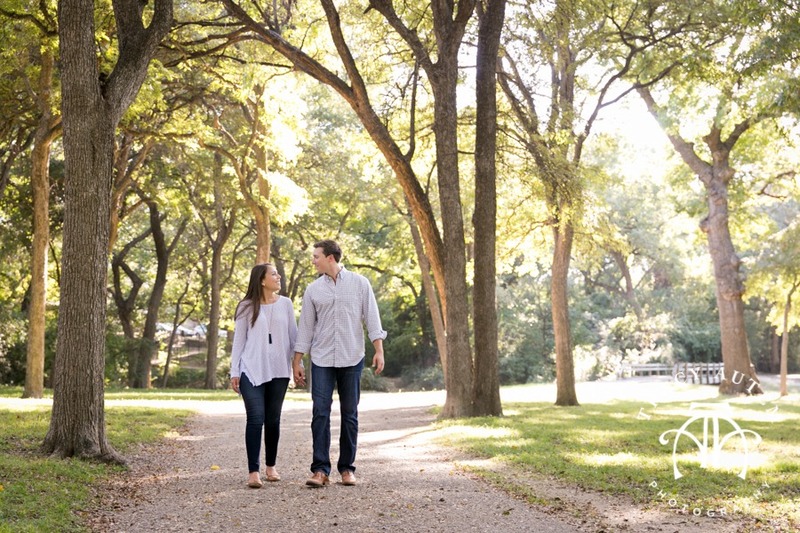 Their paths were meant to cross! 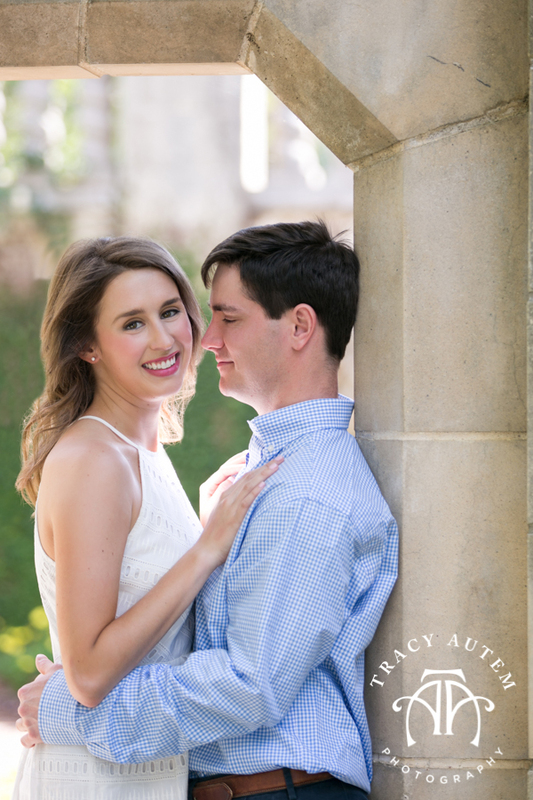 They attended the University of Texas Austin together yet never met, after working for awhile though finally their paths crossed and they will be getting married in just a few months! 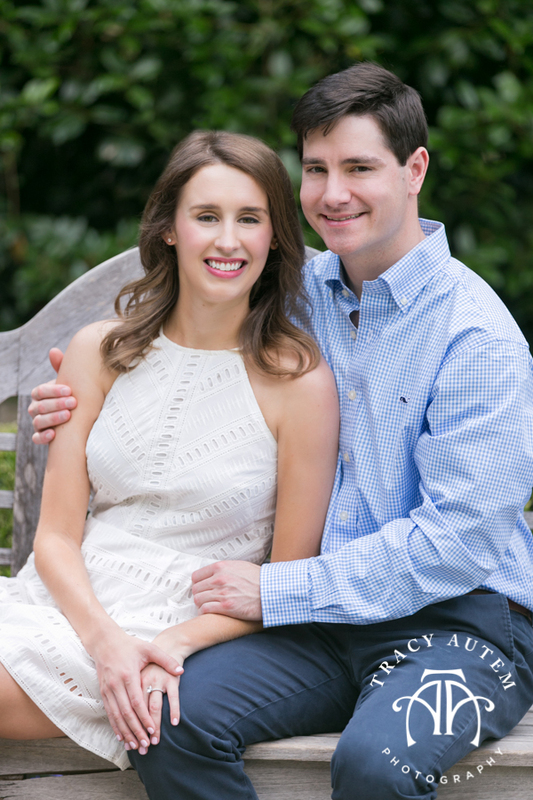 Can’t wait for their wedding at the Adolphus.